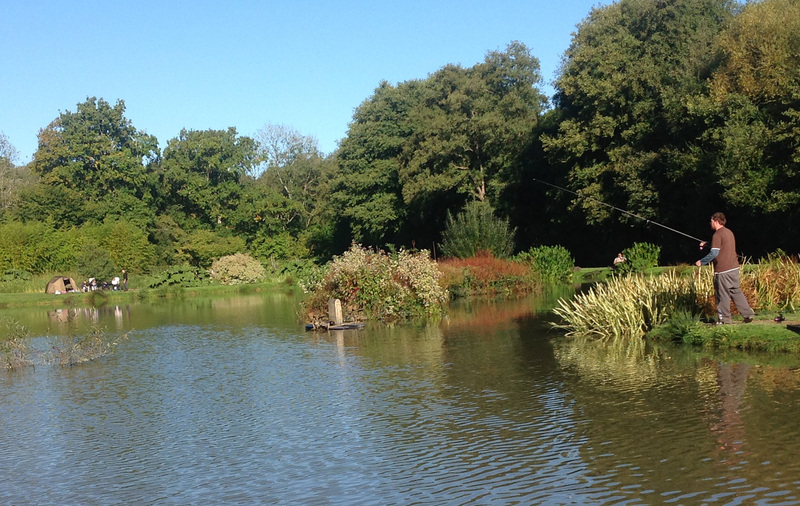 Cafe is open for a few hours each day, food orders will be taken and cooked between 11am-1pm with a revised menu. 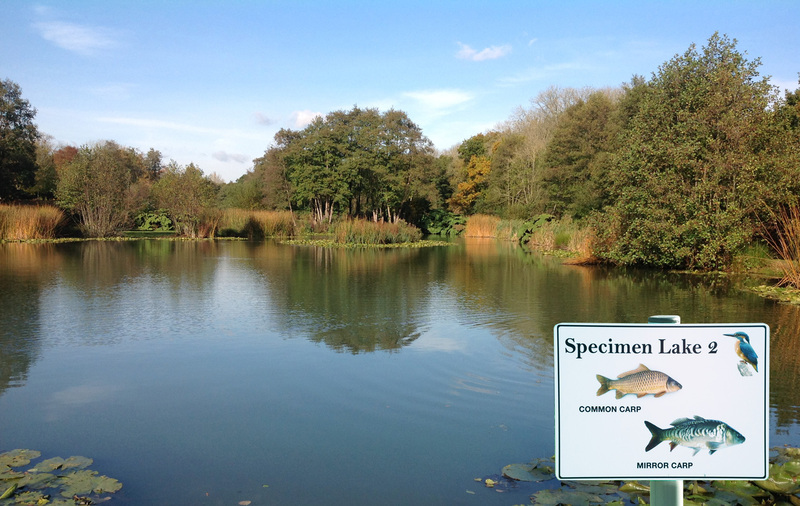 FROM IMMEDIATE EFFECT NO PAN NETS ALLOWED ON ANY OF THE SPECIMEN LAKES UNDER ANY CIRCUMSTANCES. 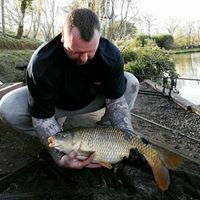 From the 1st of March the 3 rod ticket will increase to £20 per person. 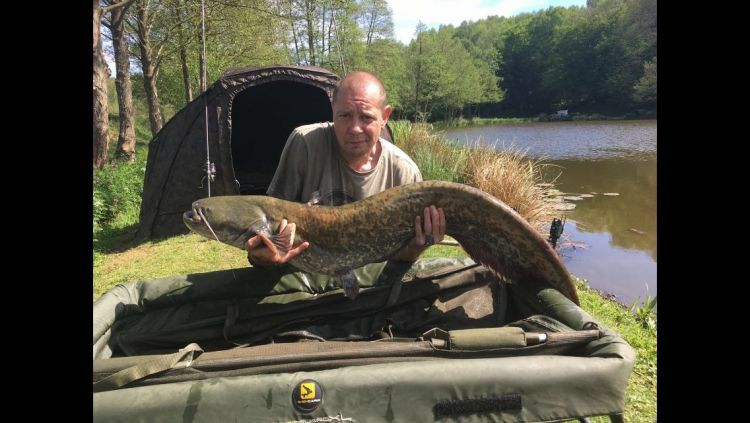 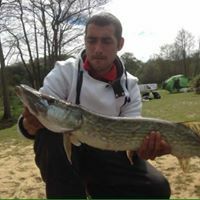 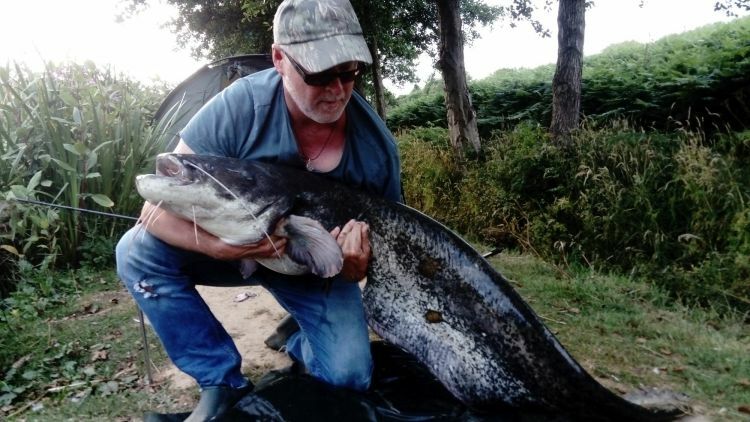 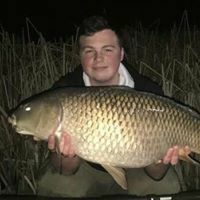 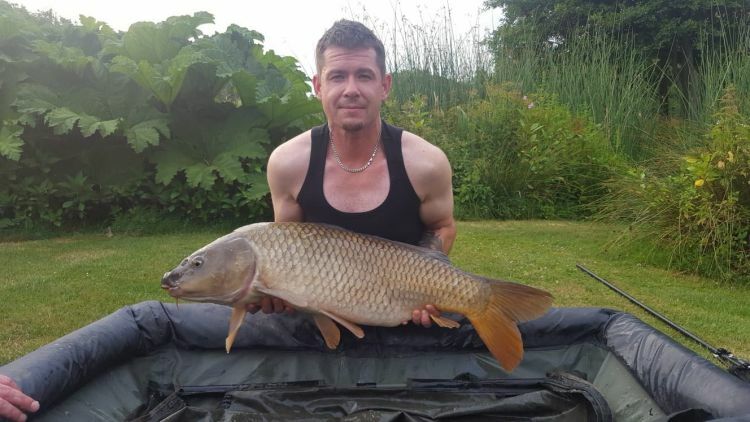 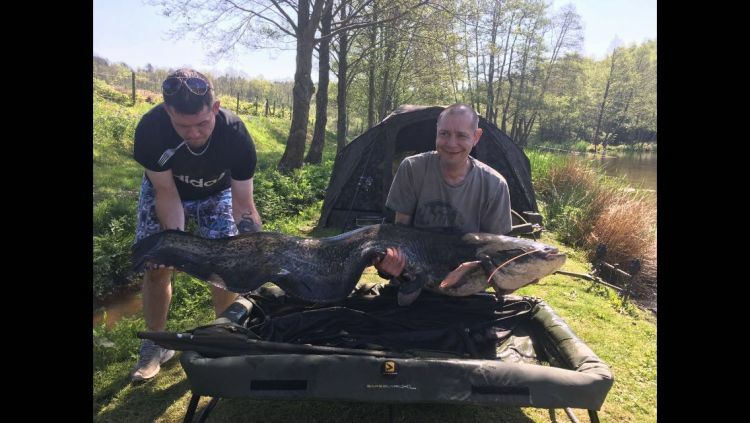 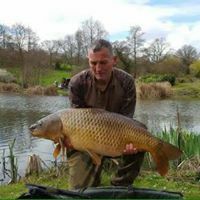 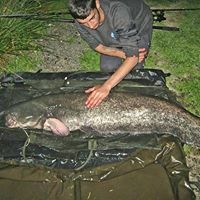 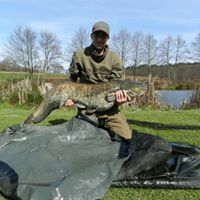 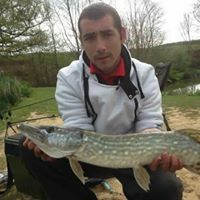 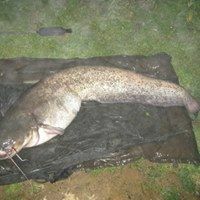 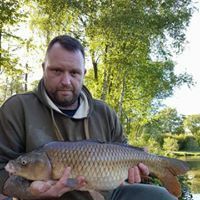 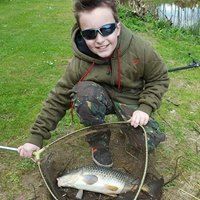 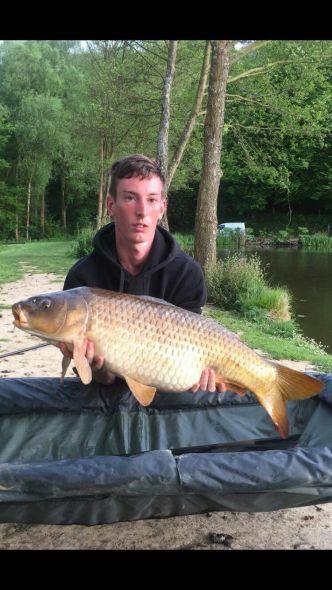 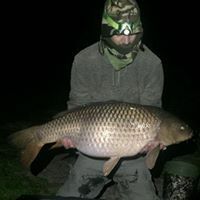 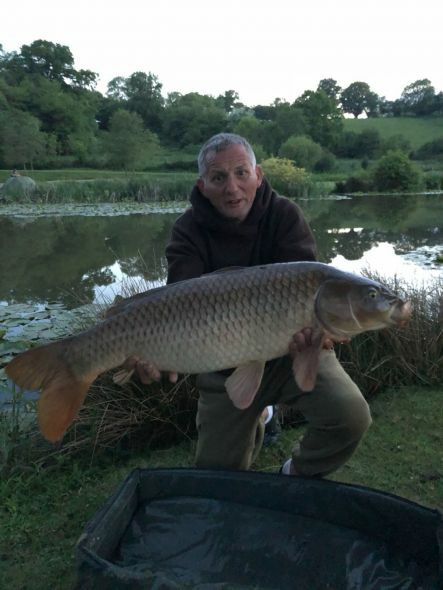 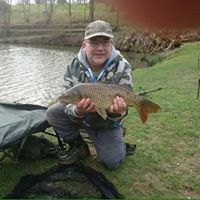 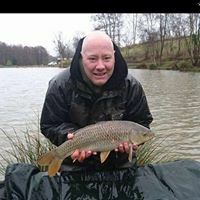 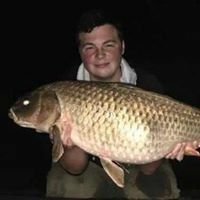 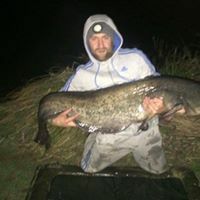 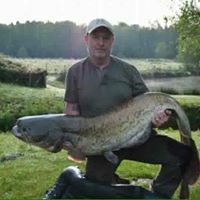 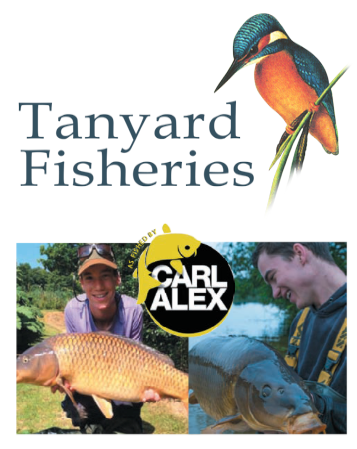 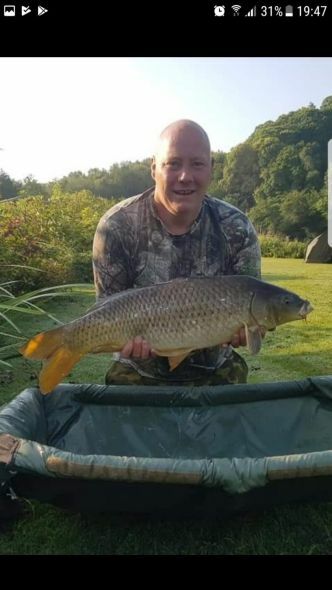 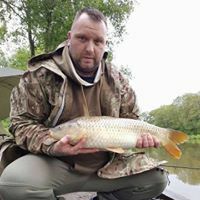 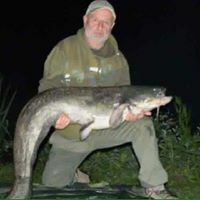 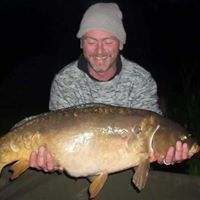 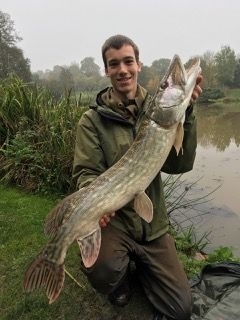 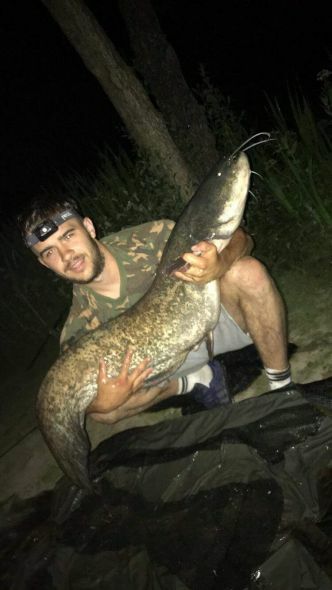 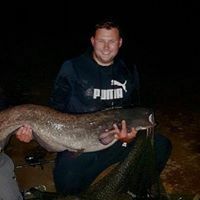 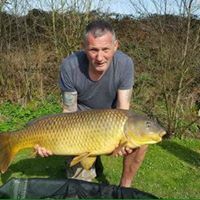 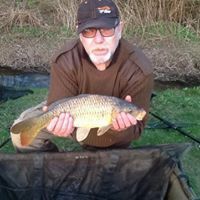 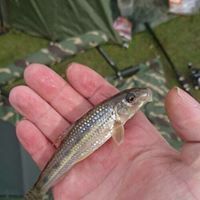 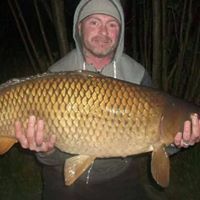 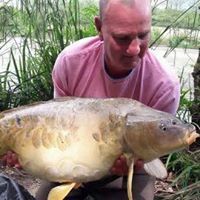 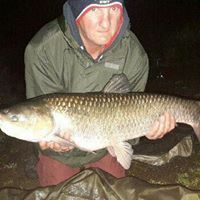 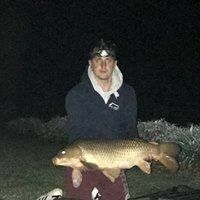 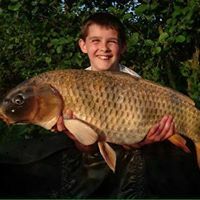 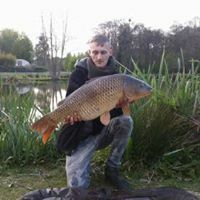 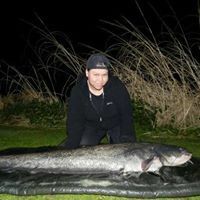 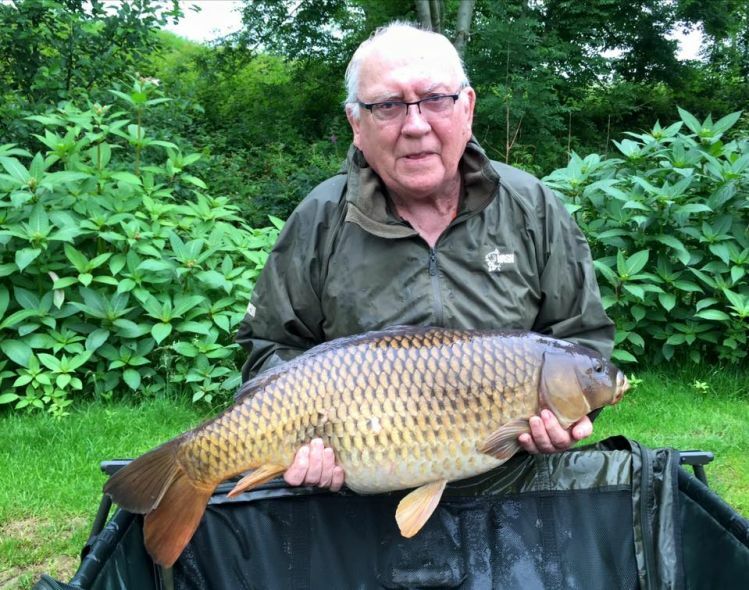 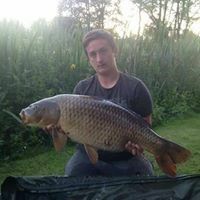 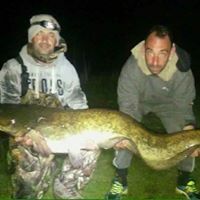 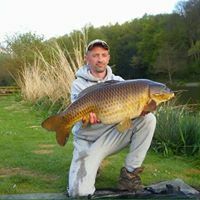 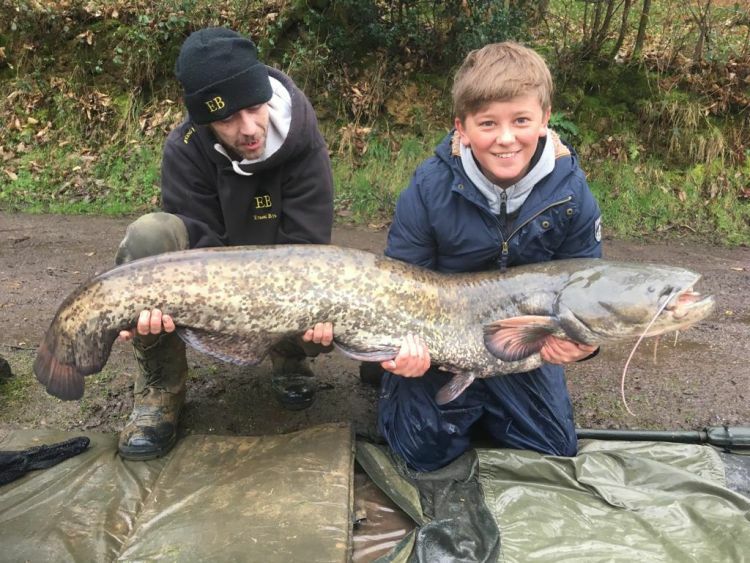 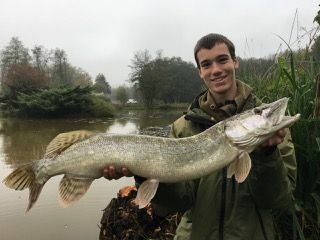 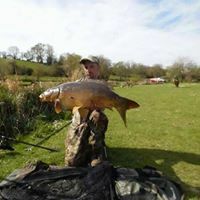 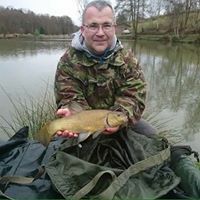 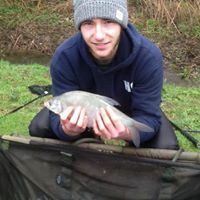 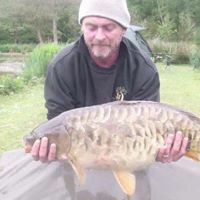 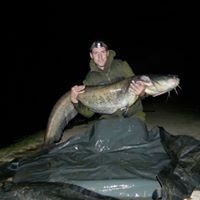 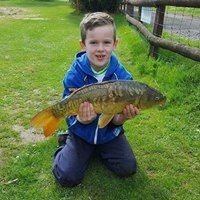 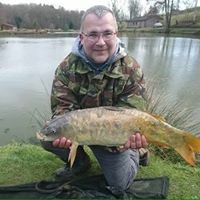 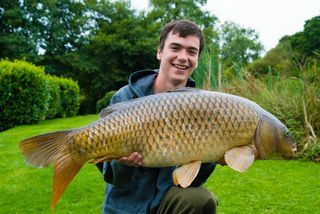 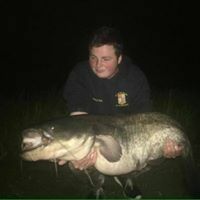 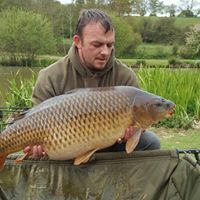 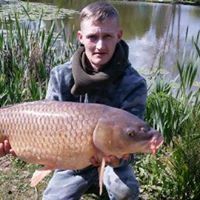 www.carlandalexfishing.co.uk Tanyard Fishery was created in 1987 by Bernard and Sharon Brown and features over 30 acres of stunning mature aquatic landscape. 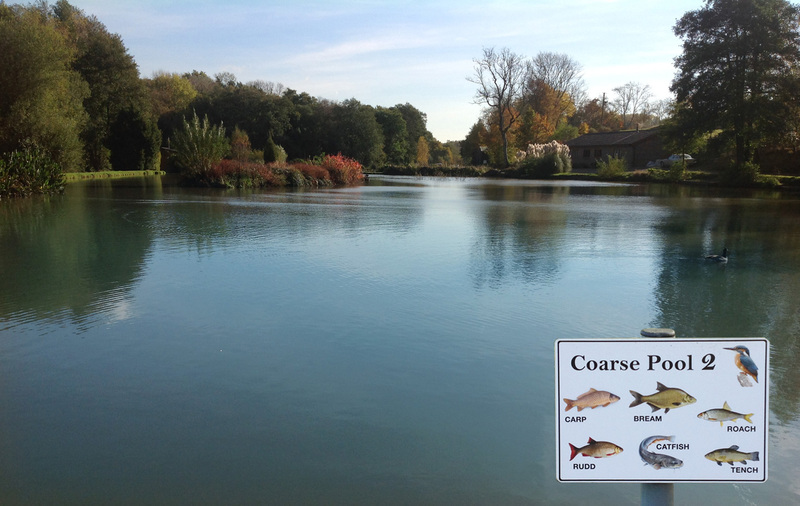 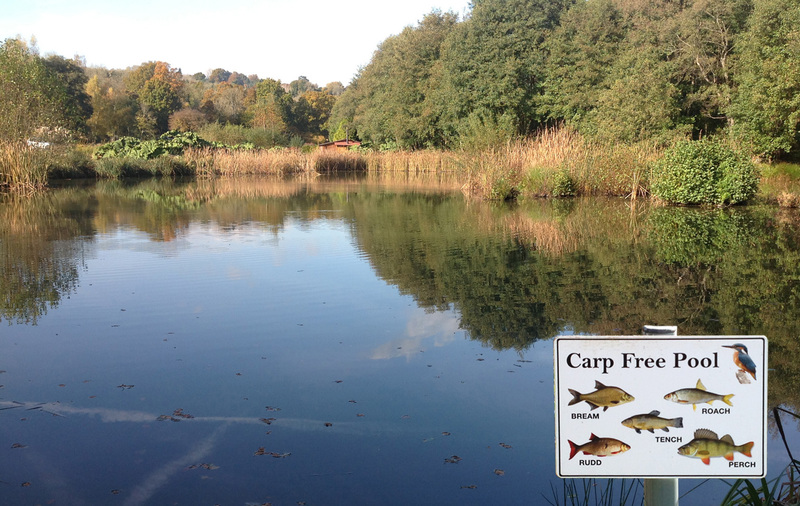 Tanyard Fisheries is made up of seven lakes: three general lakes, one Carp-free lake, and three specimen lakes. 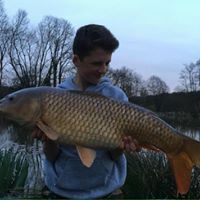 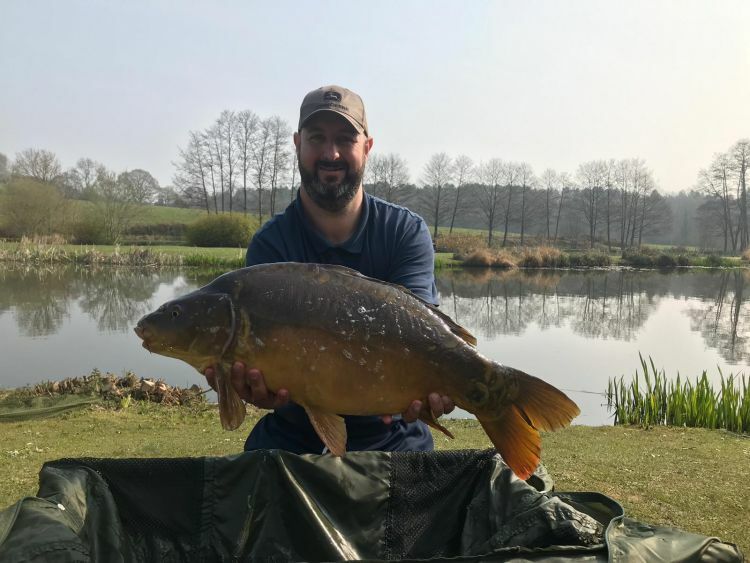 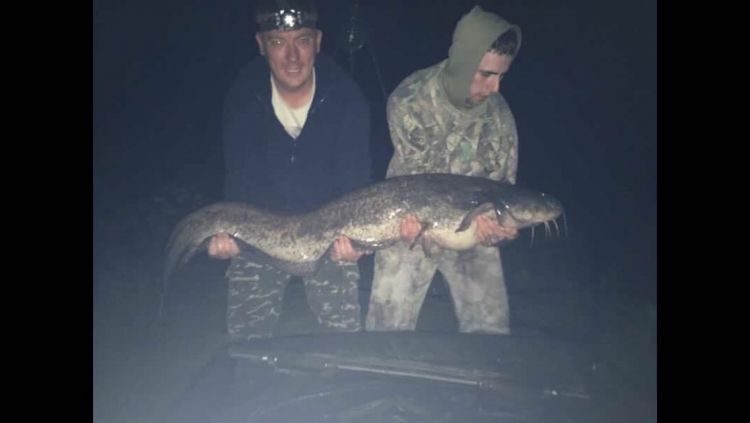 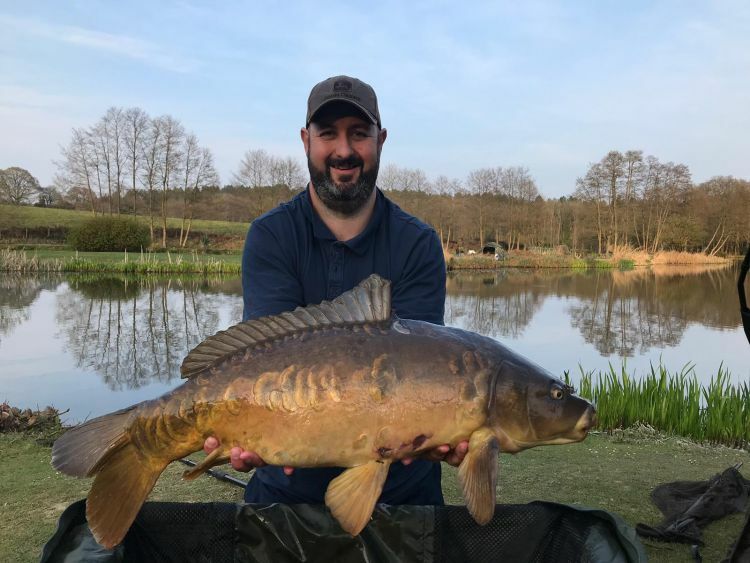 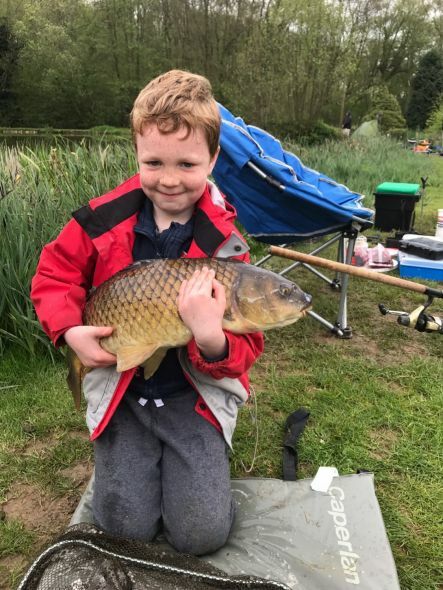 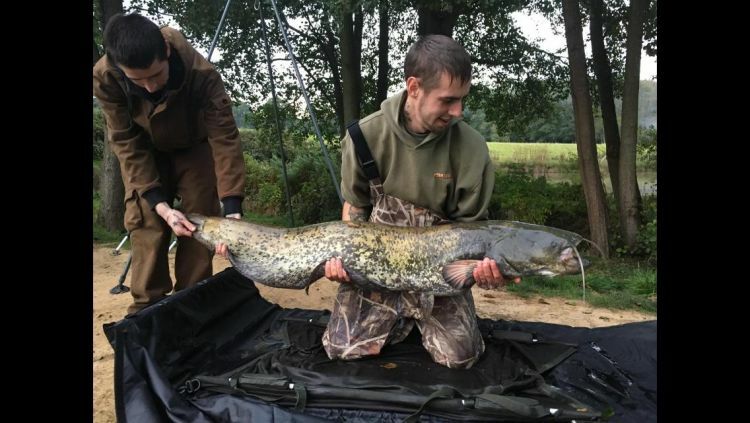 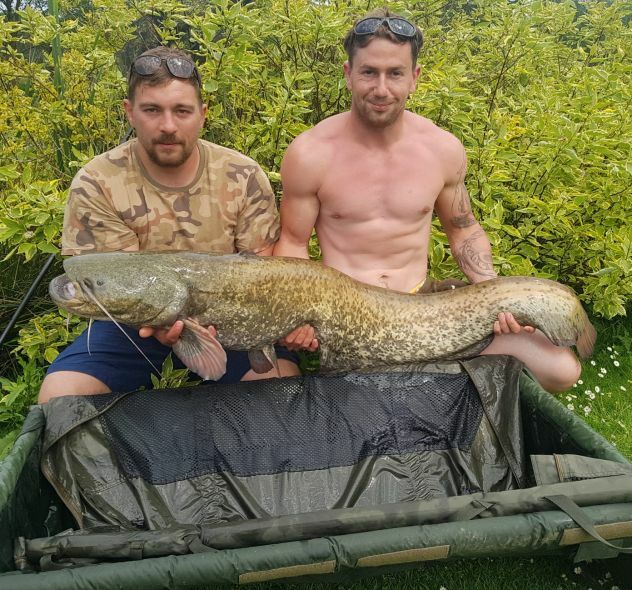 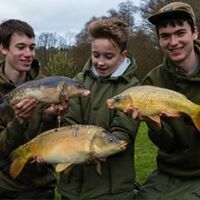 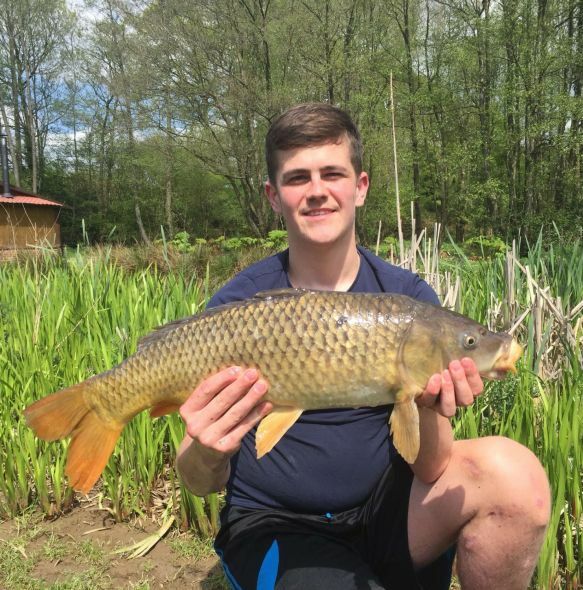 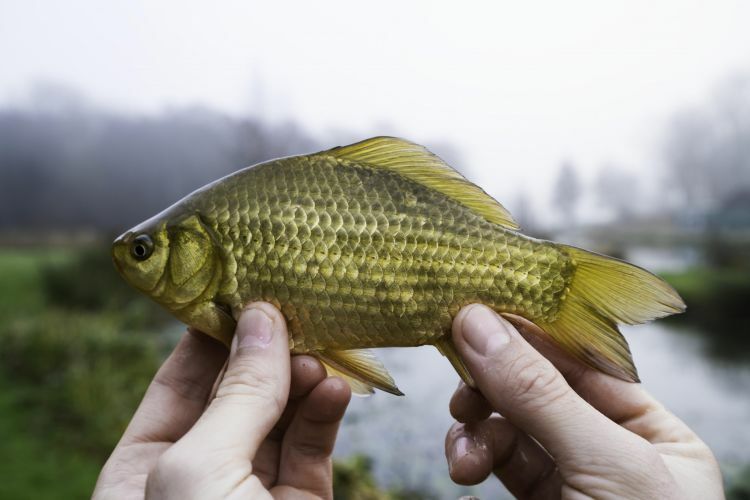 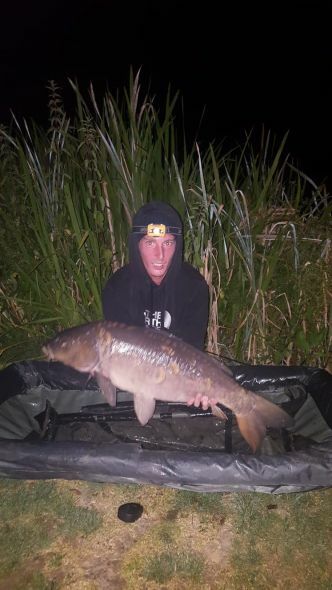 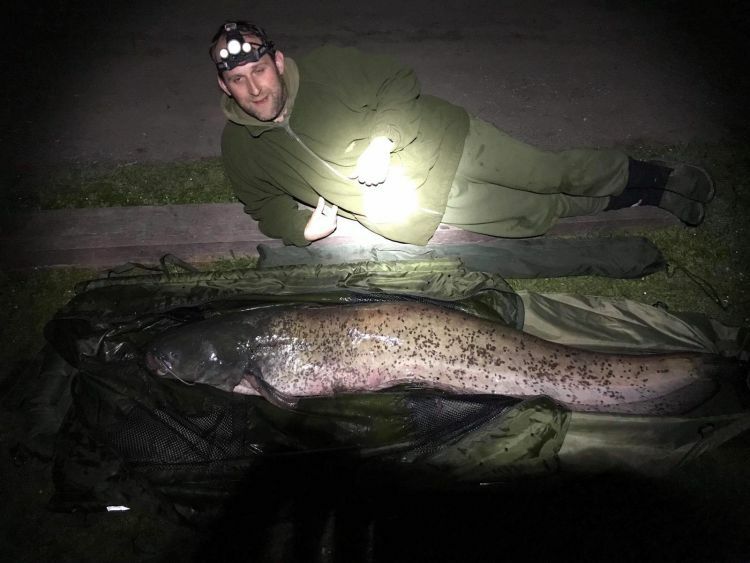 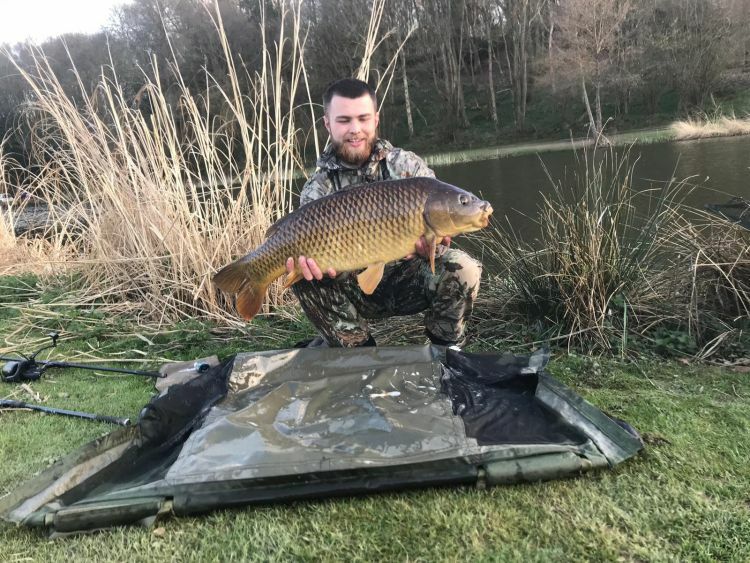 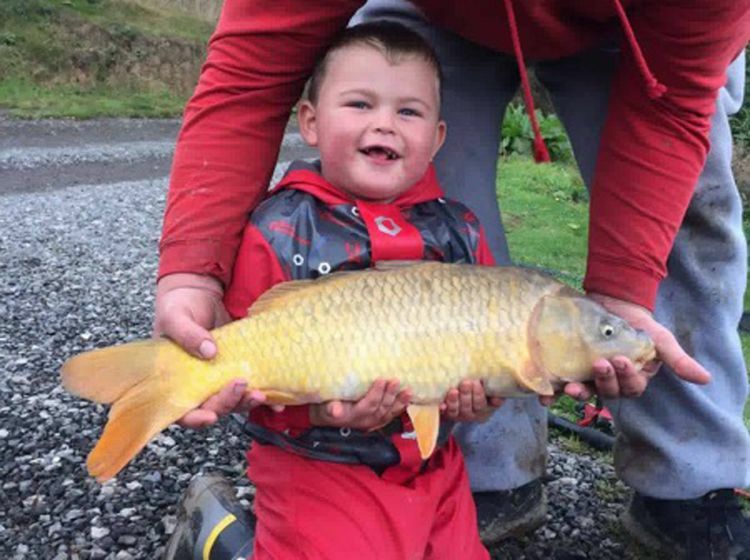 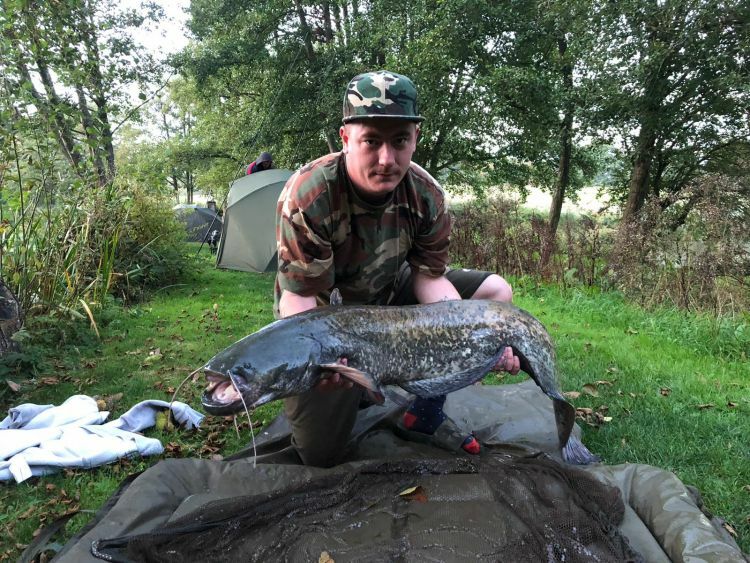 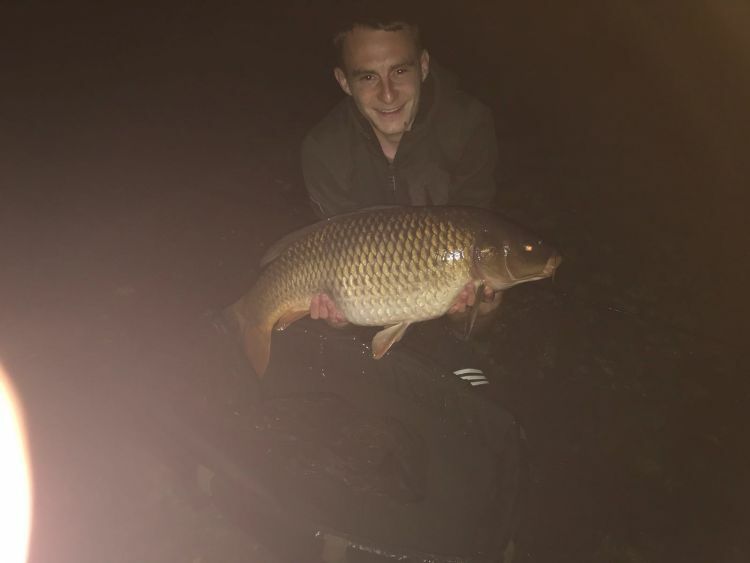 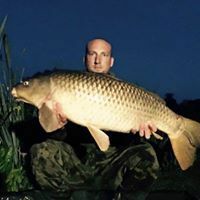 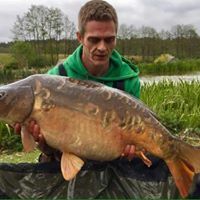 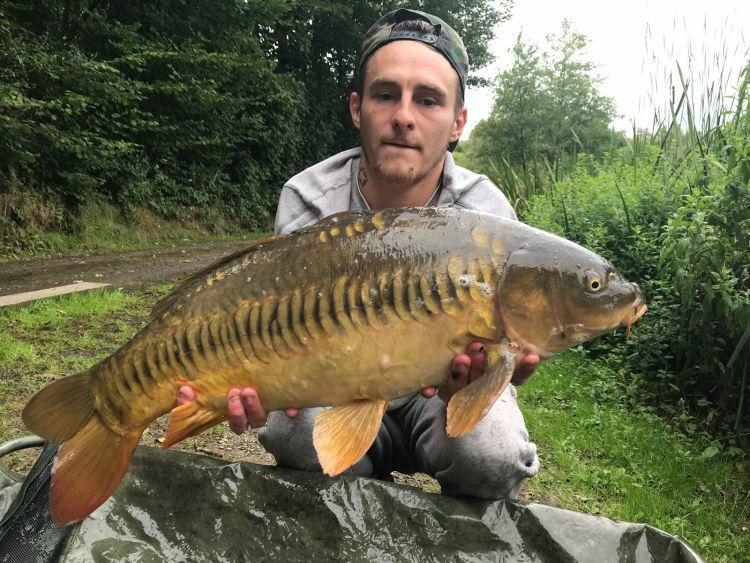 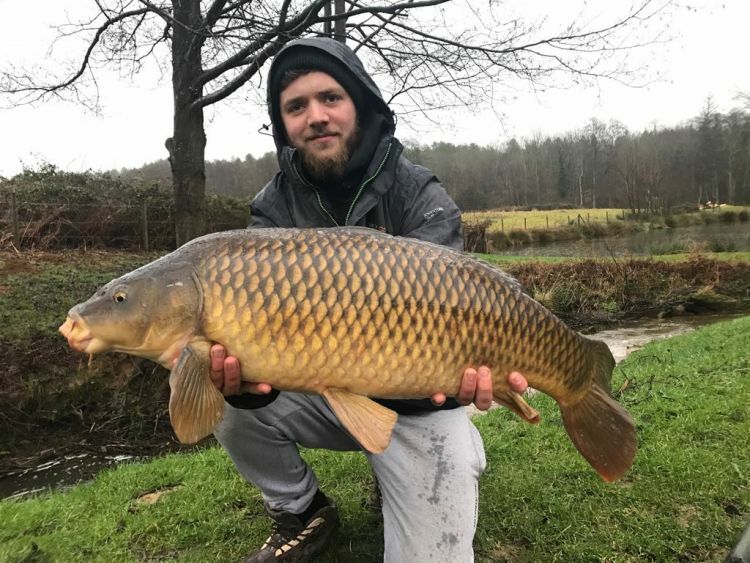 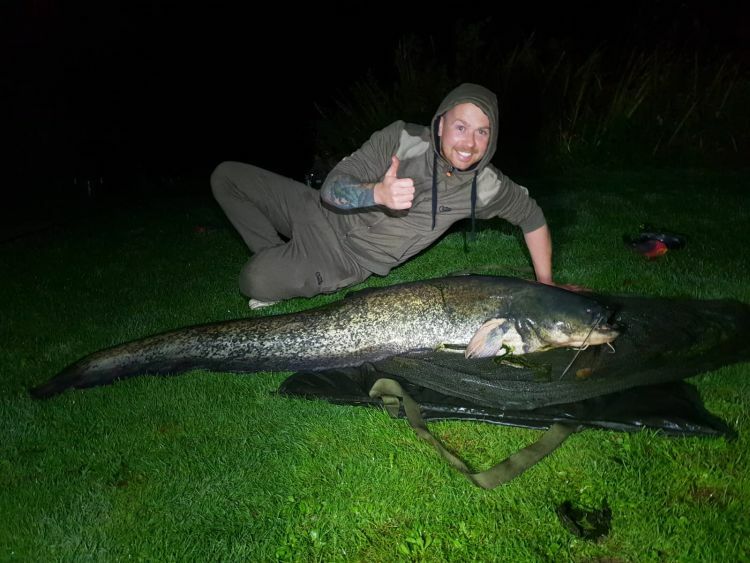 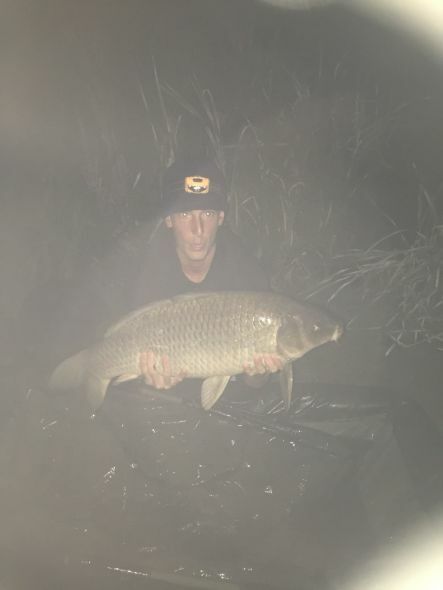 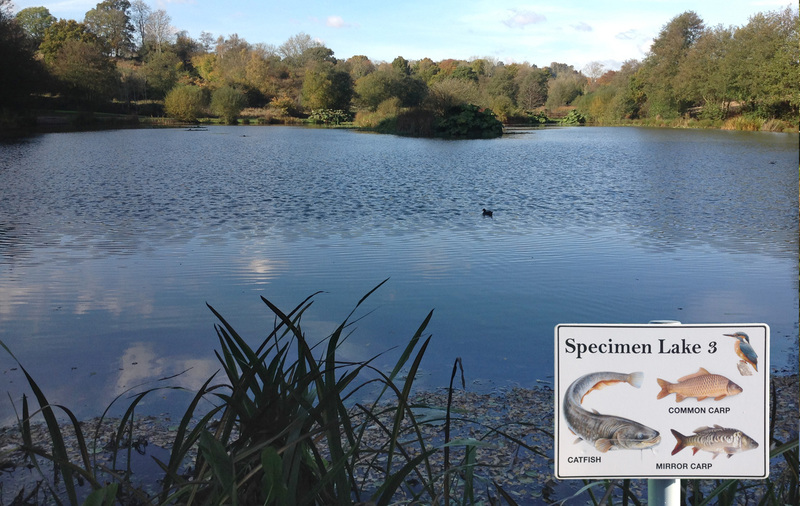 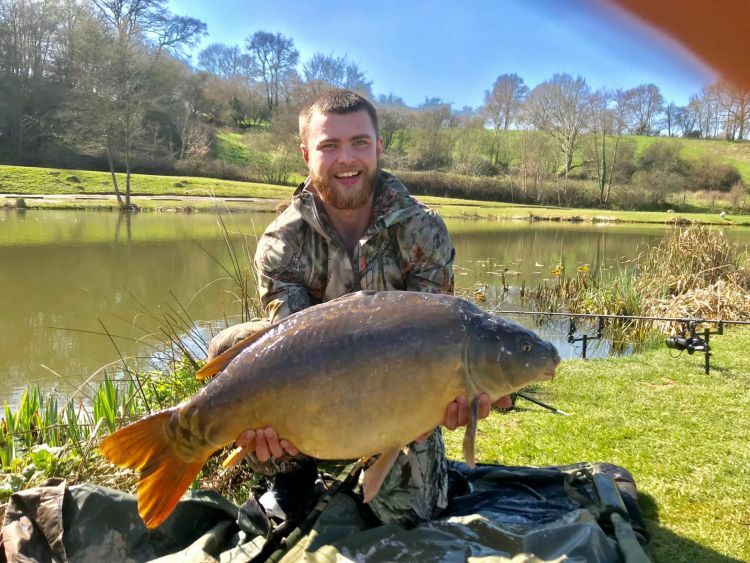 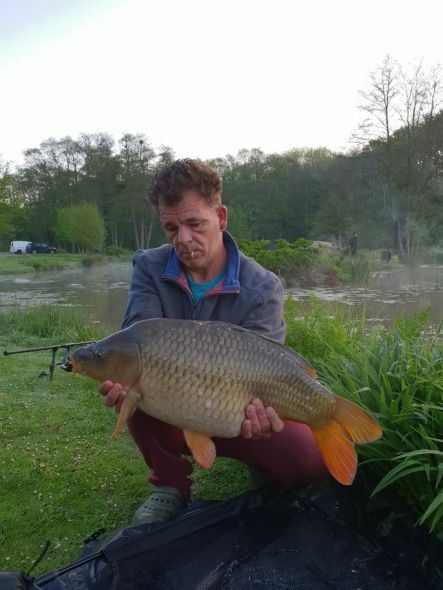 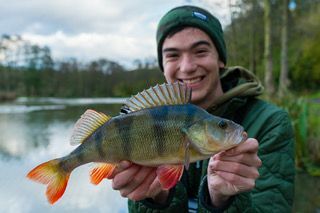 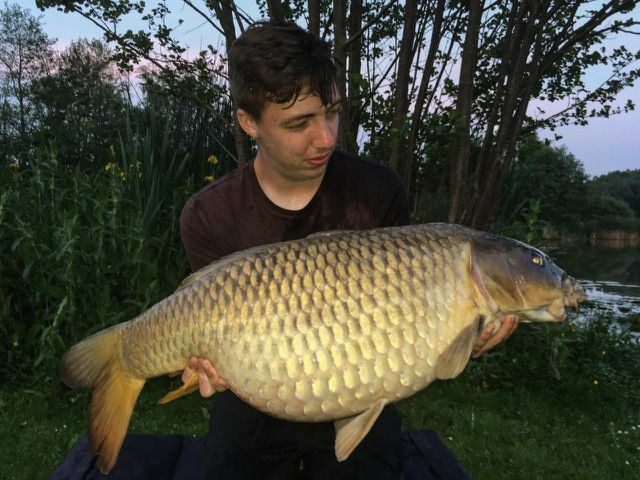 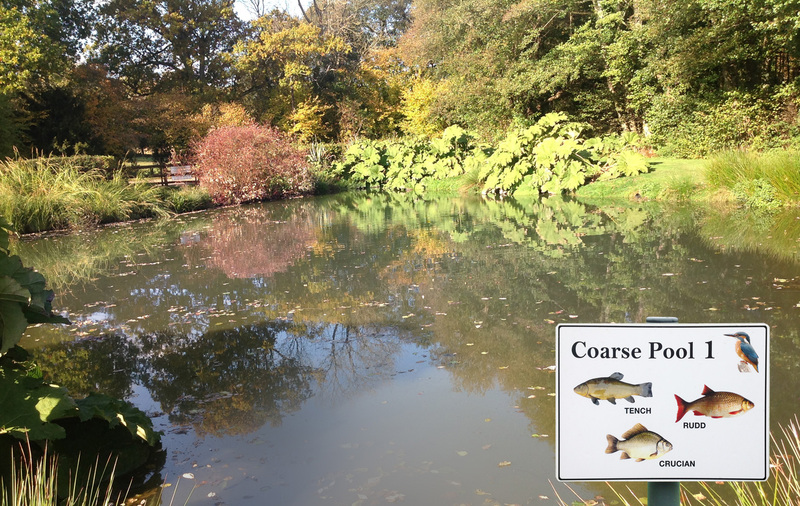 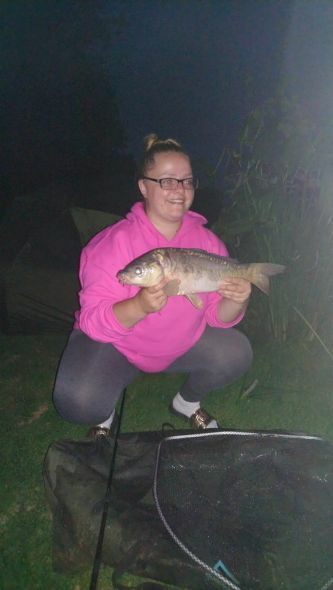 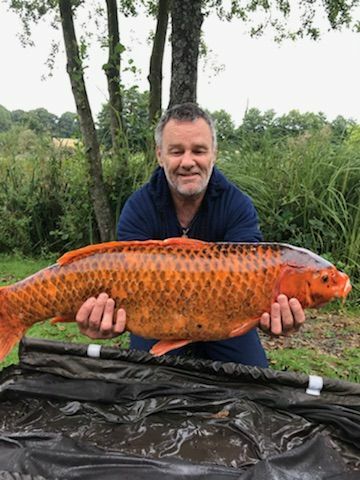 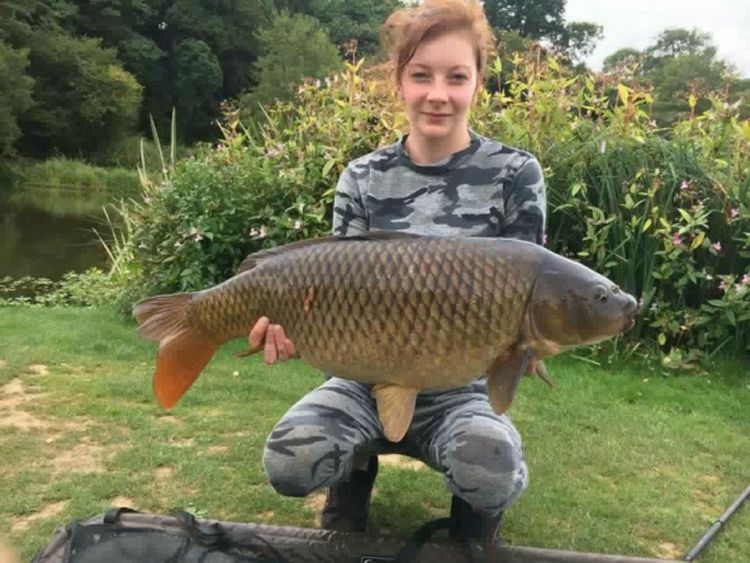 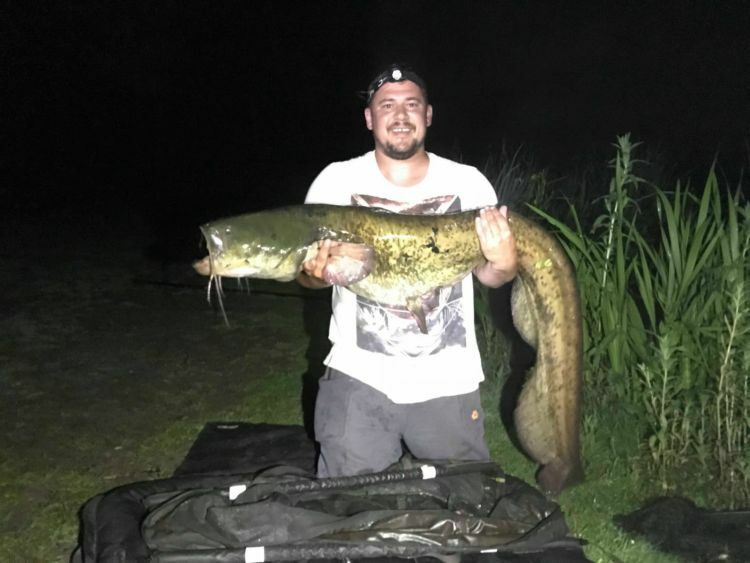 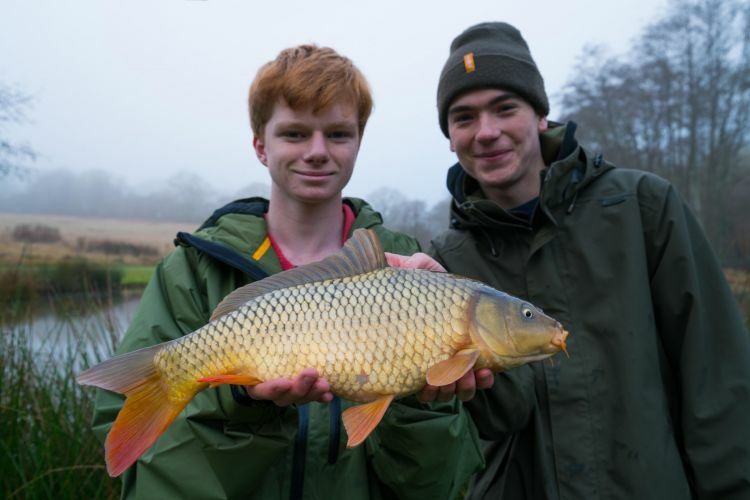 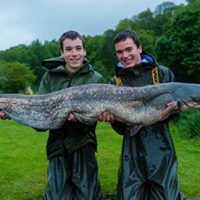 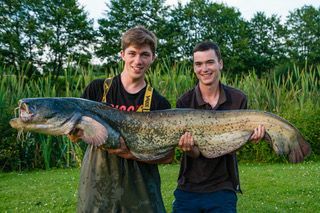 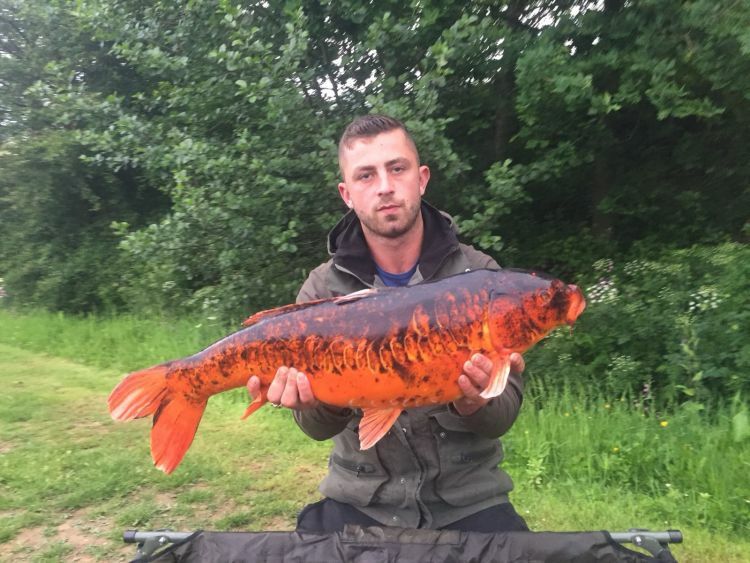 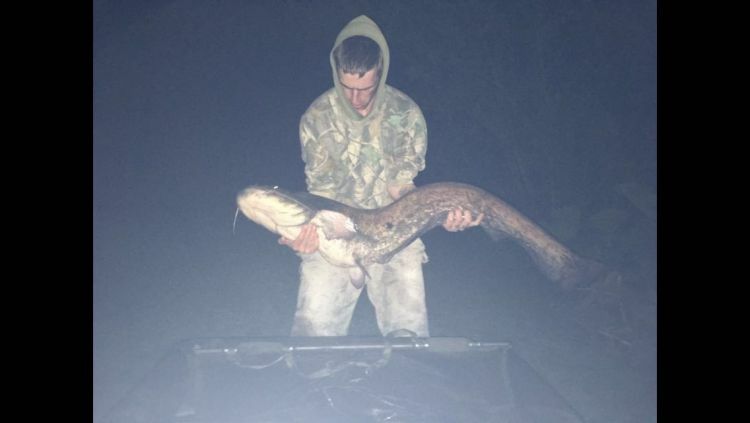 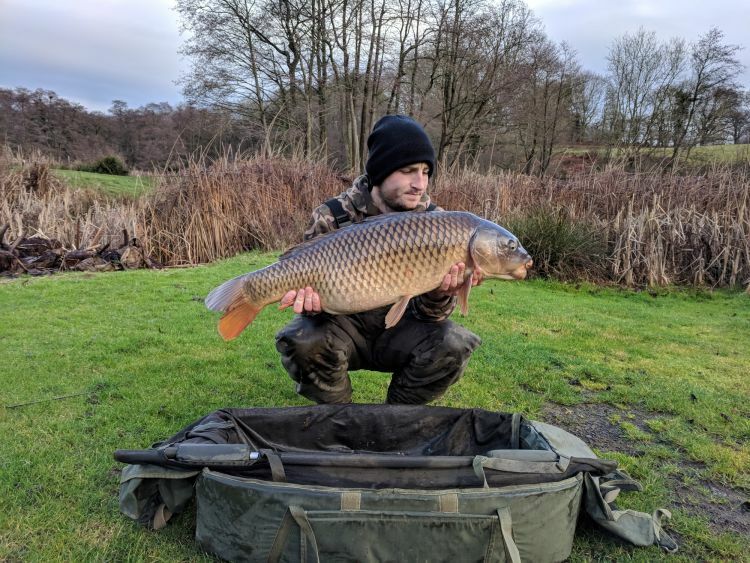 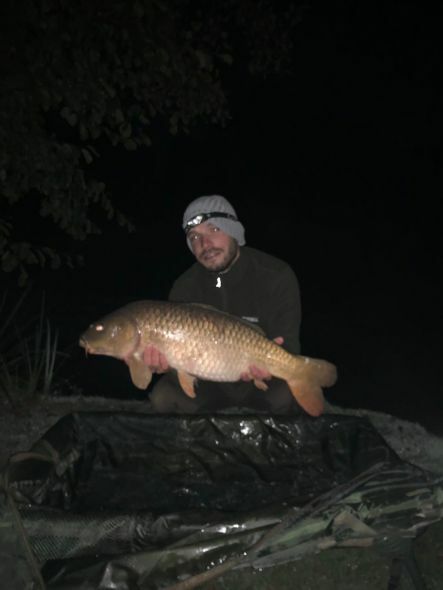 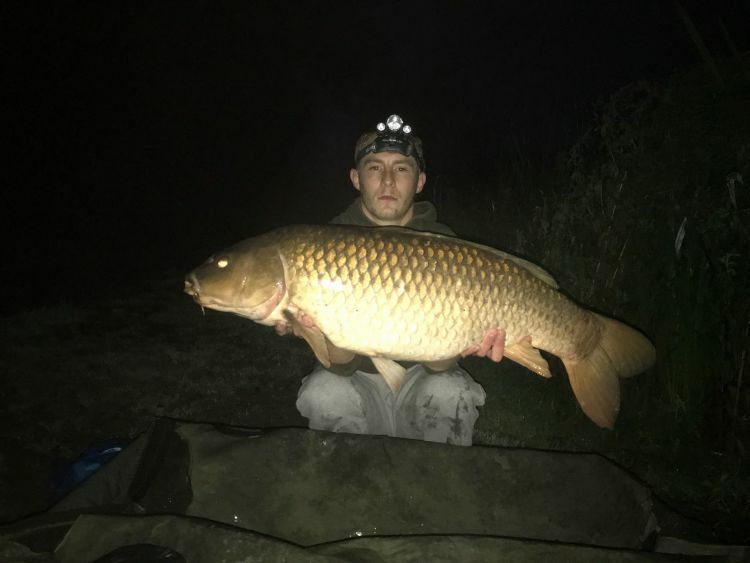 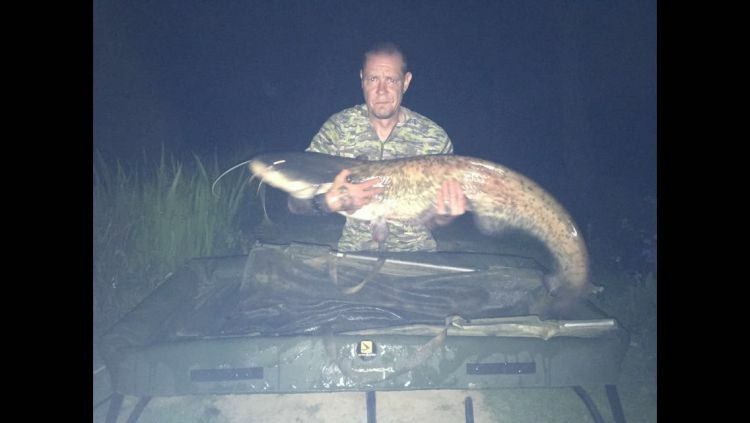 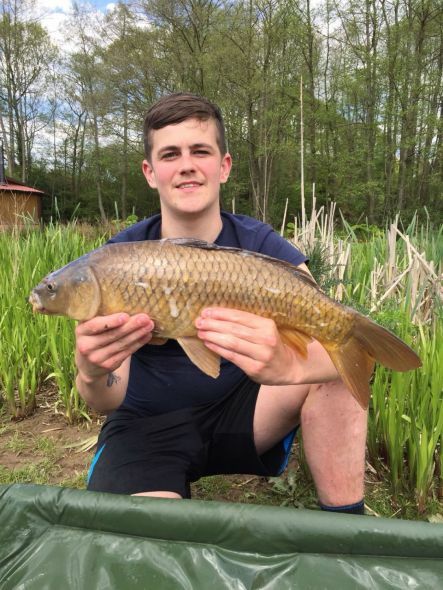 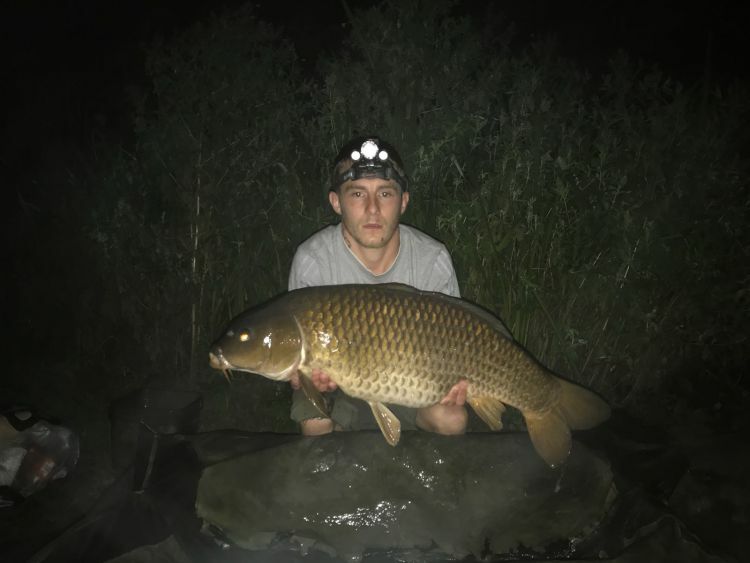 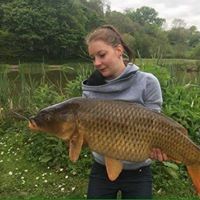 The lakes between them hold most species of fish including; Common Carp, Mirror Carp, Crucian Carp, Bream, Tench, Roach, Rudd, Pumpkinseed, Perch, Pike, Catfish, and Eels. 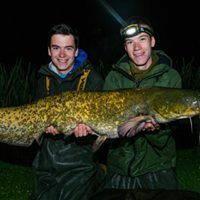 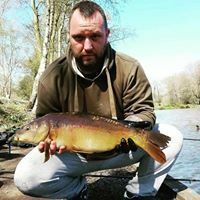 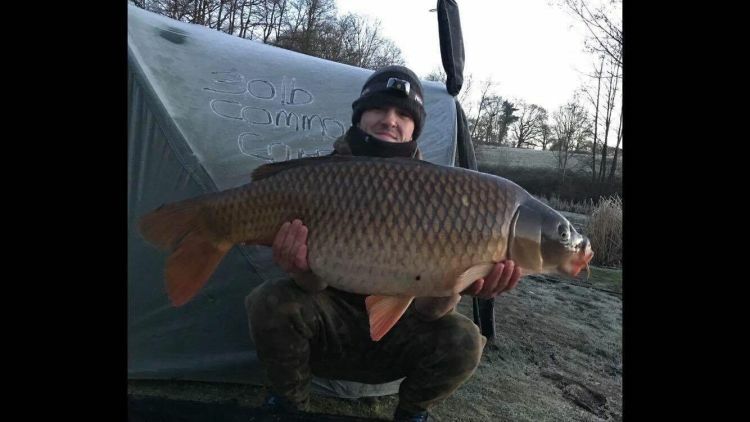 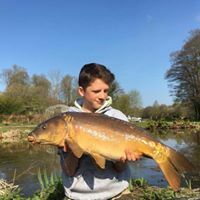 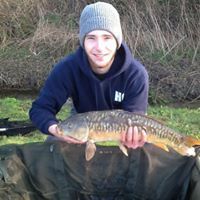 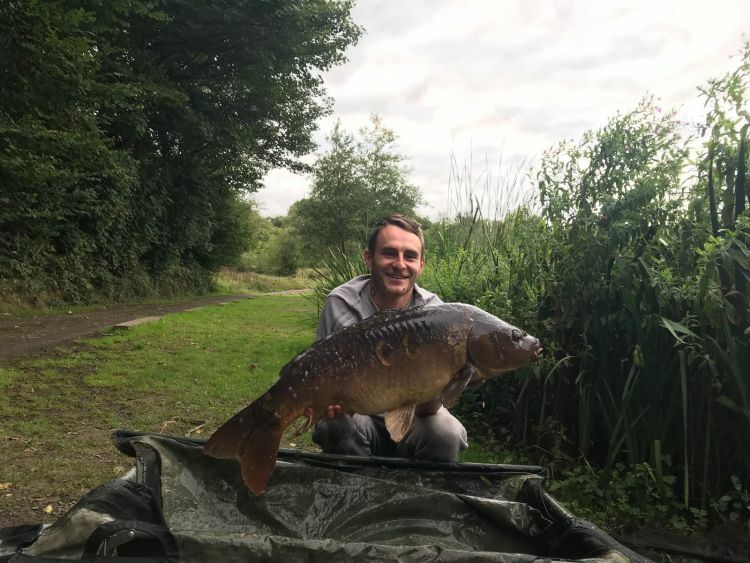 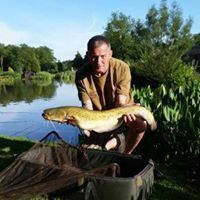 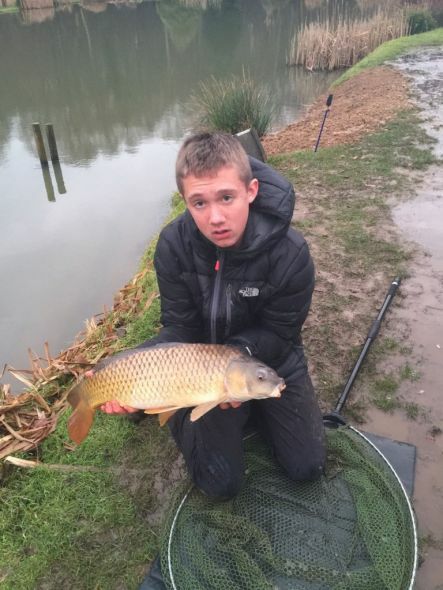 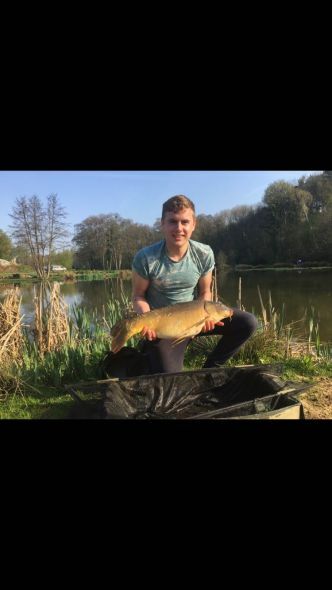 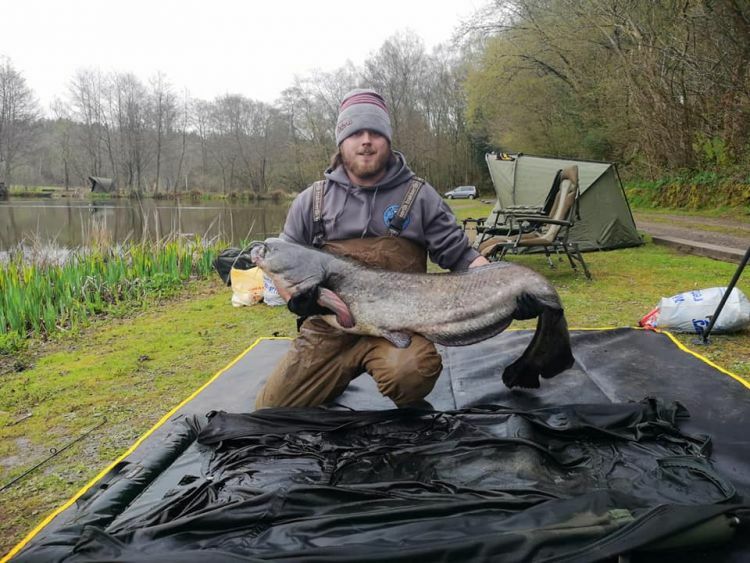 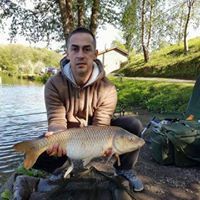 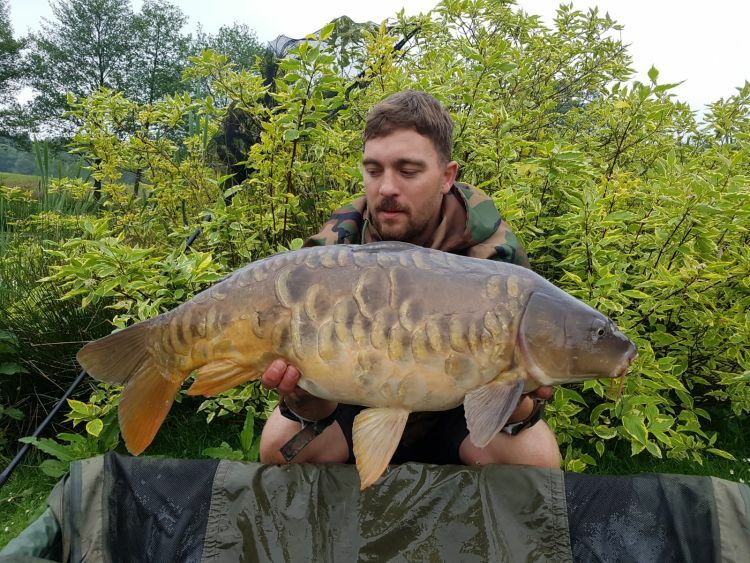 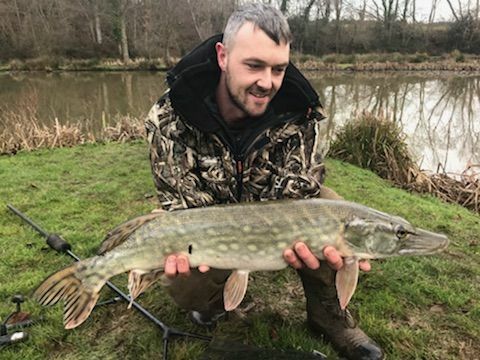 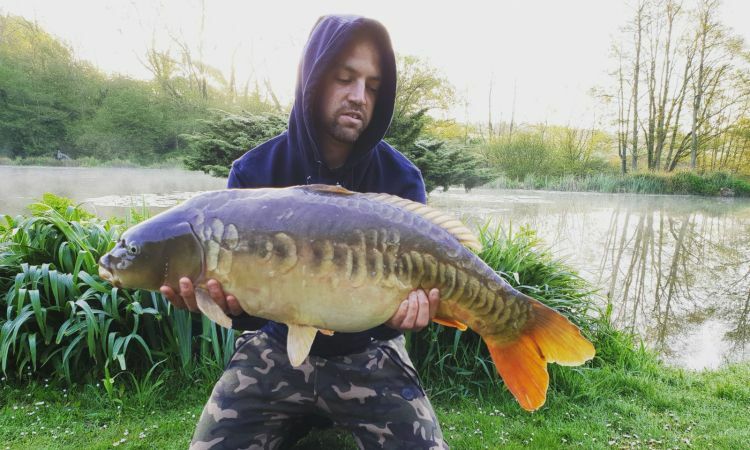 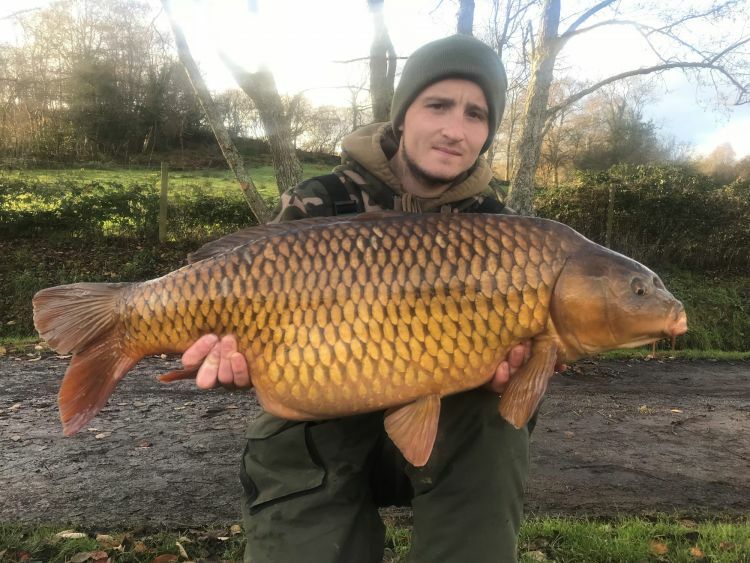 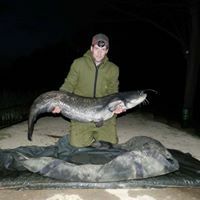 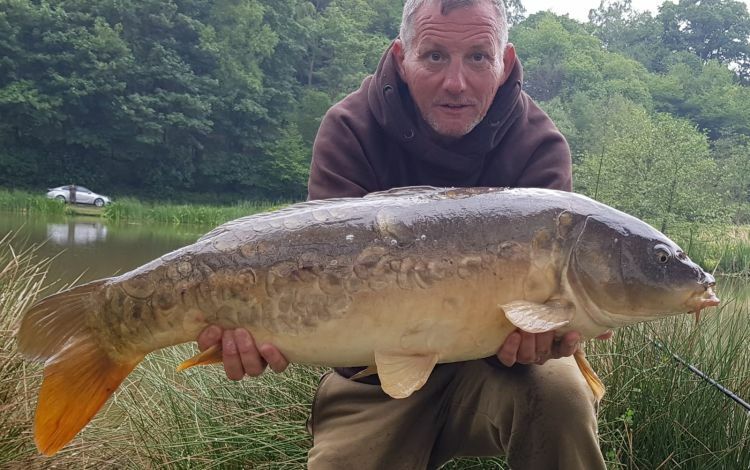 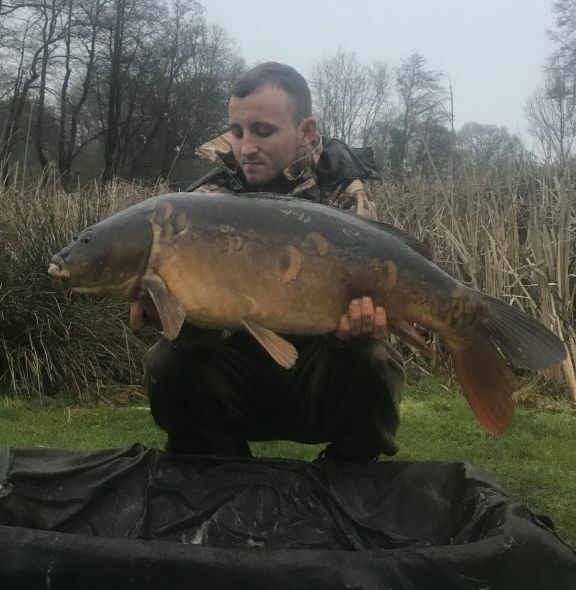 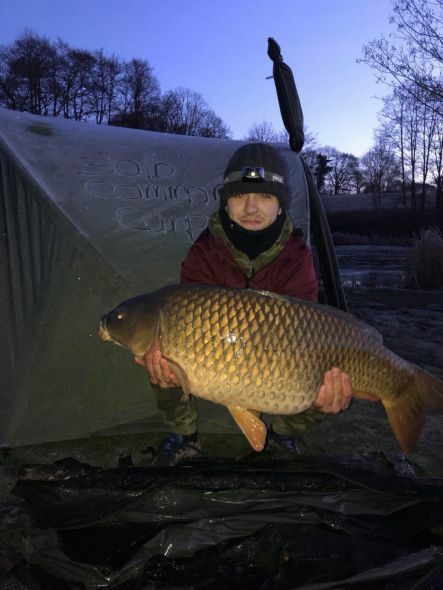 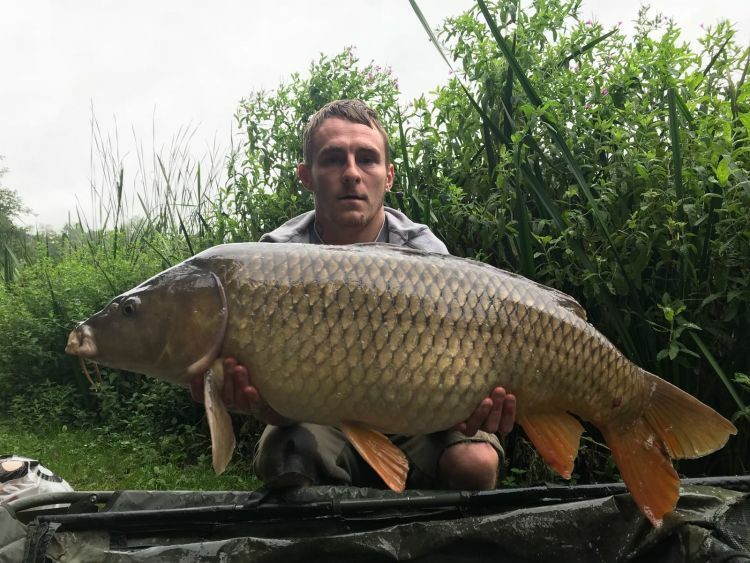 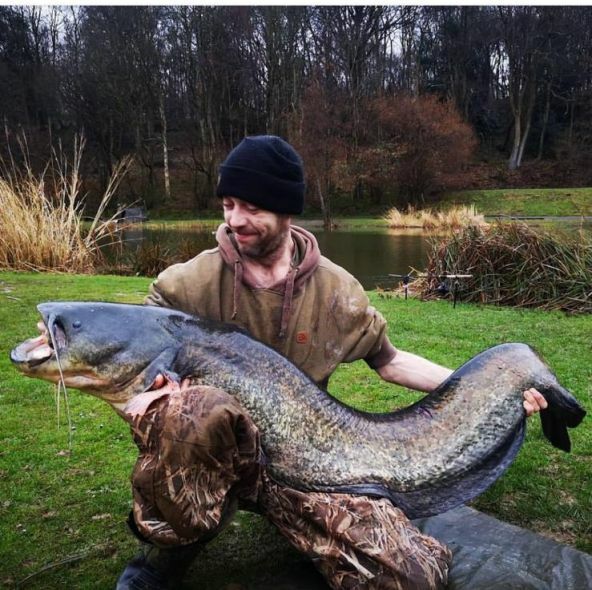 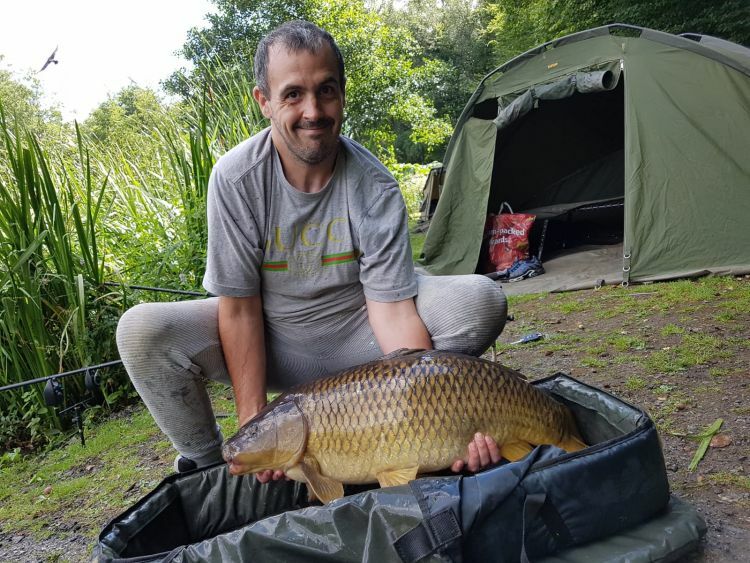 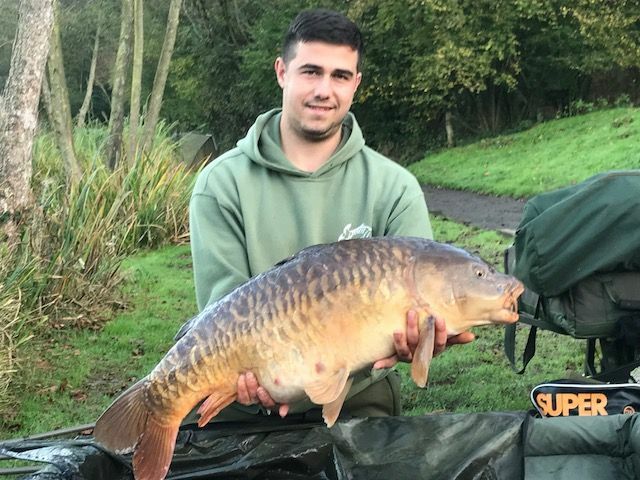 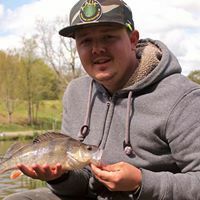 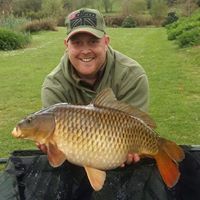 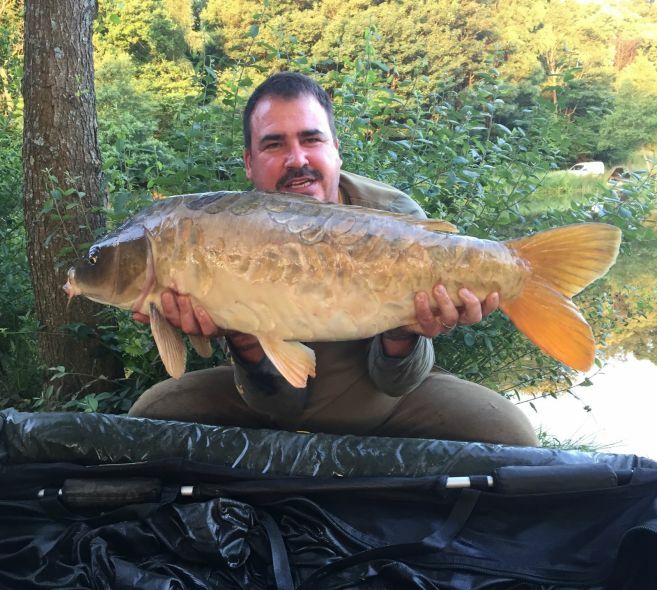 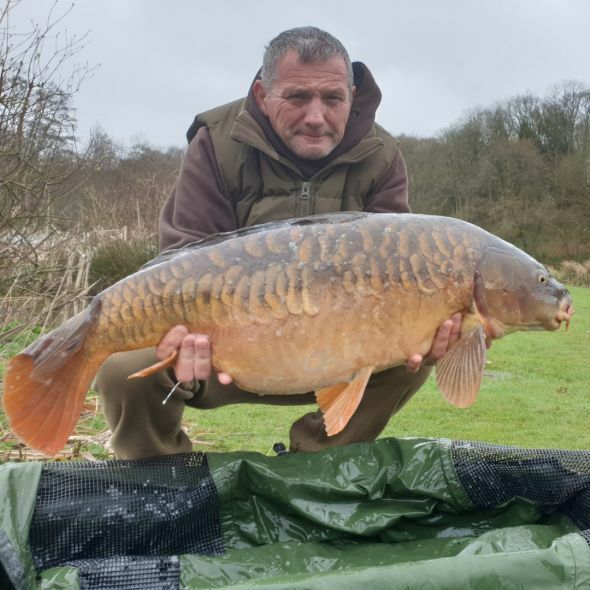 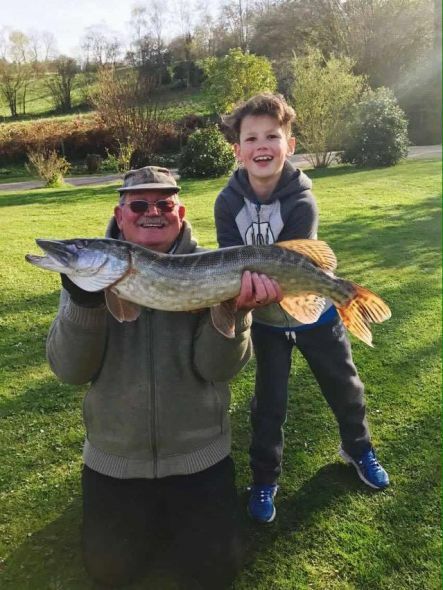 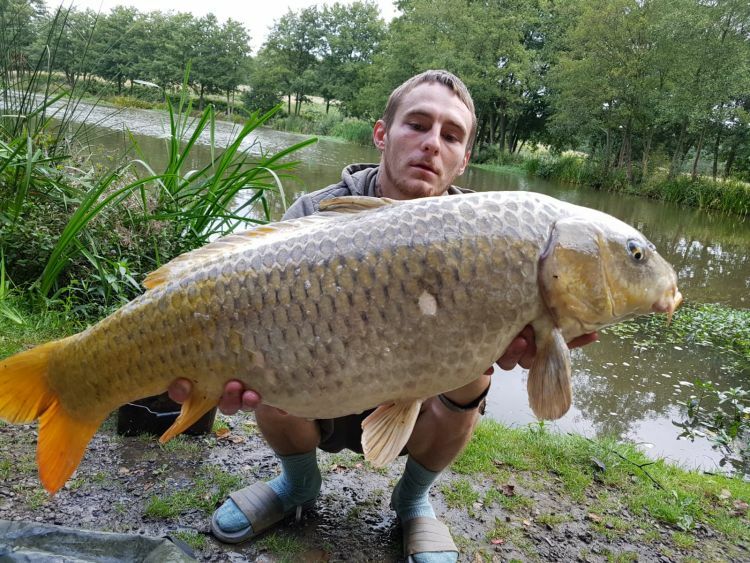 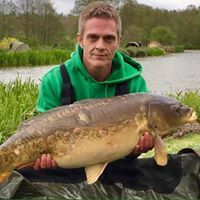 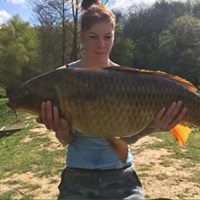 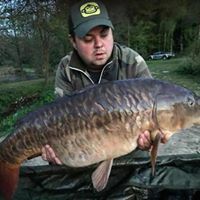 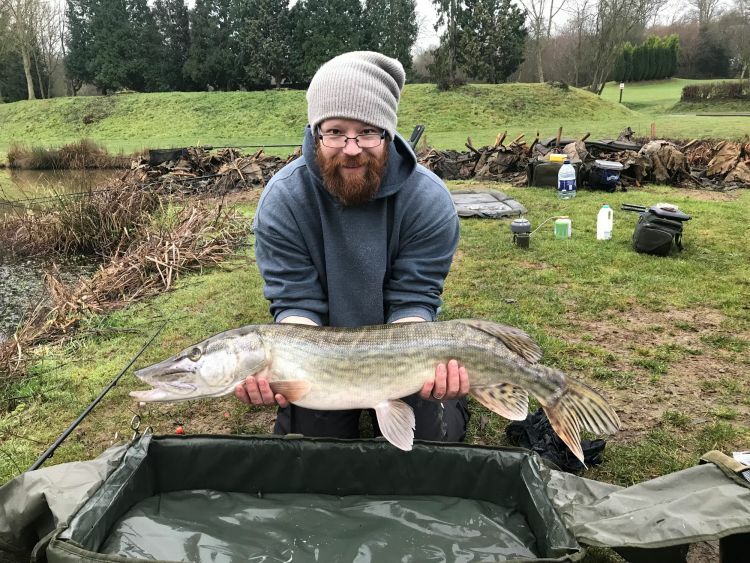 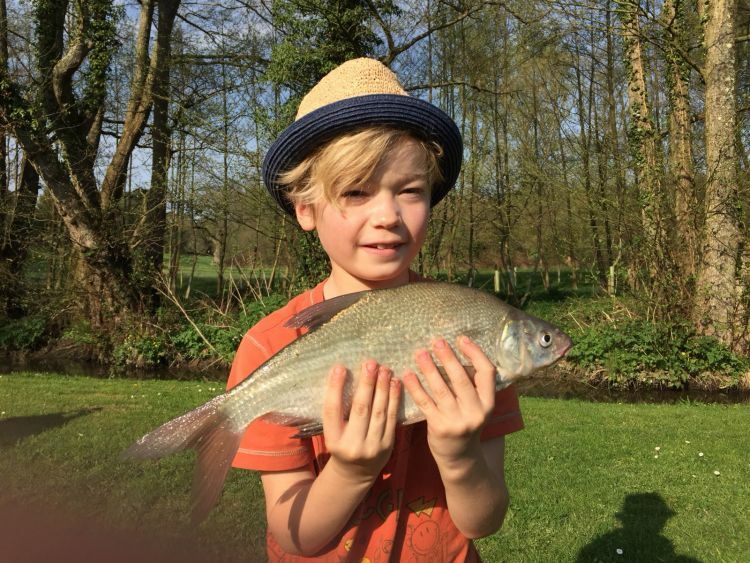 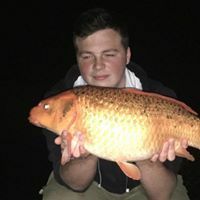 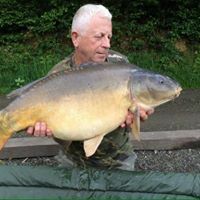 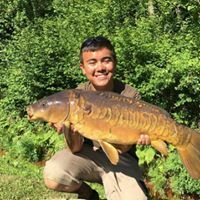 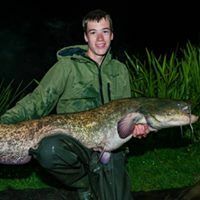 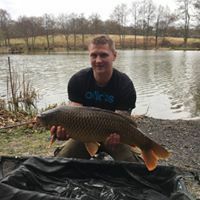 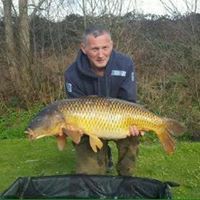 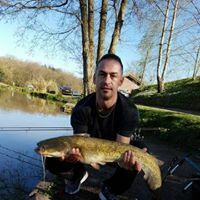 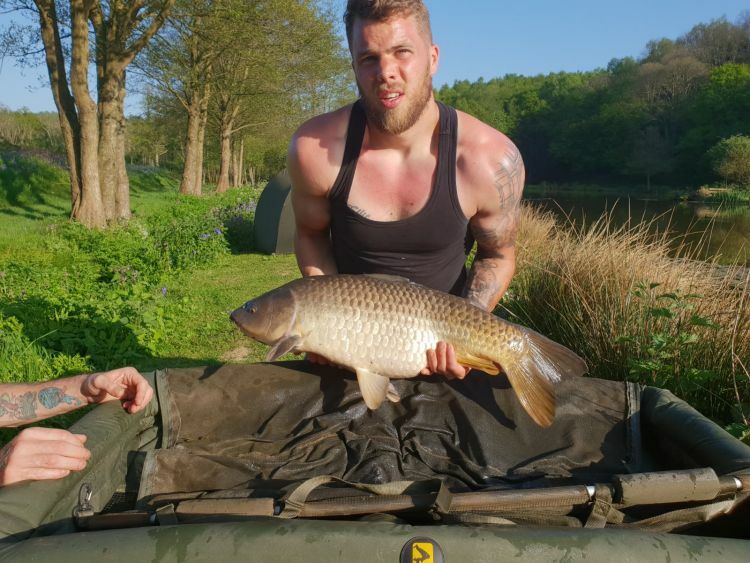 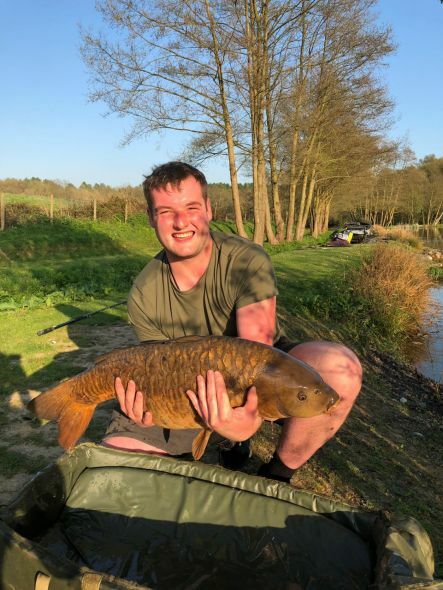 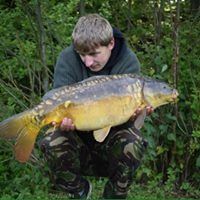 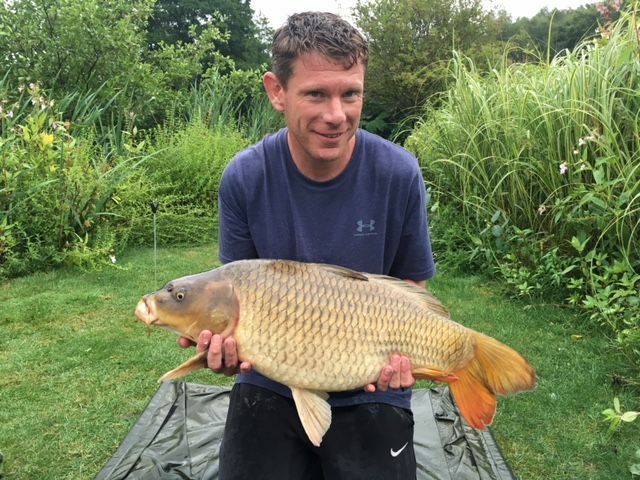 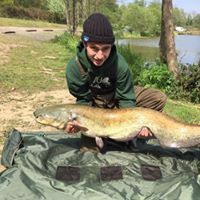 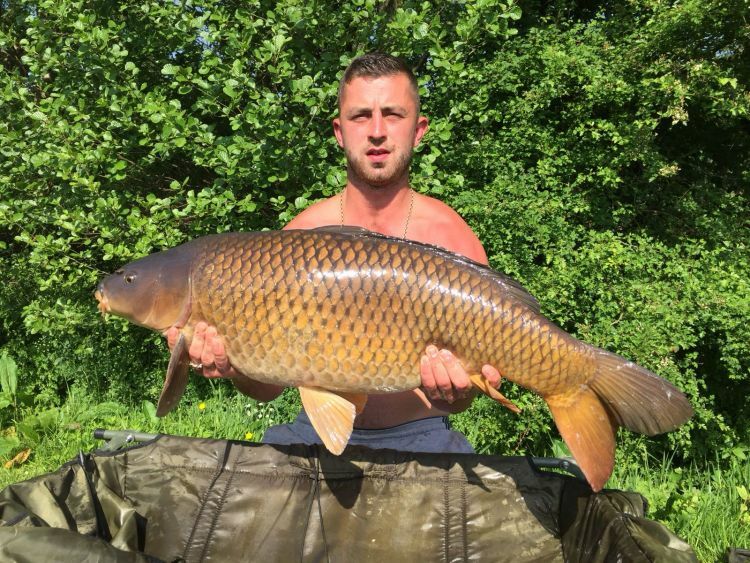 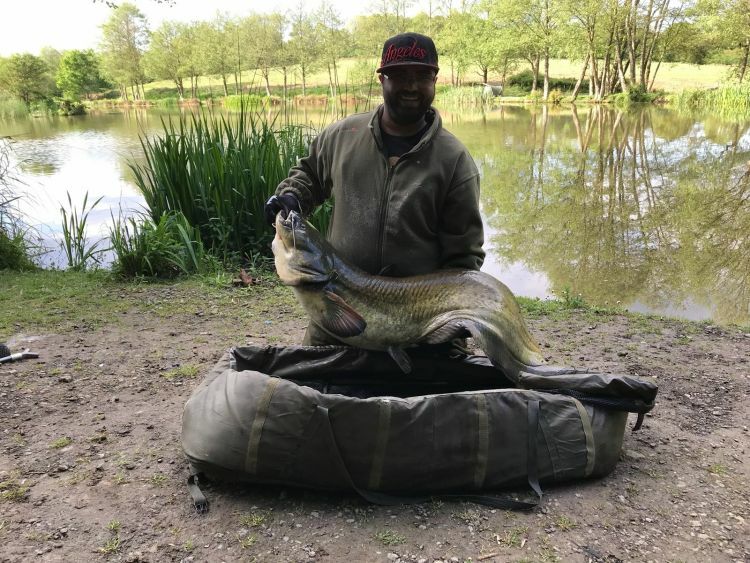 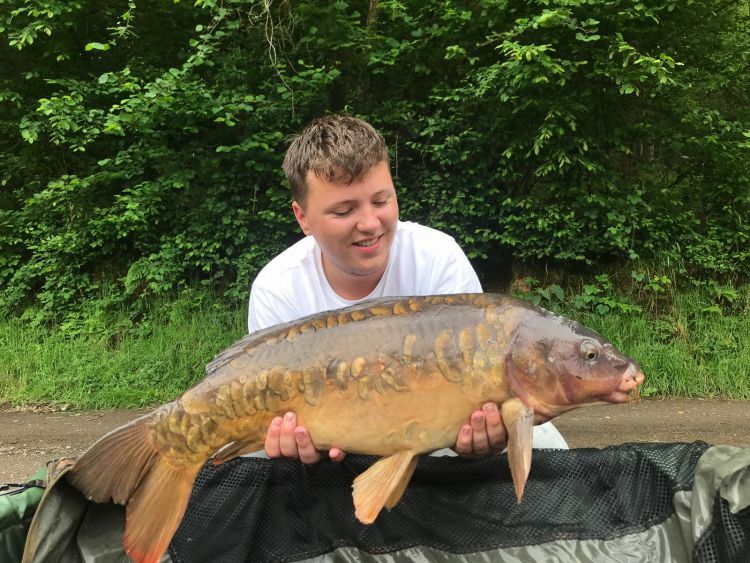 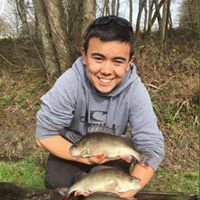 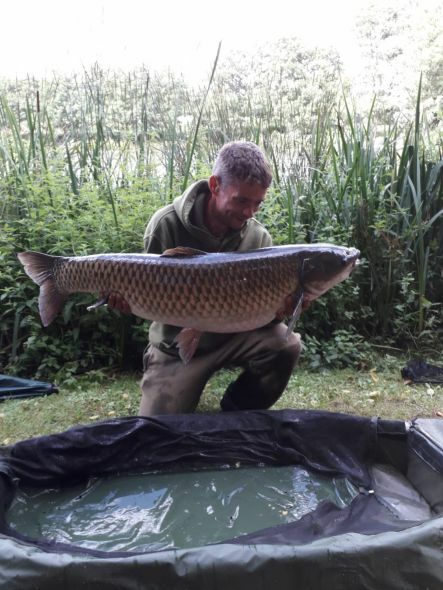 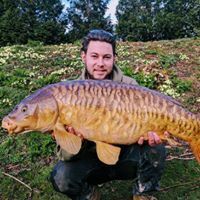 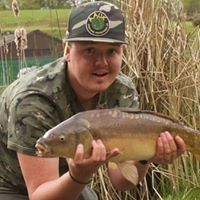 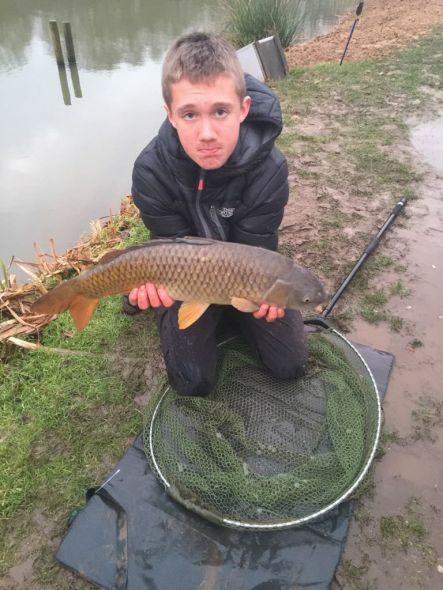 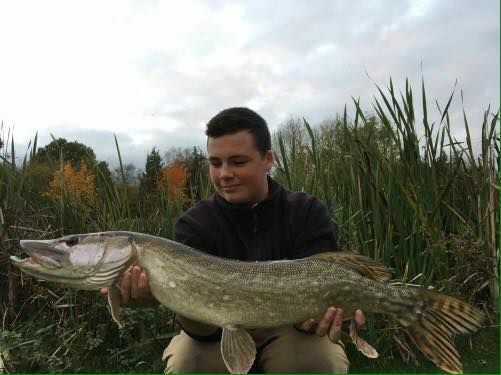 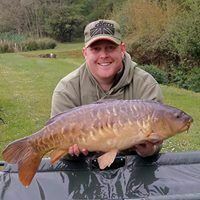 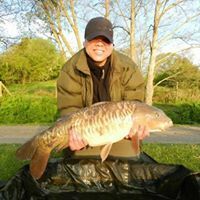 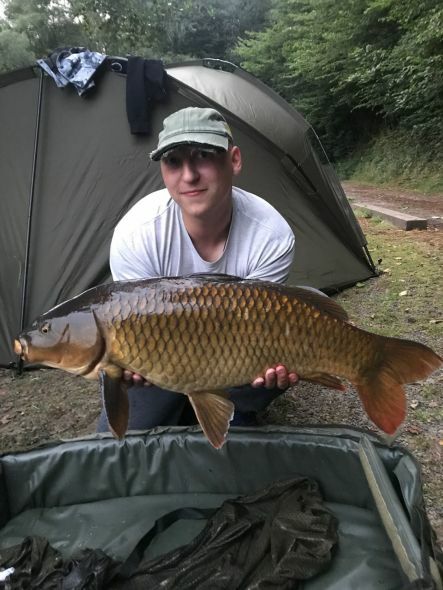 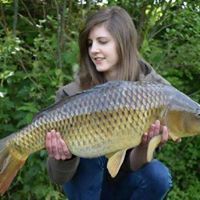 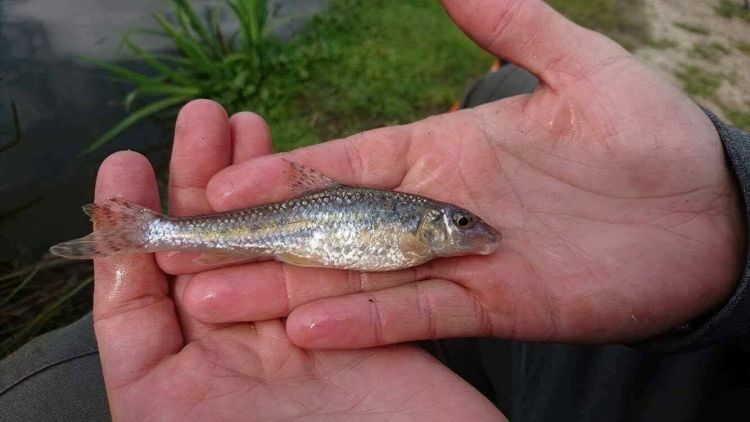 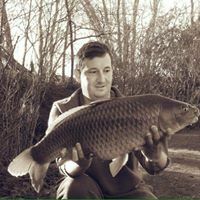 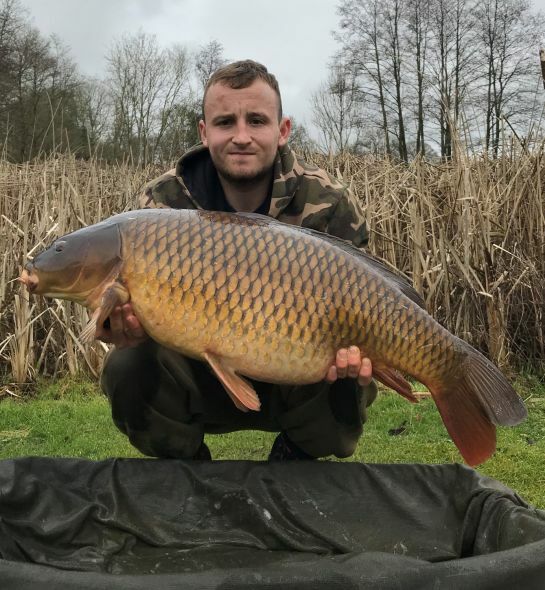 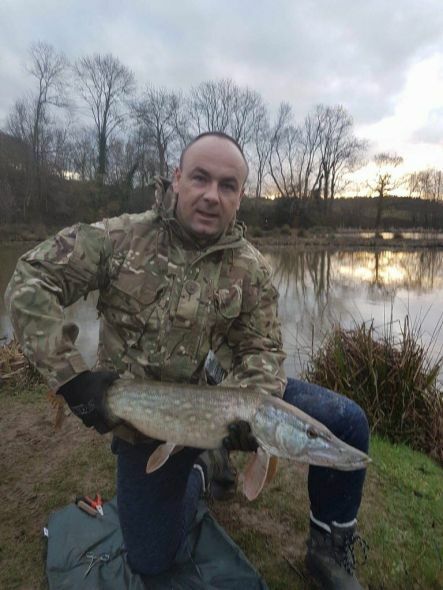 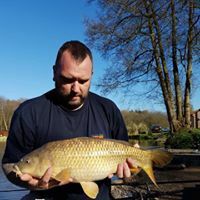 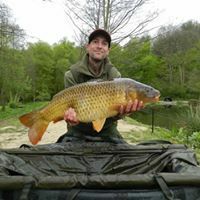 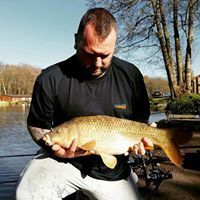 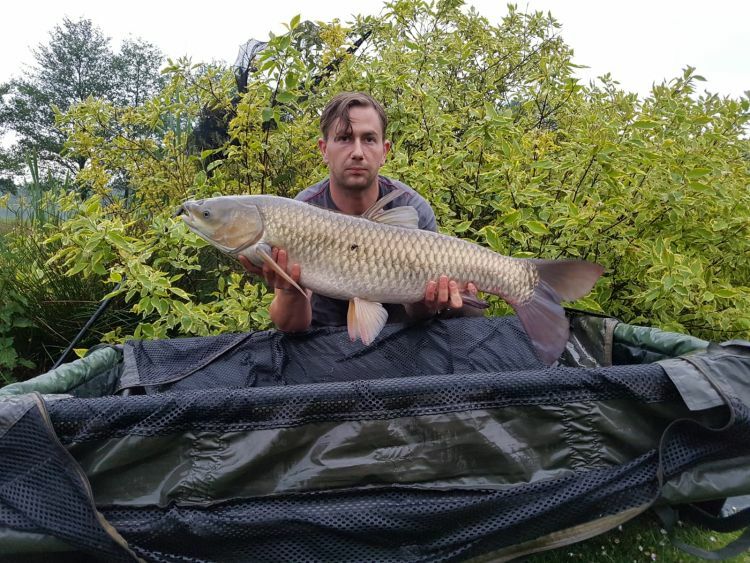 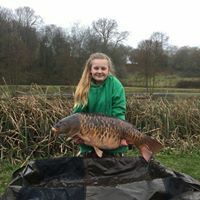 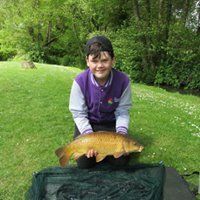 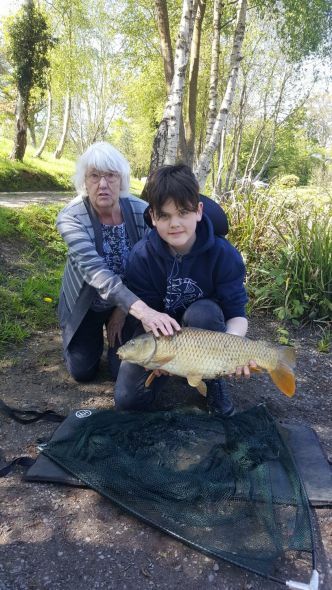 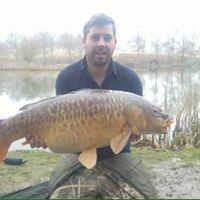 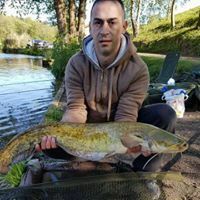 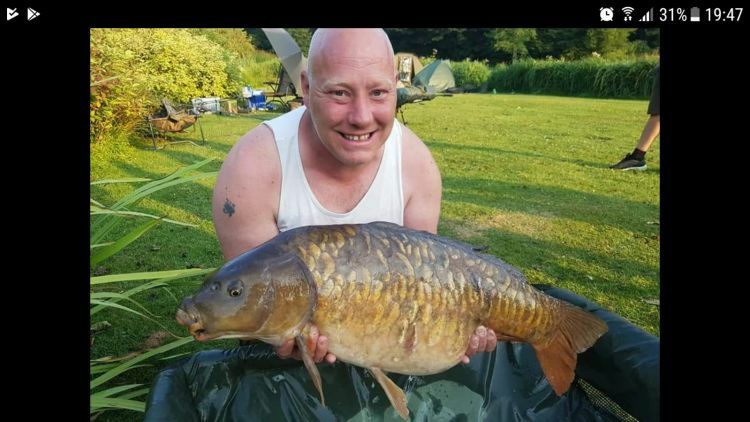 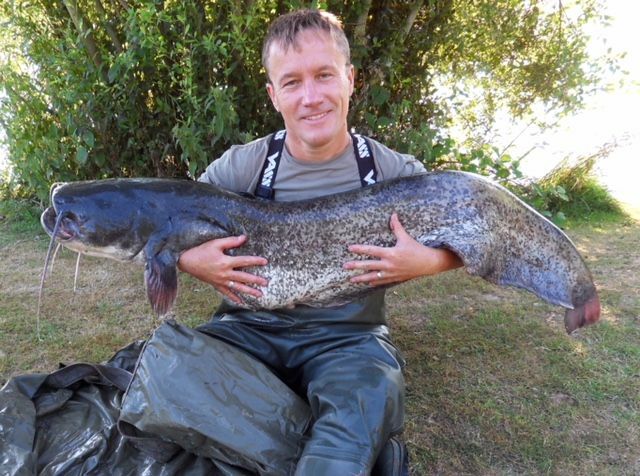 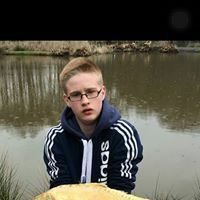 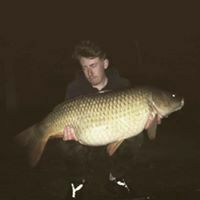 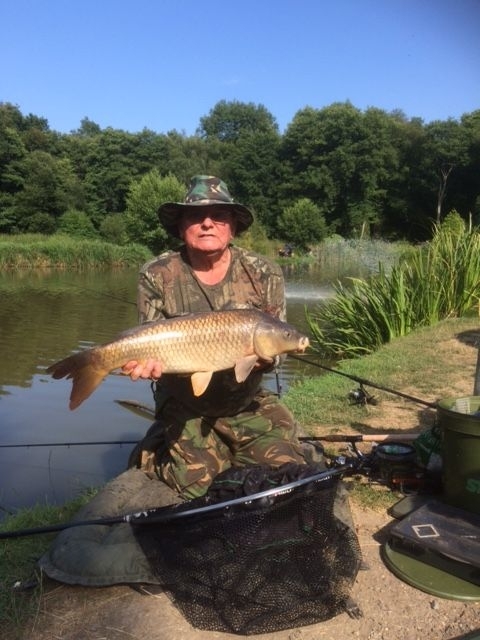 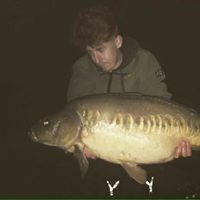 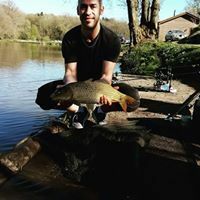 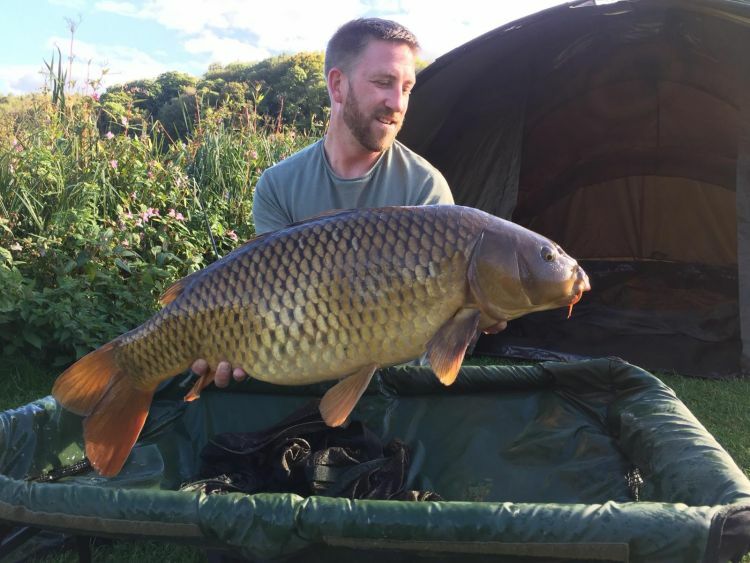 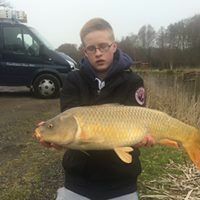 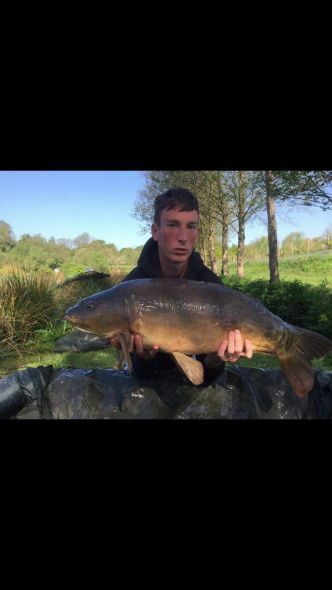 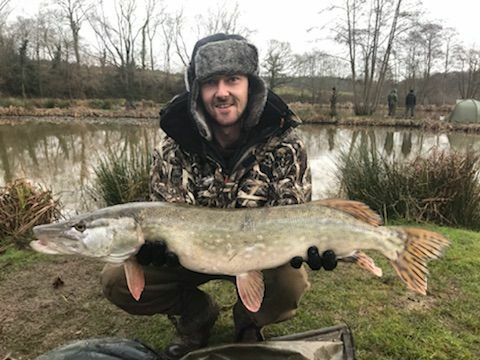 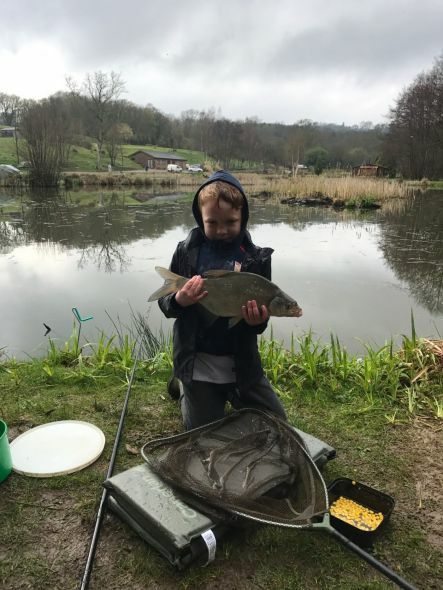 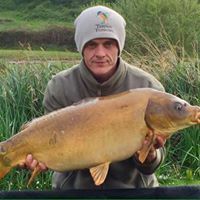 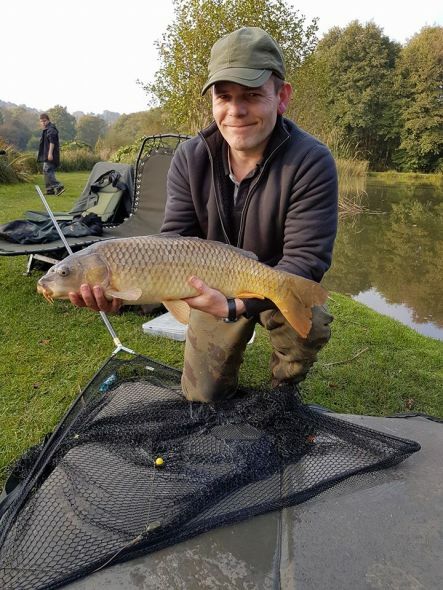 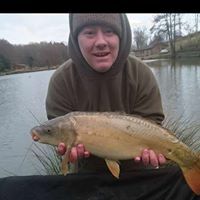 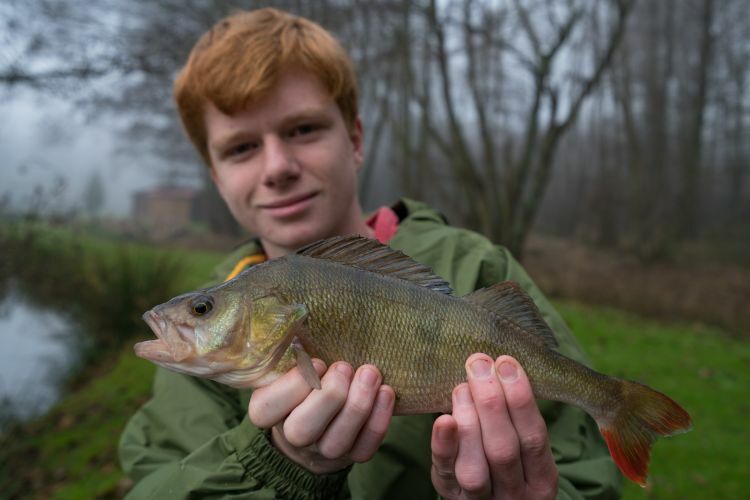 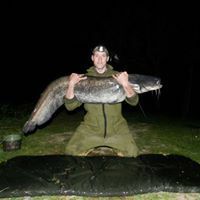 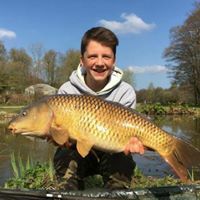 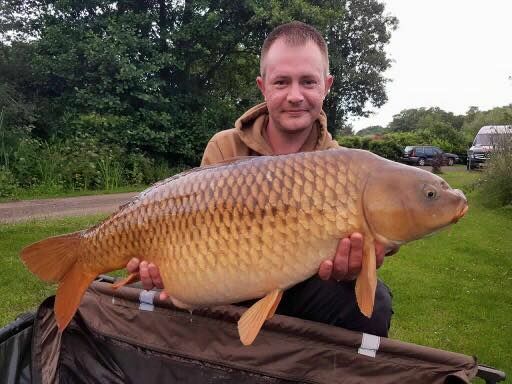 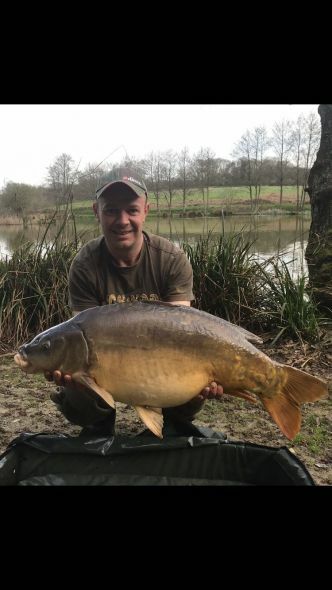 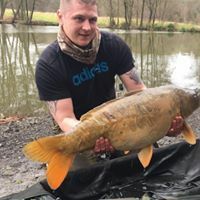 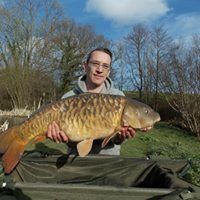 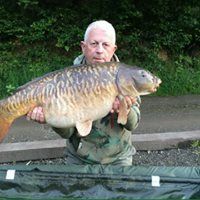 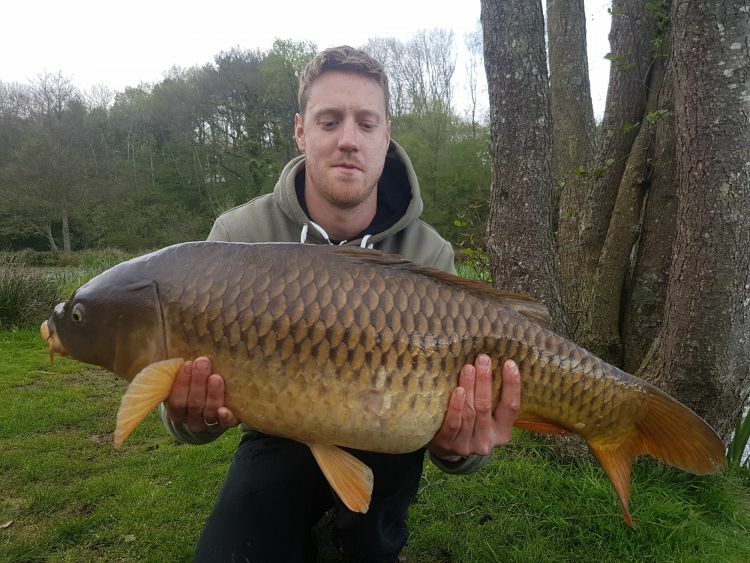 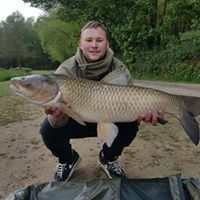 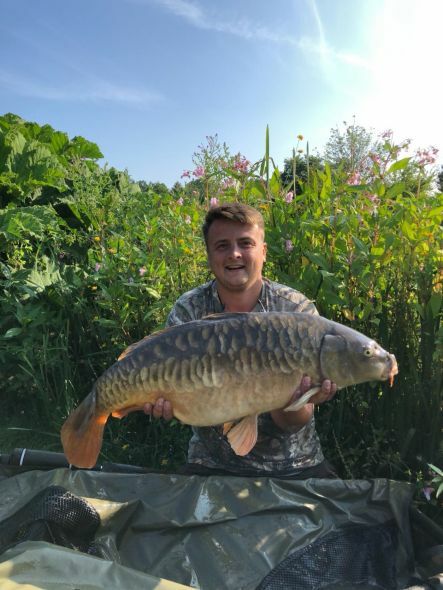 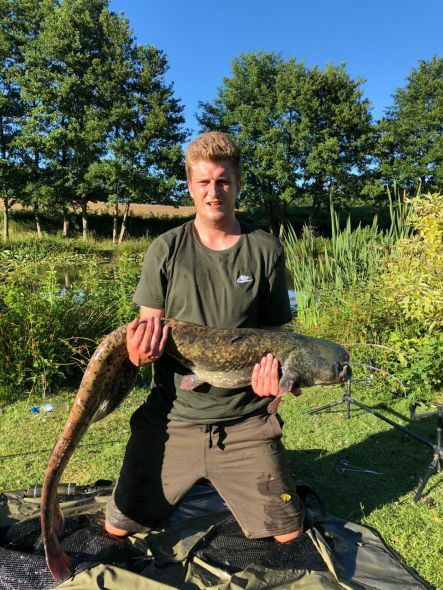 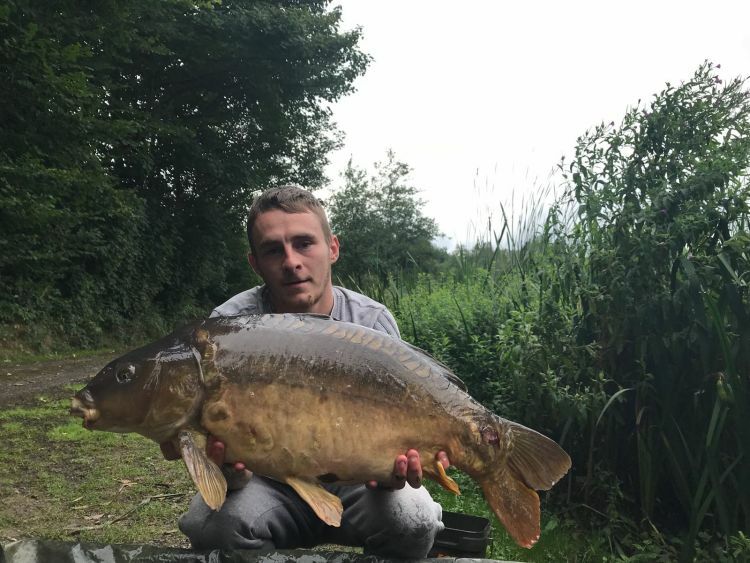 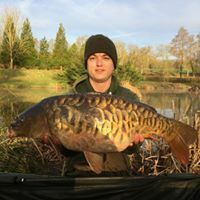 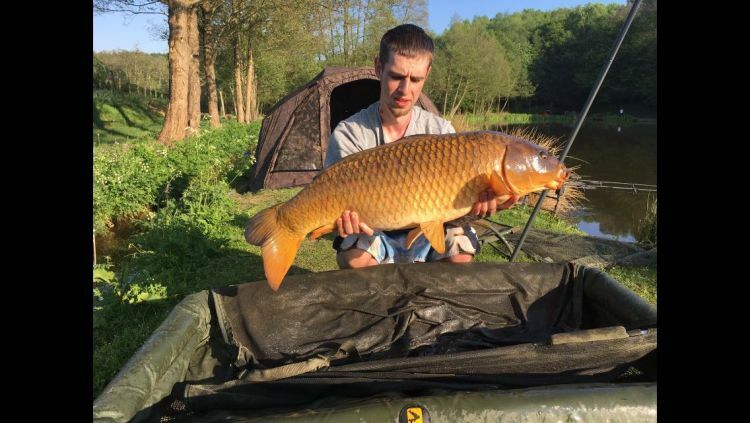 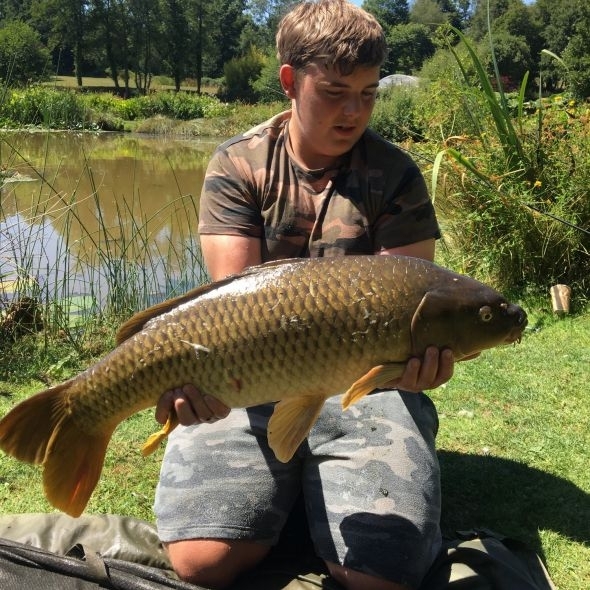 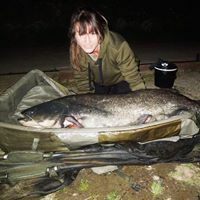 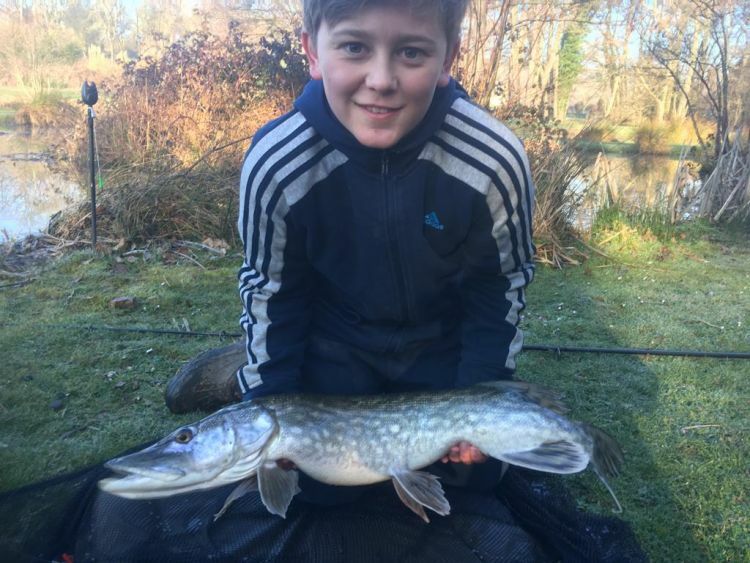 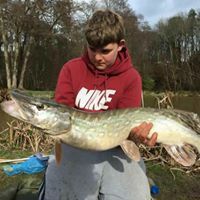 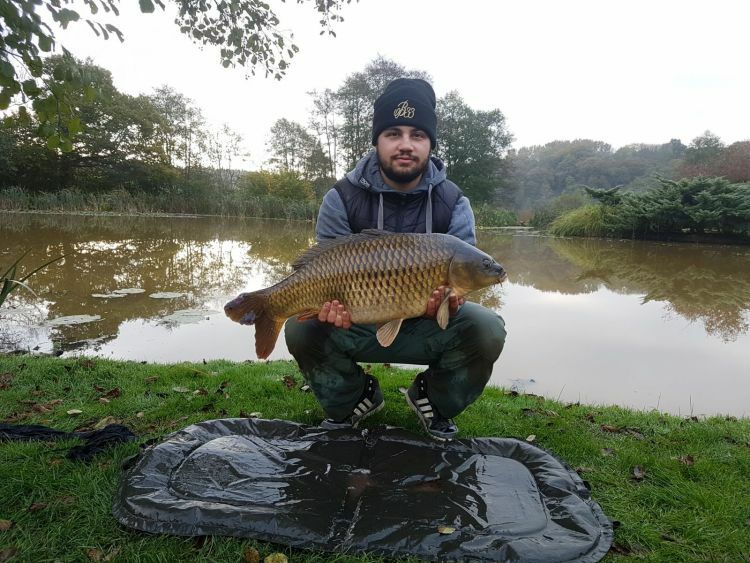 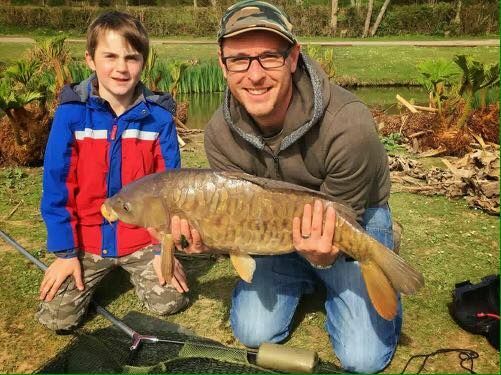 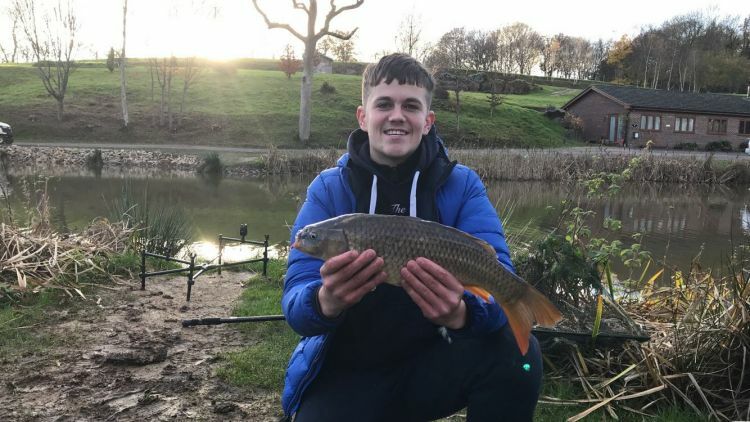 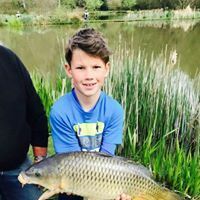 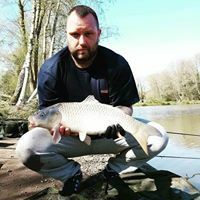 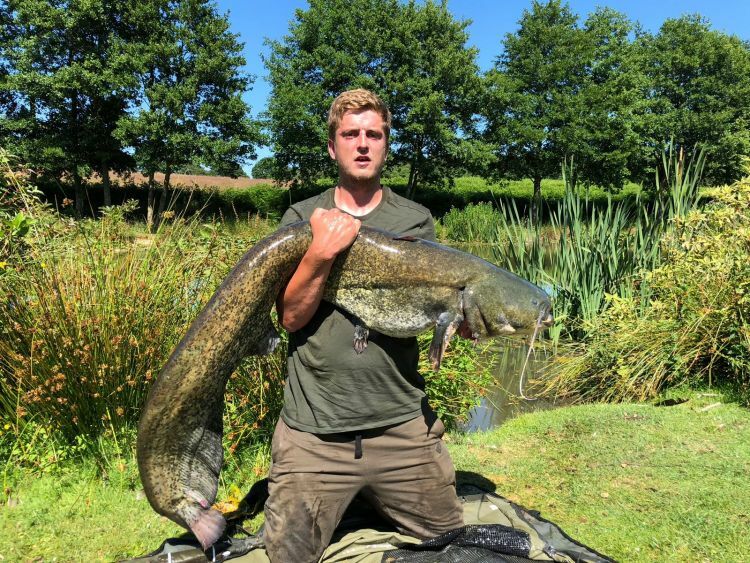 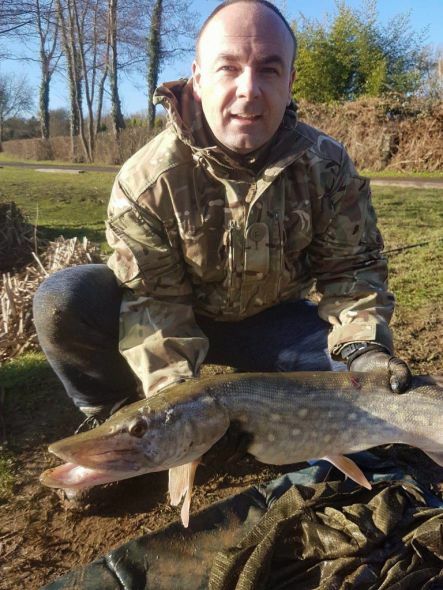 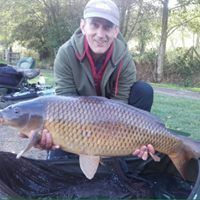 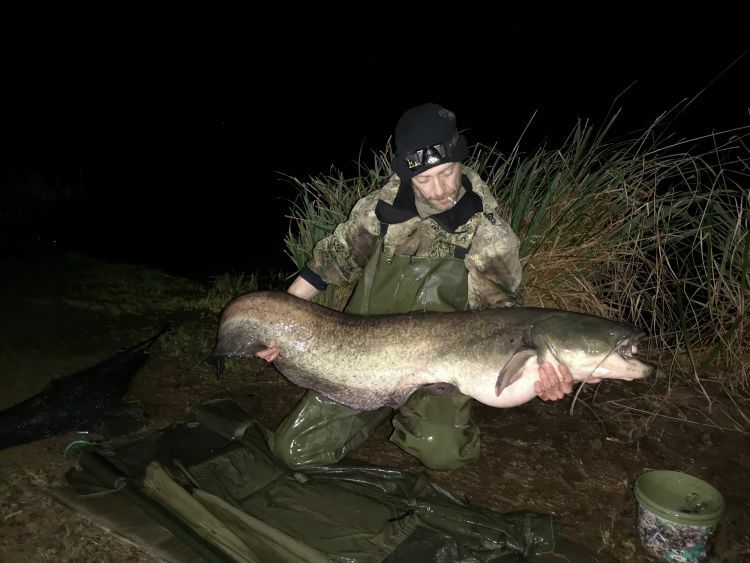 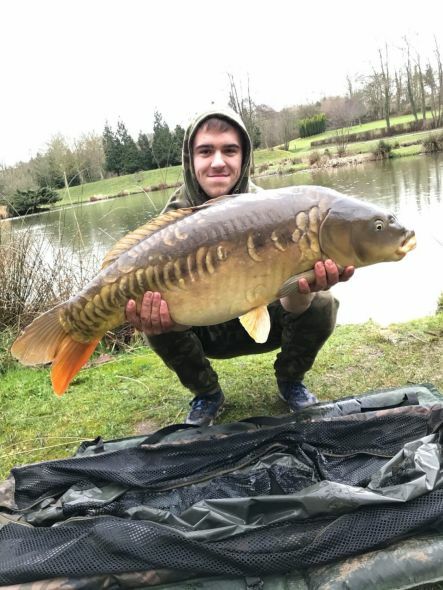 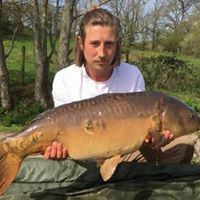 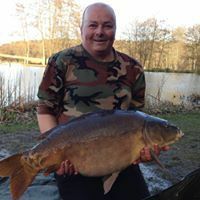 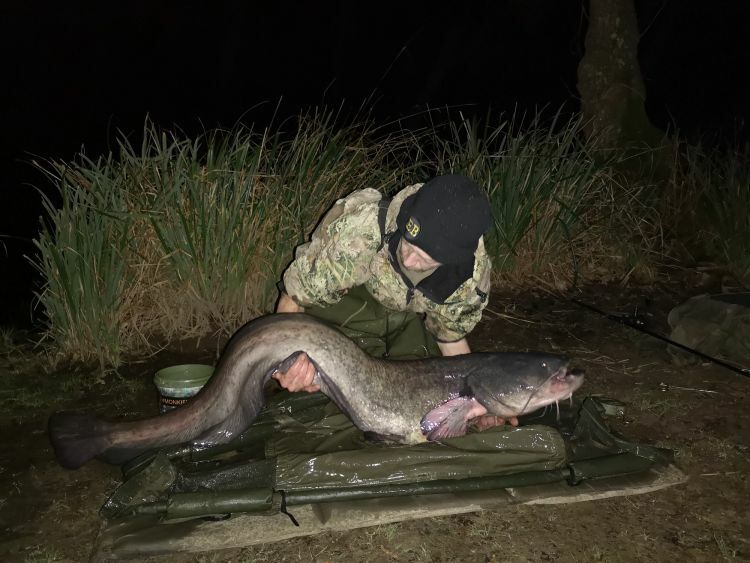 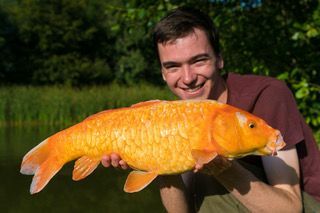 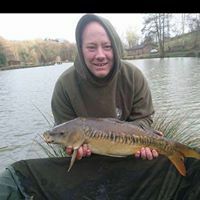 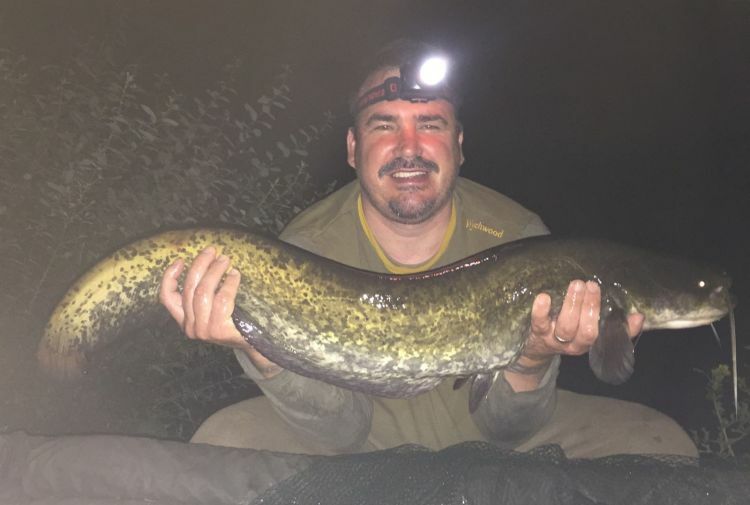 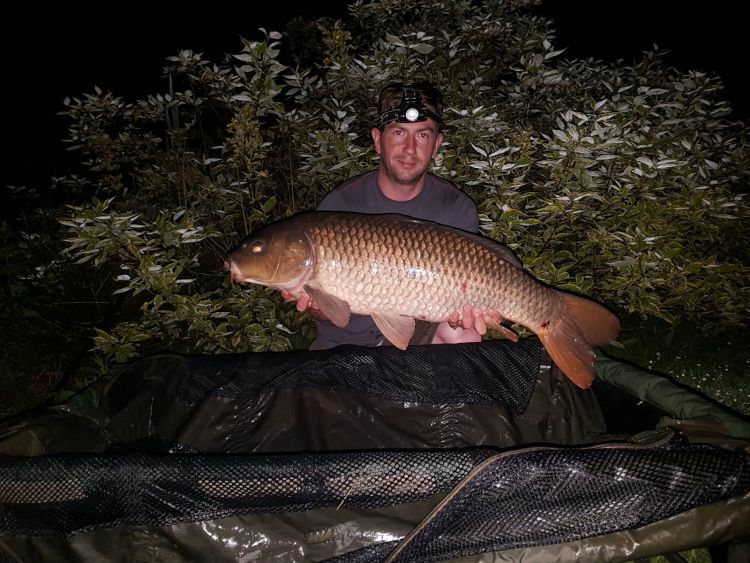 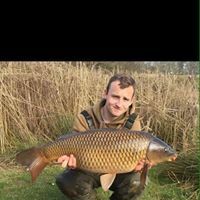 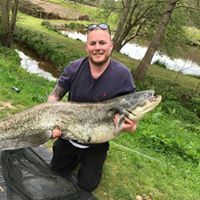 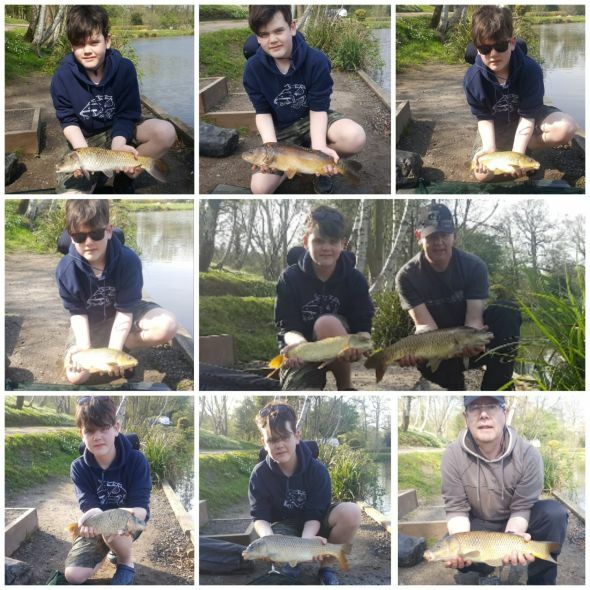 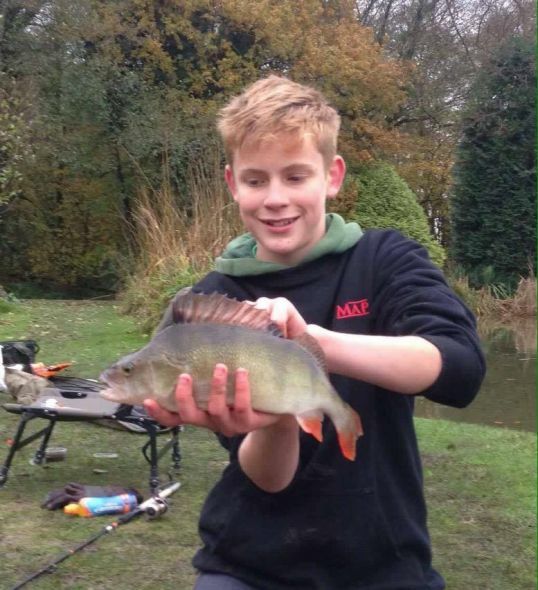 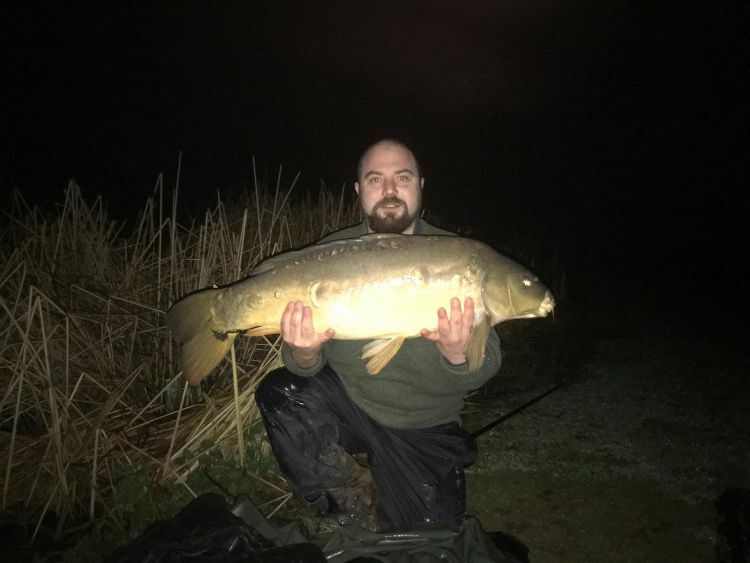 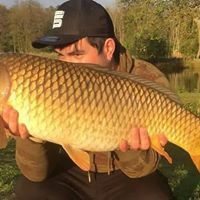 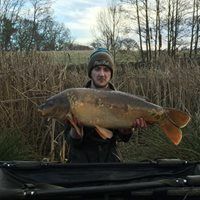 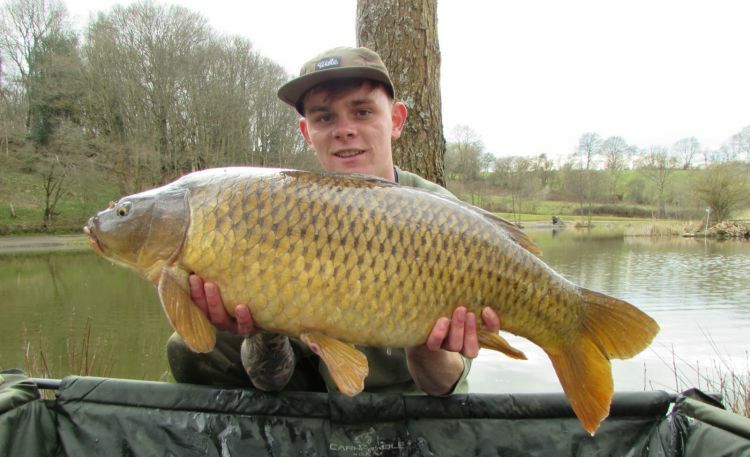 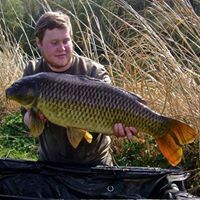 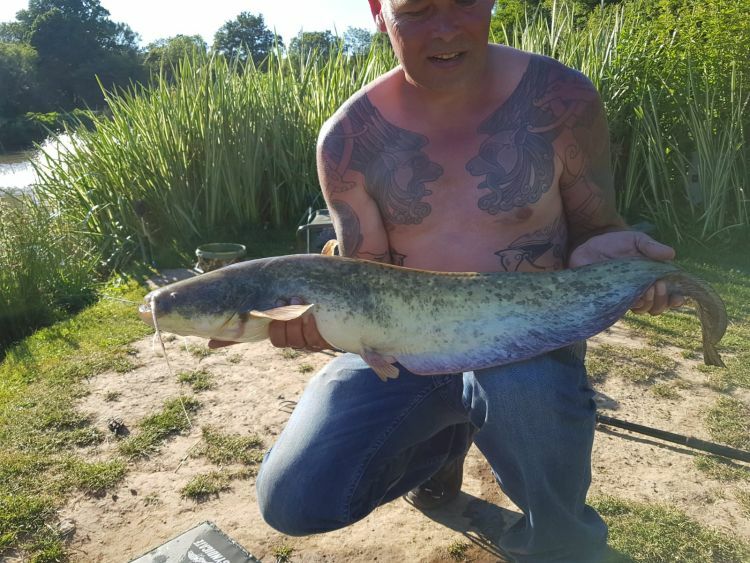 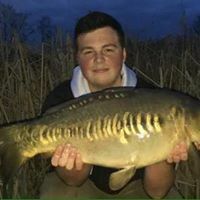 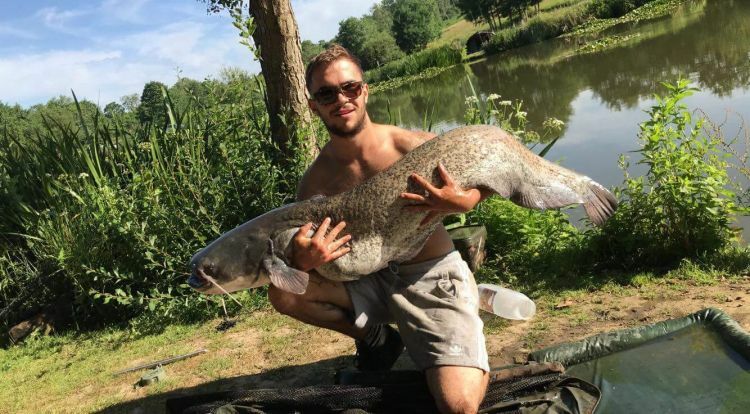 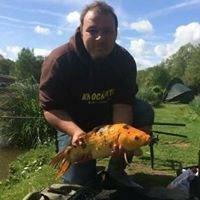 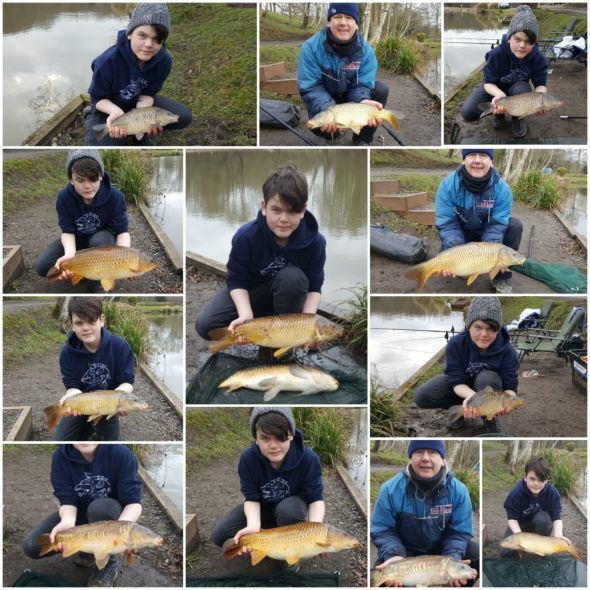 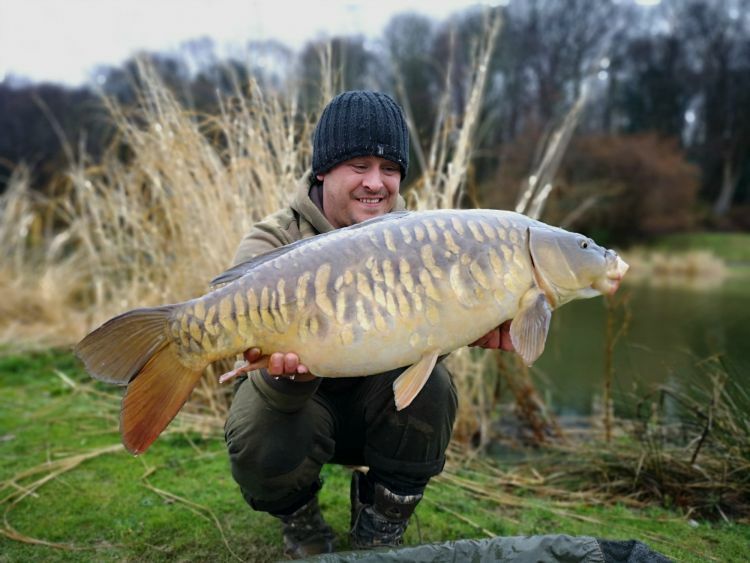 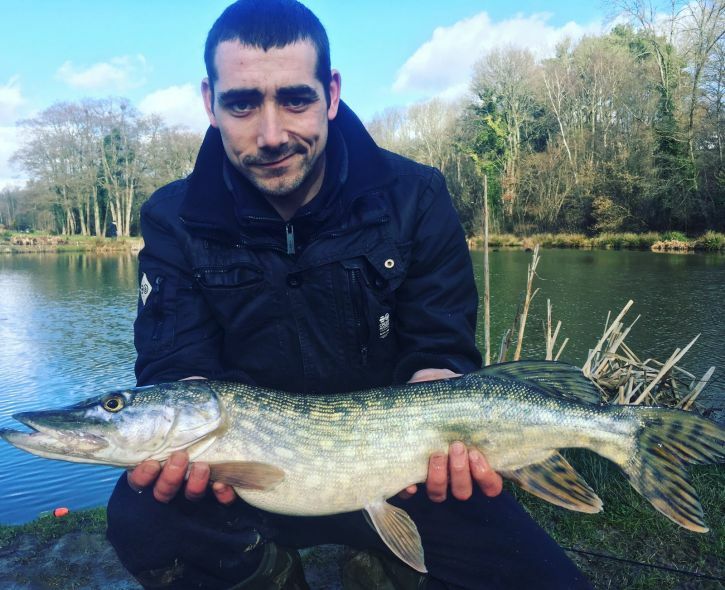 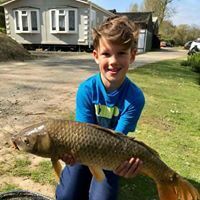 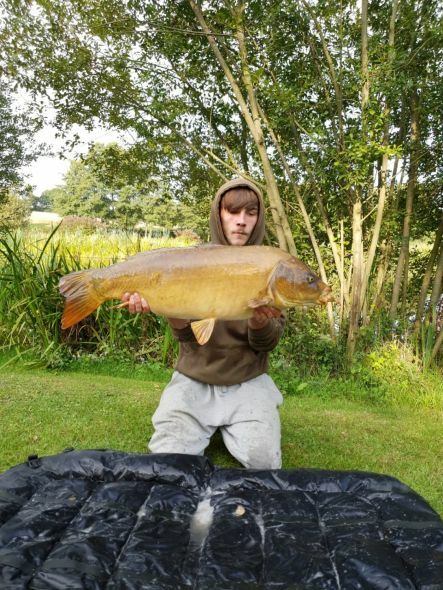 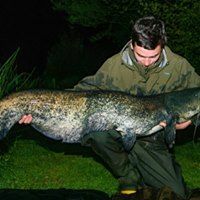 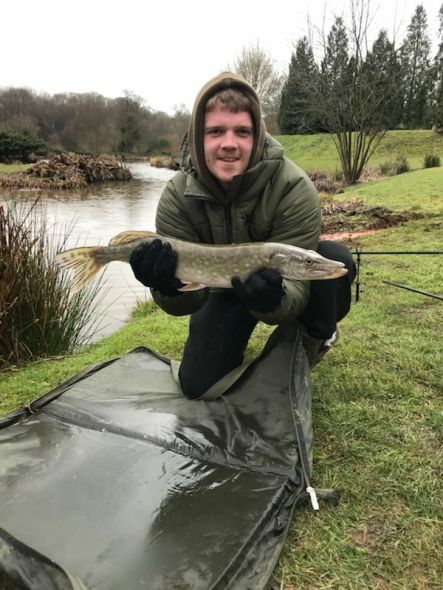 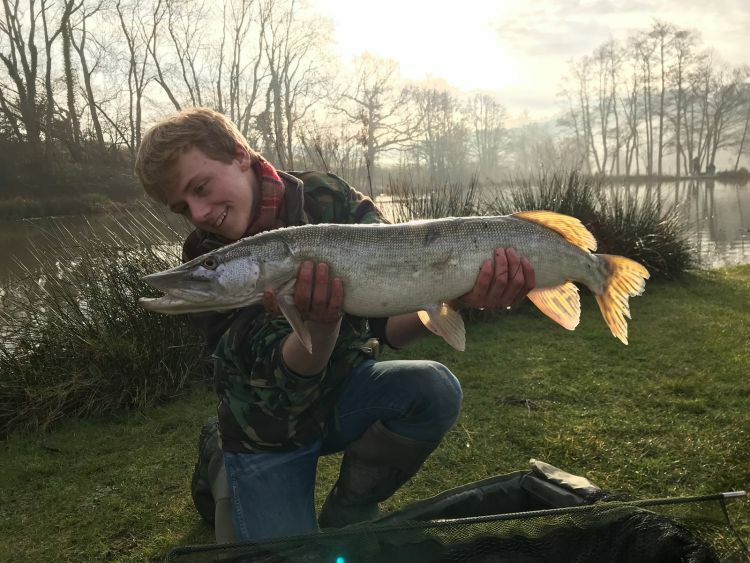 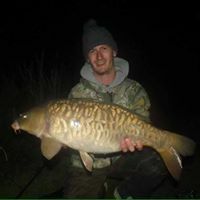 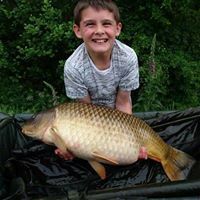 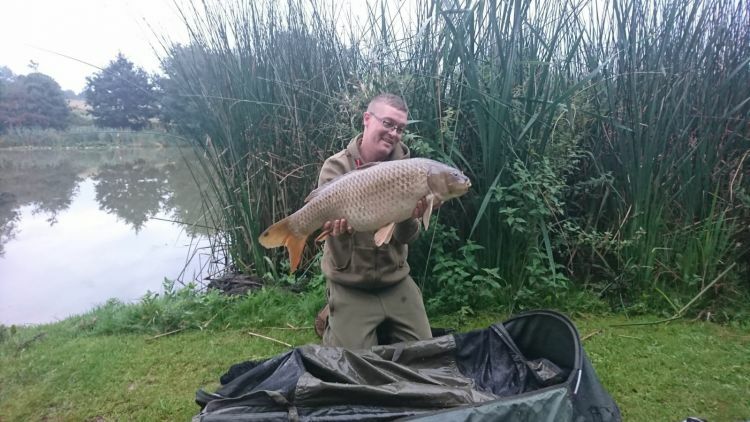 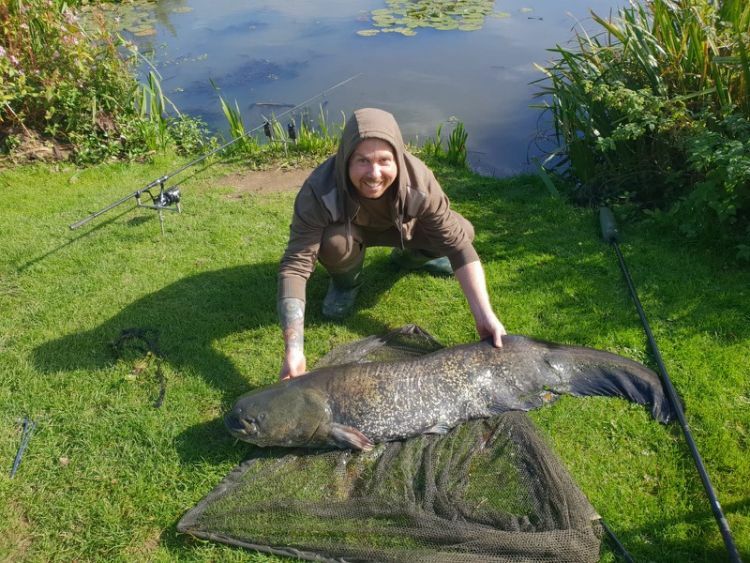 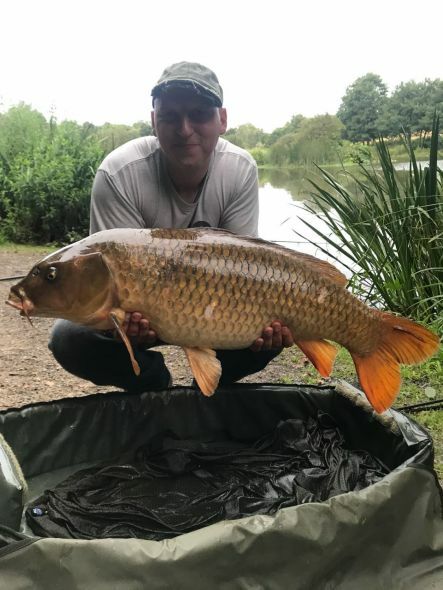 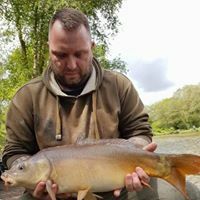 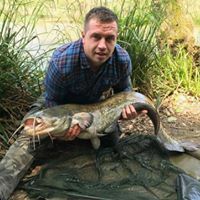 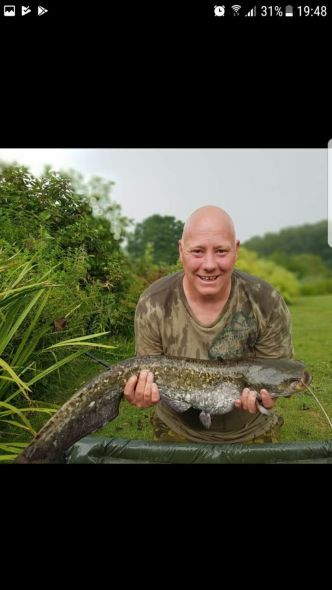 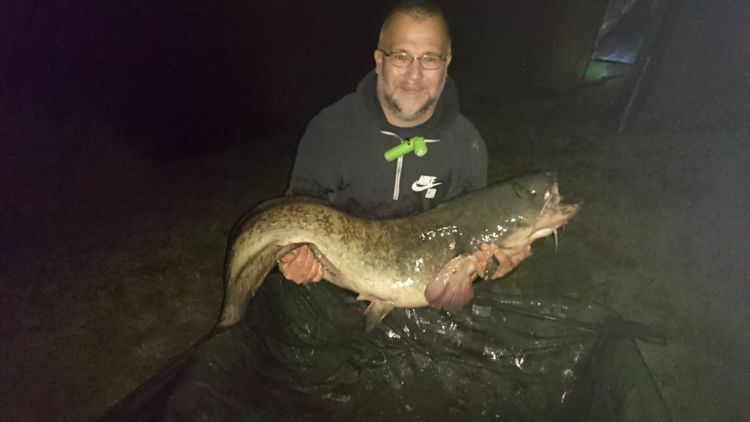 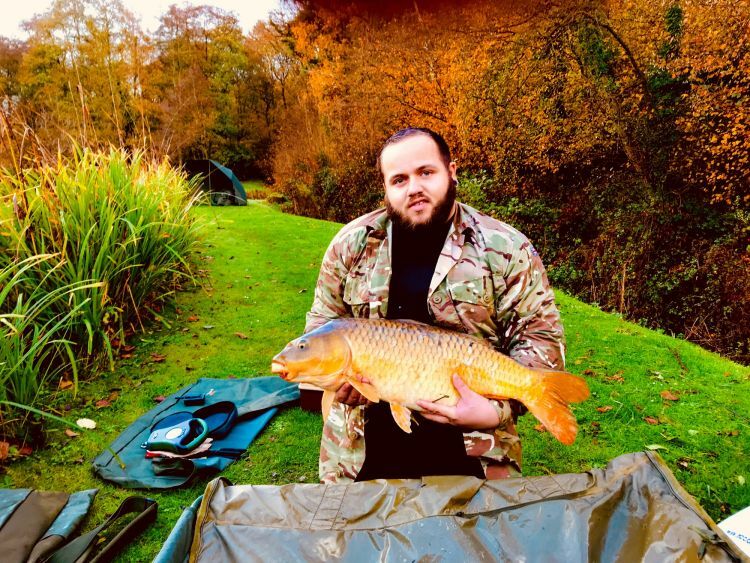 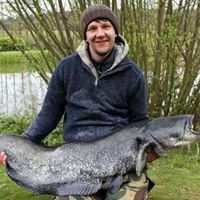 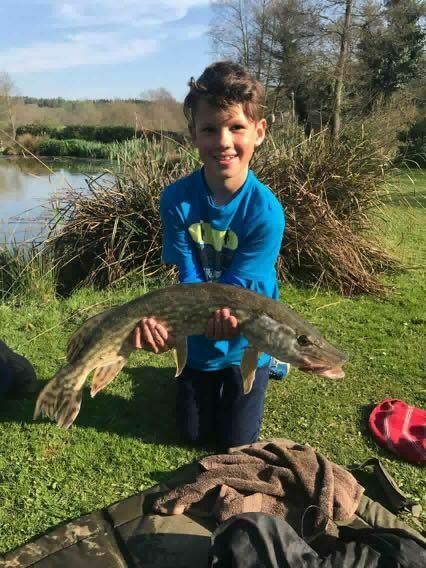 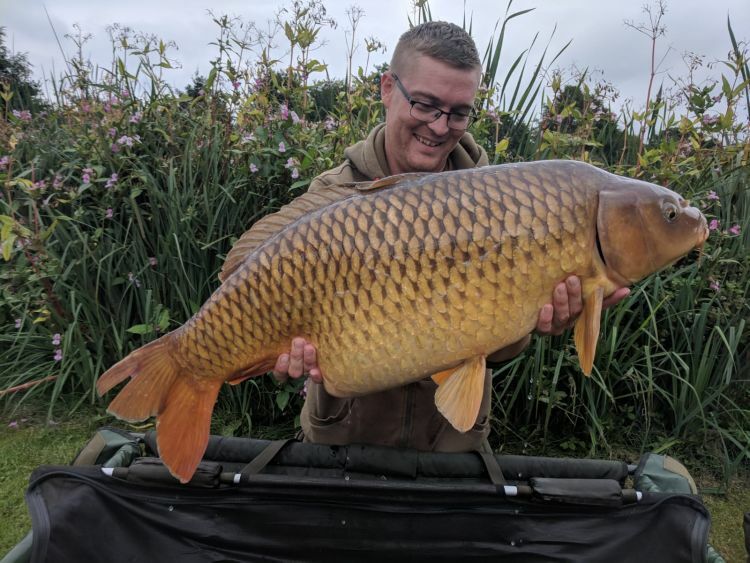 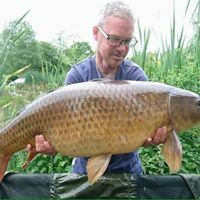 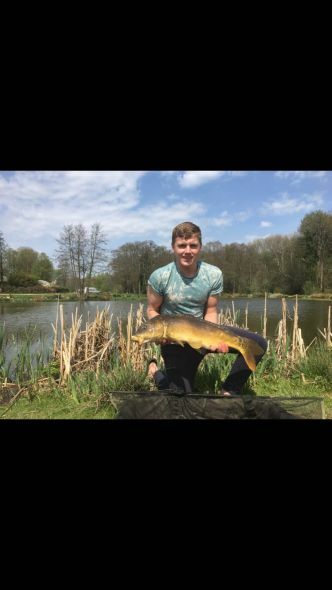 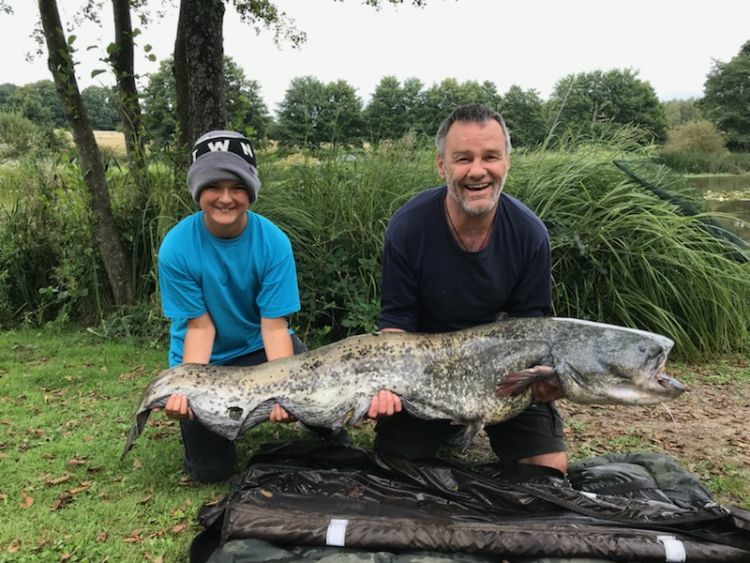 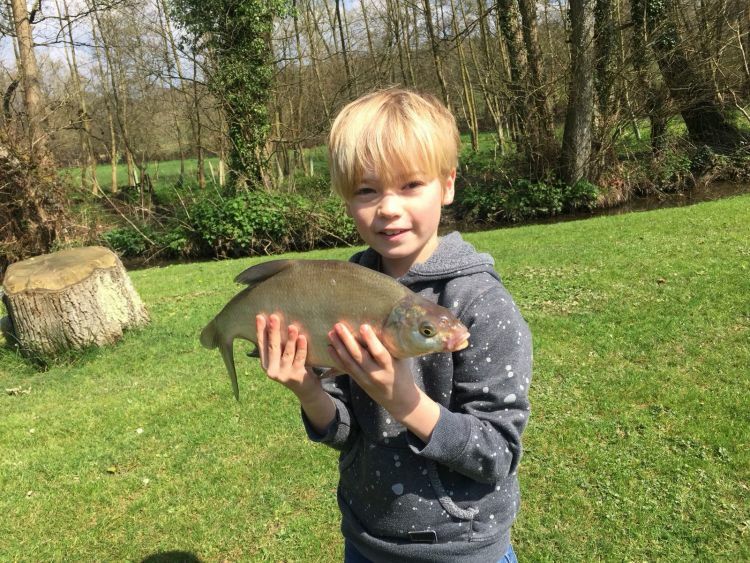 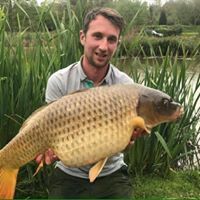 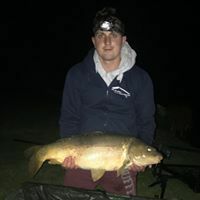 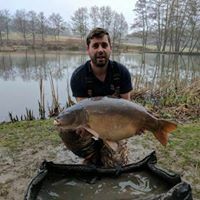 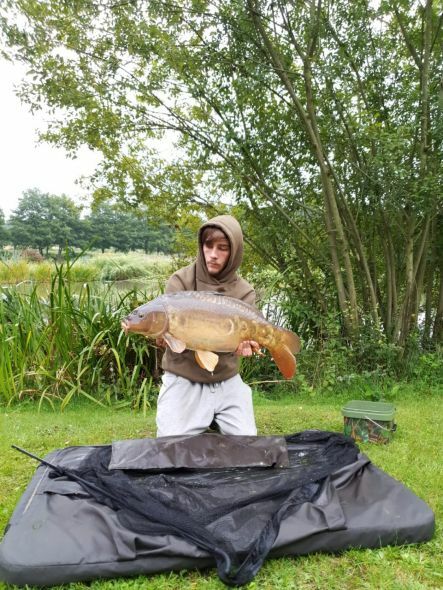 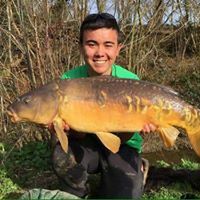 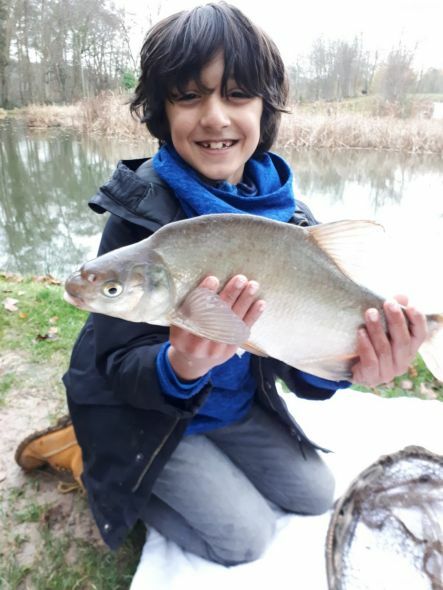 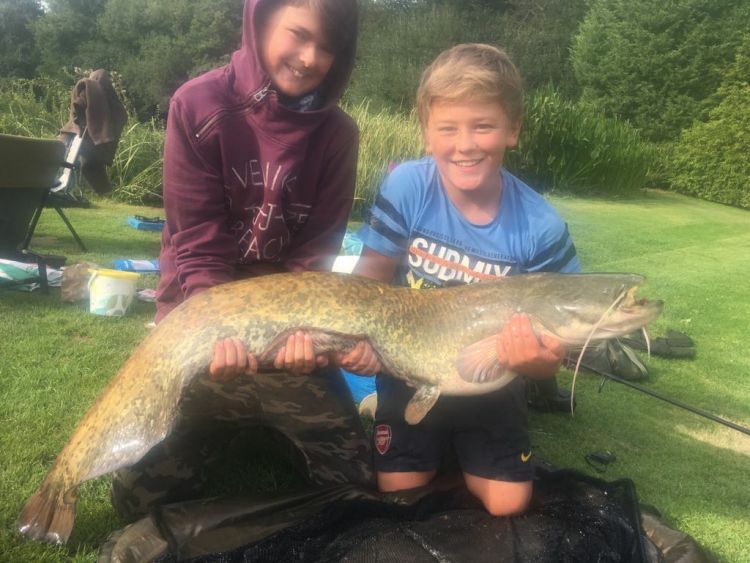 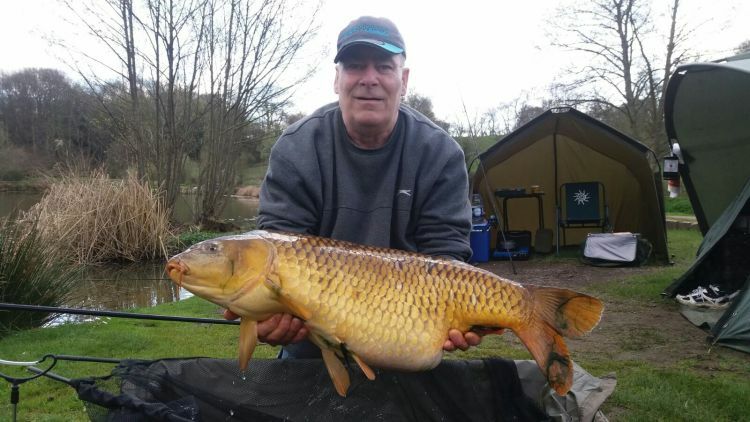 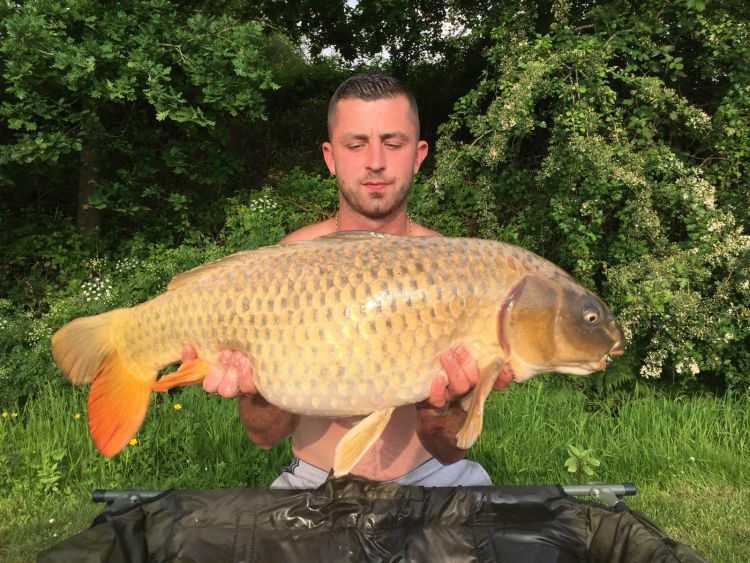 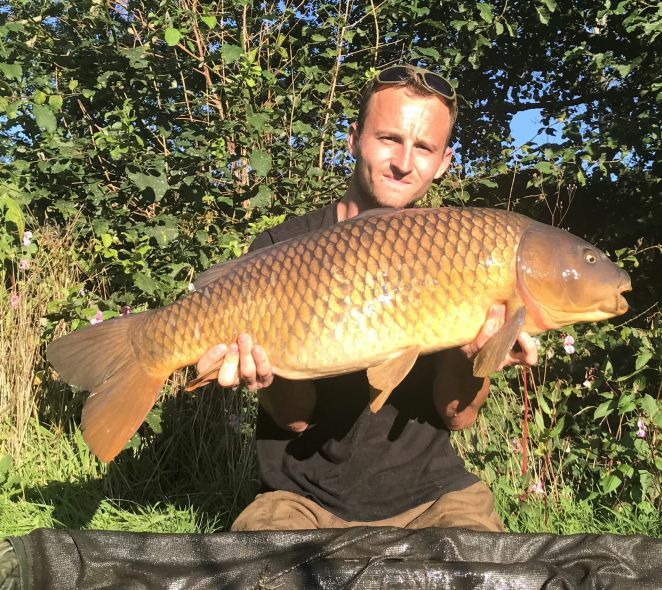 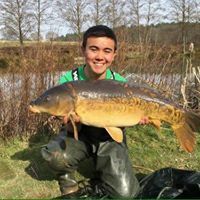 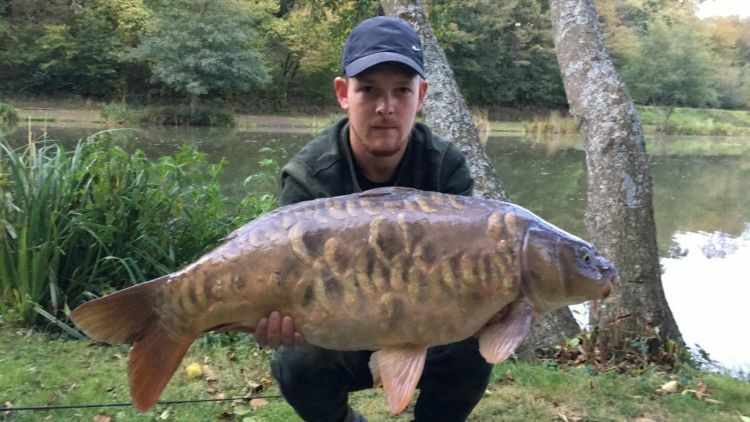 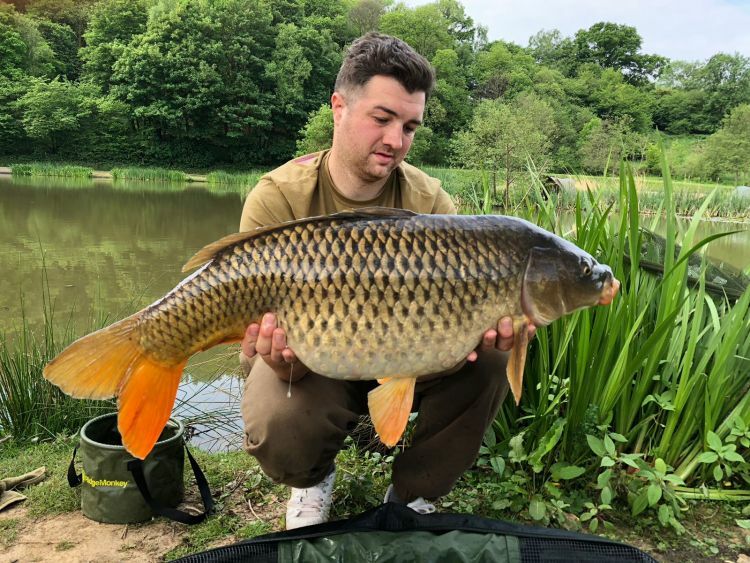 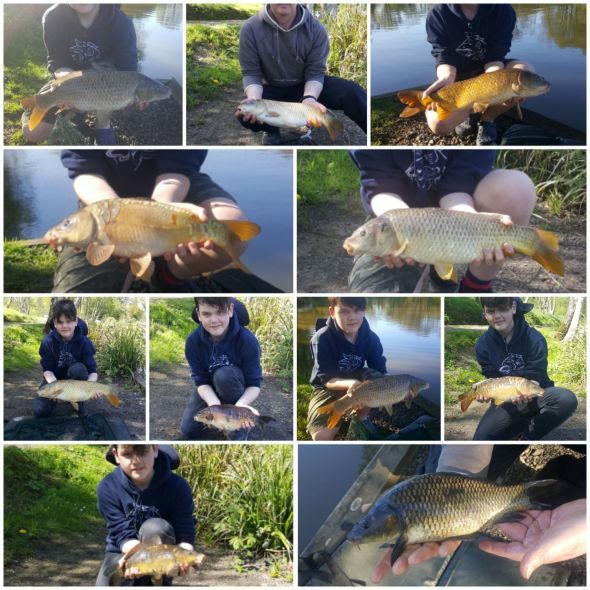 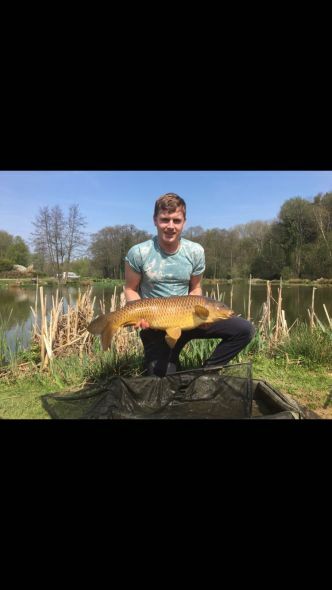 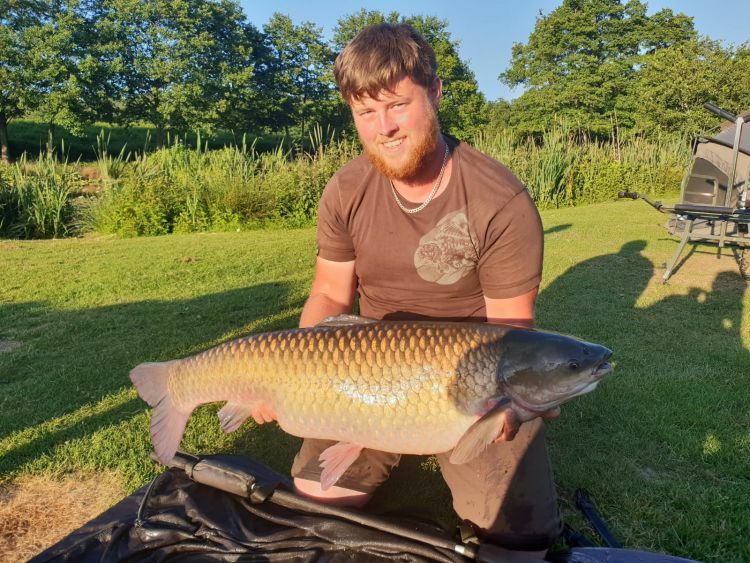 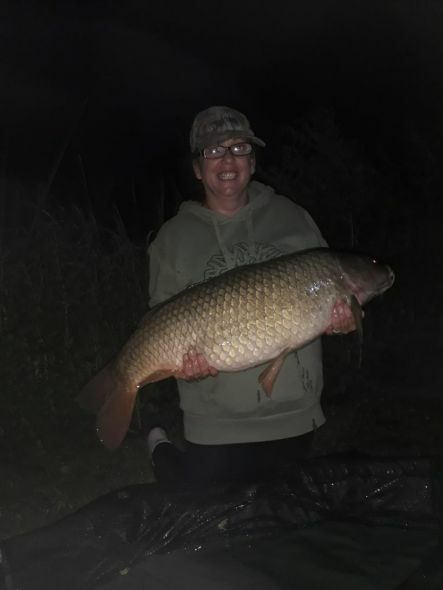 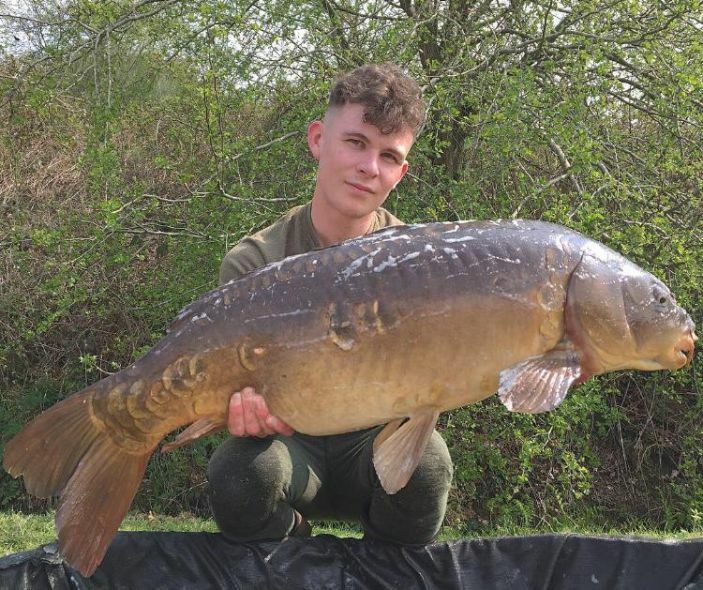 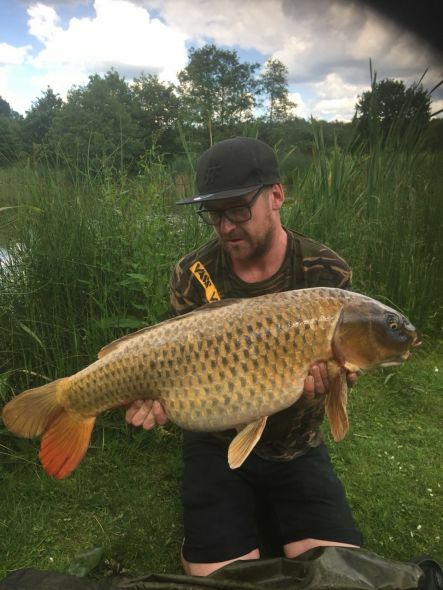 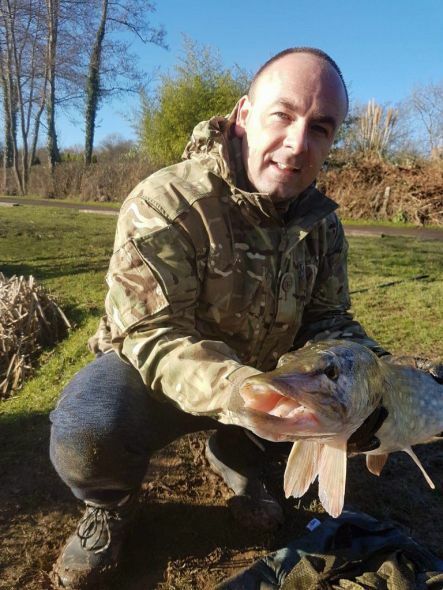 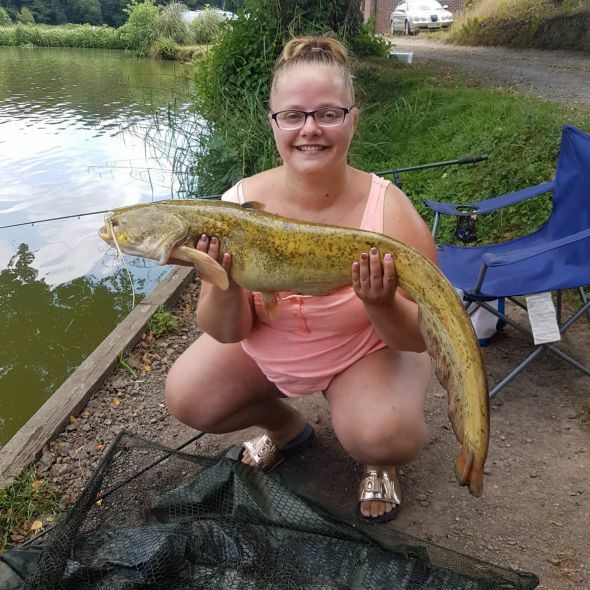 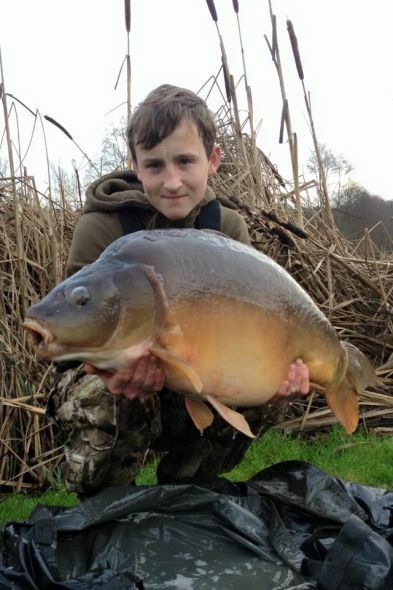 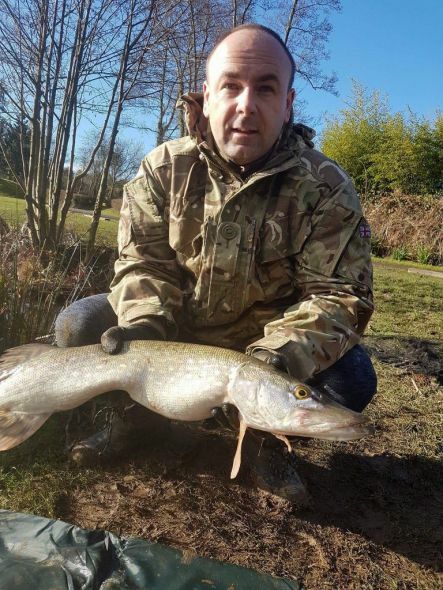 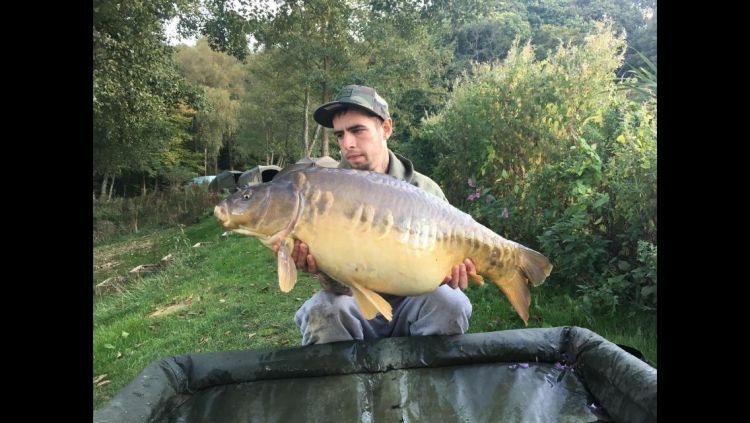 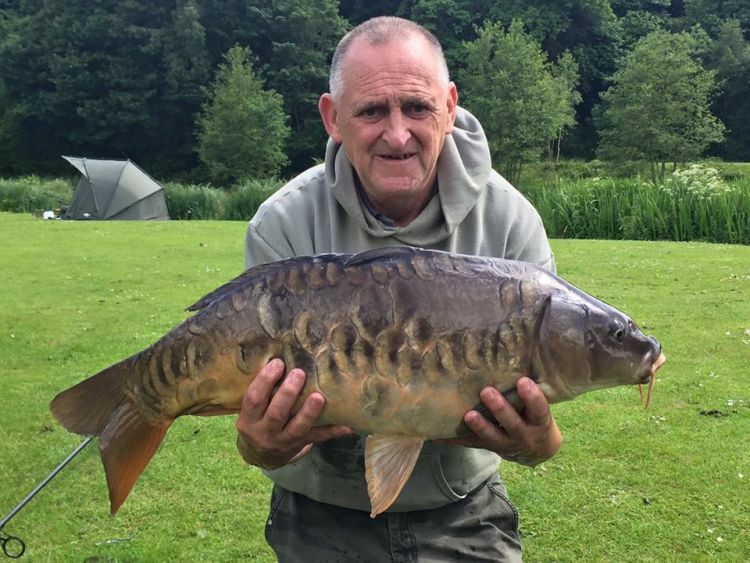 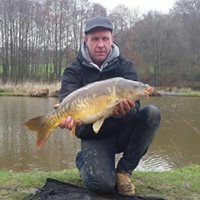 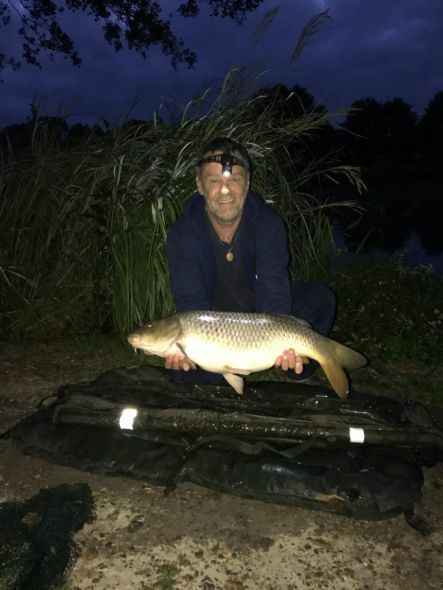 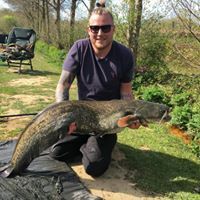 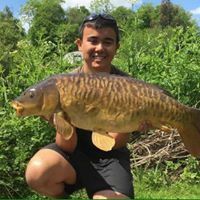 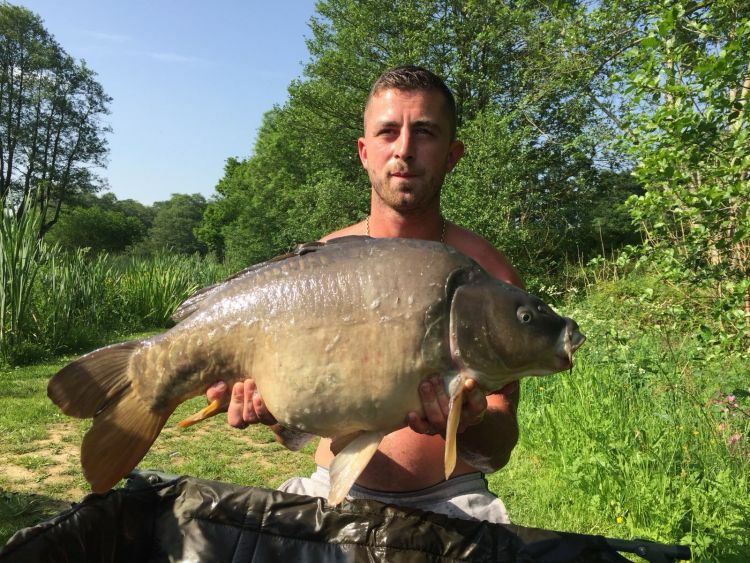 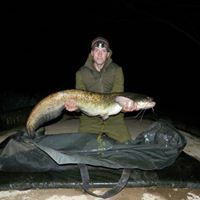 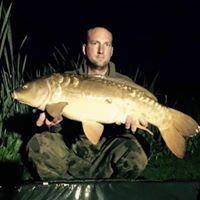 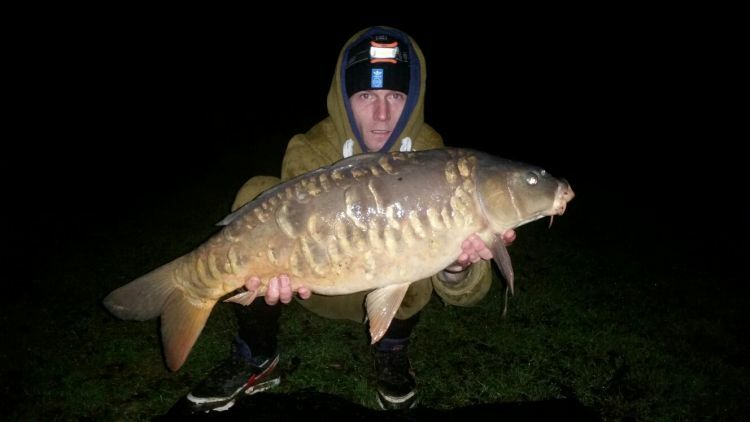 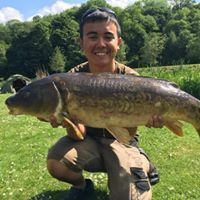 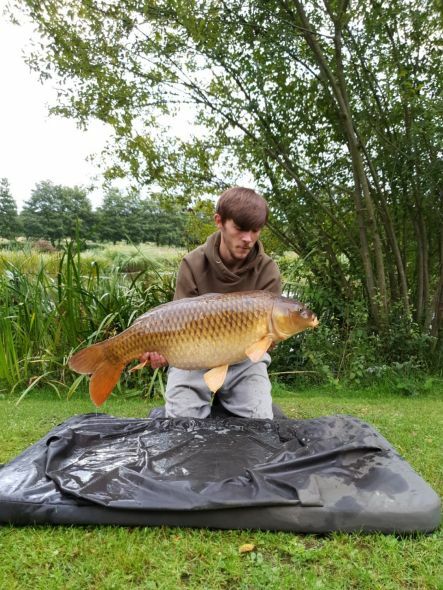 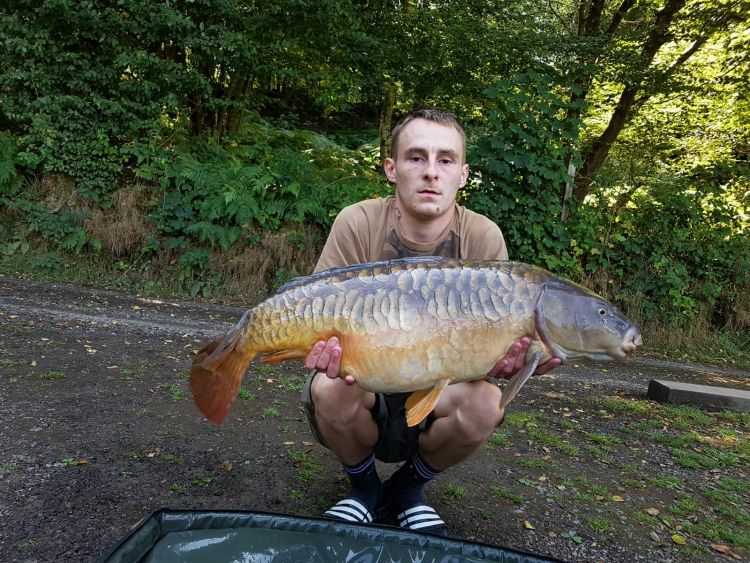 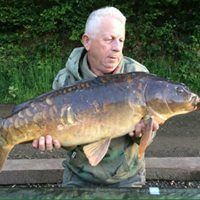 The fish at Tanyard Fisheries are kept in perfect condition and there are many specimen fish including Carp to 38lb+, Tench to 8lb 8oz, Bream to 7lb, Perch to 4lb, Catfish 70lb+, and Pike to 25lb. 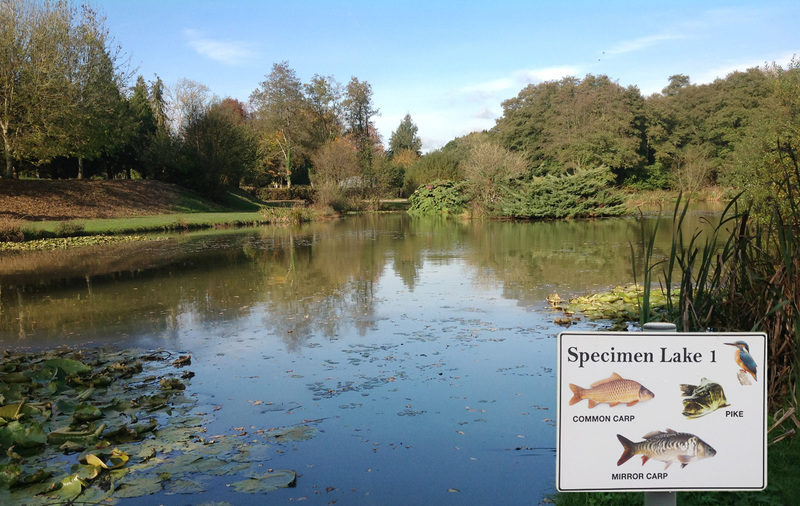 The lakes and surrounding settings are well maintained and truley picturess, supporting a host of diverse wildlife. 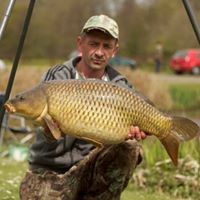 The grounds have a number of facilities including car parks, ladies and mens toilets with washing-up room and a Café with tackle/bait shop. 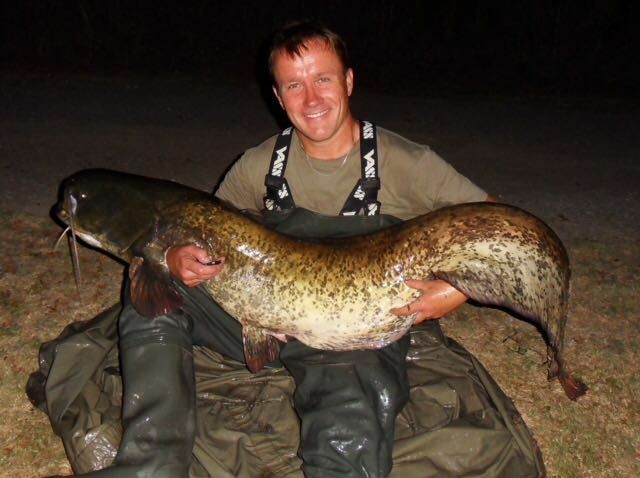 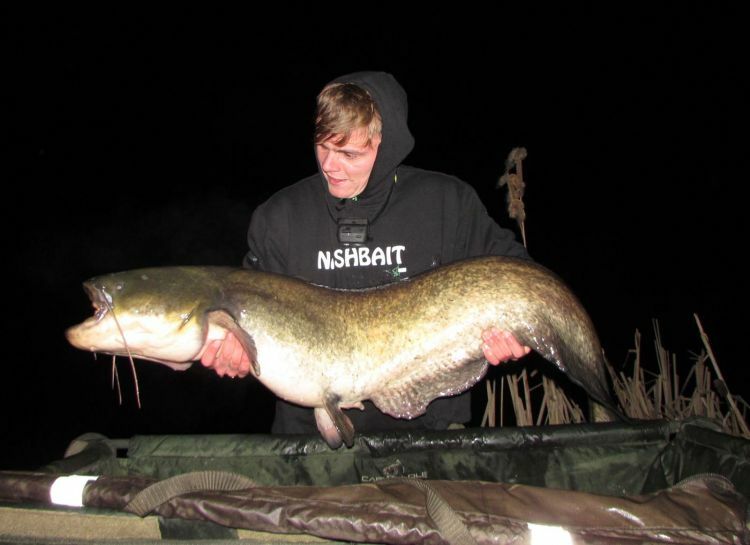 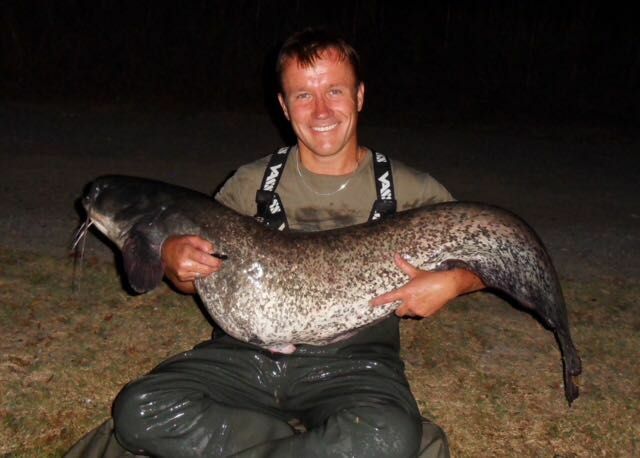 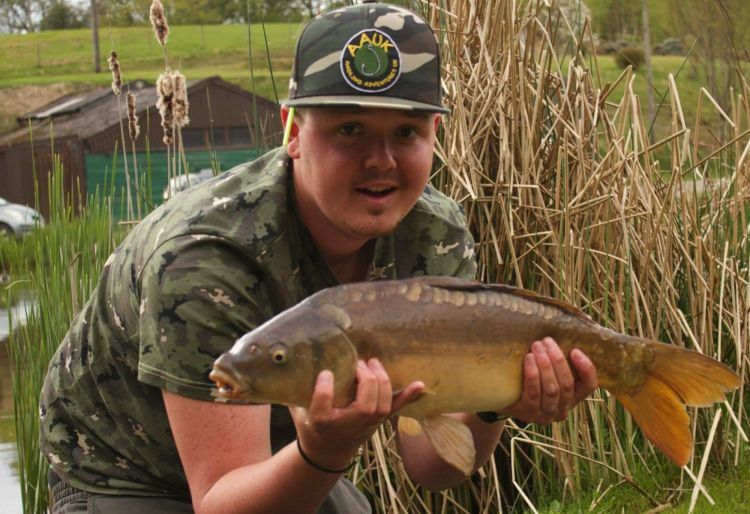 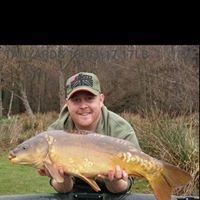 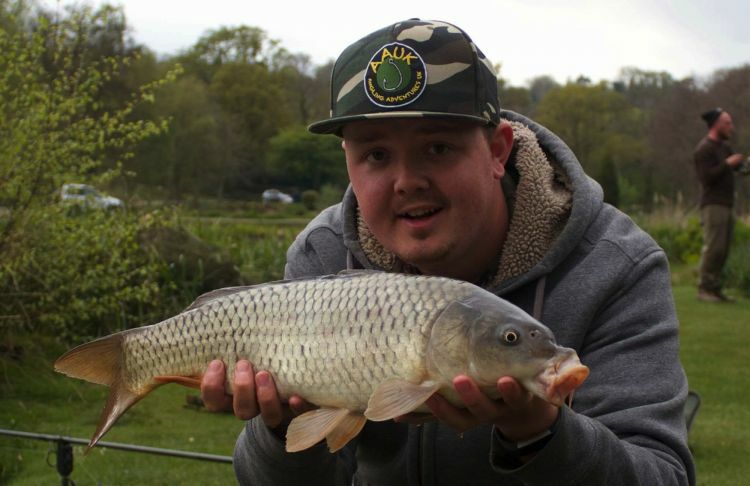 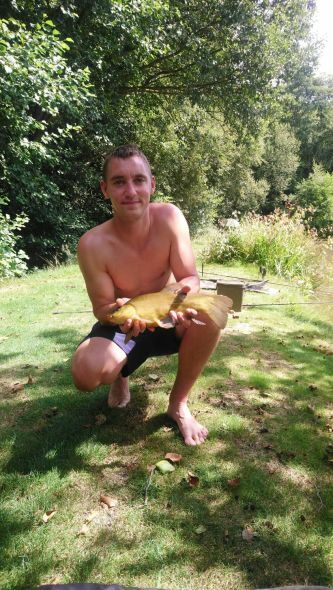 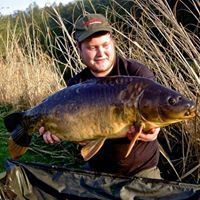 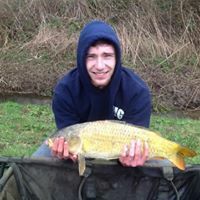 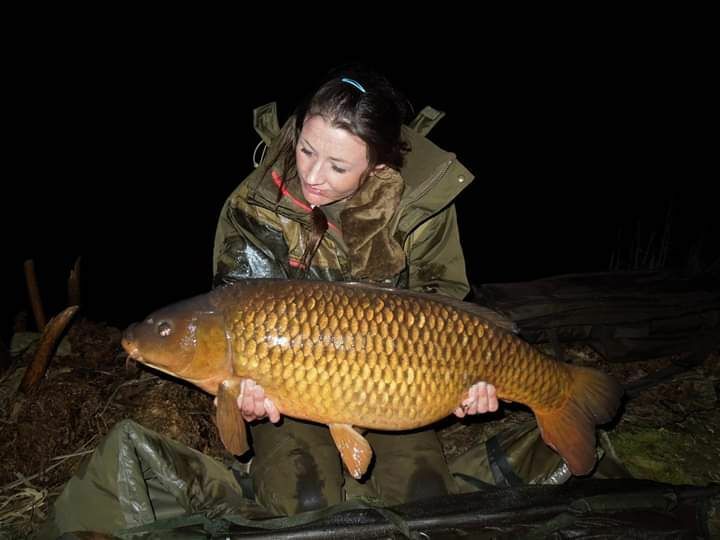 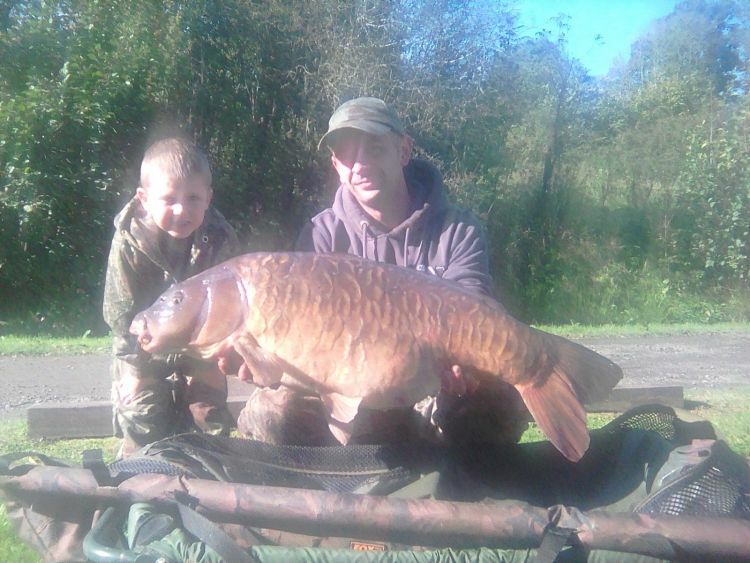 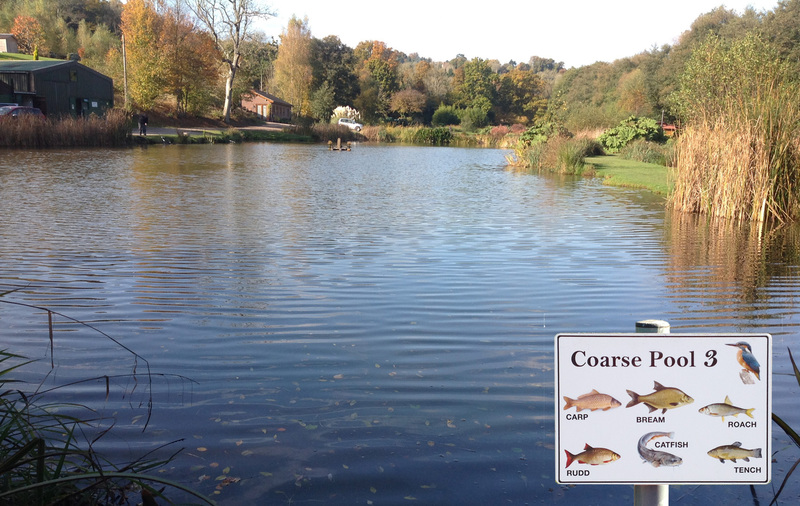 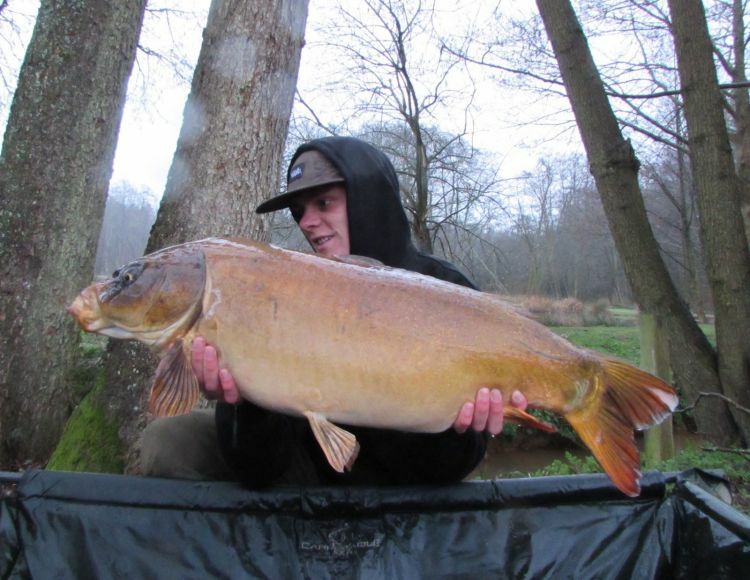 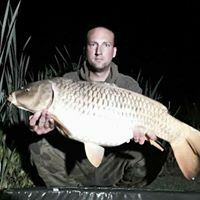 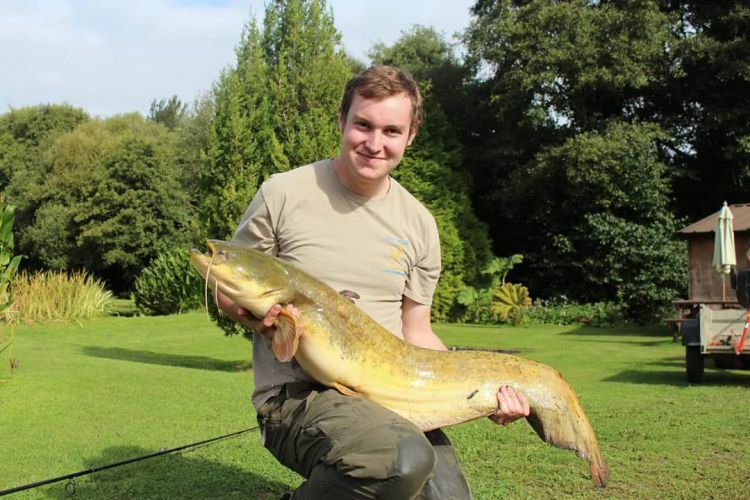 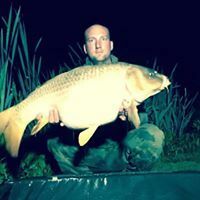 Tanyard Fishery is located at Furners Green near Uckfield in East Sussex. 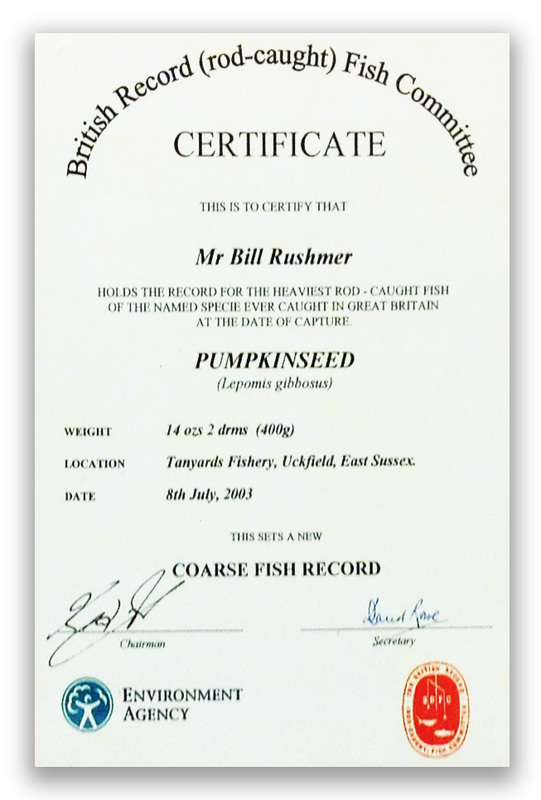 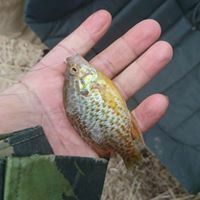 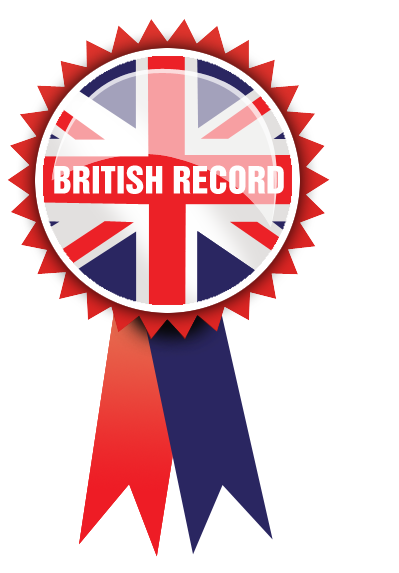 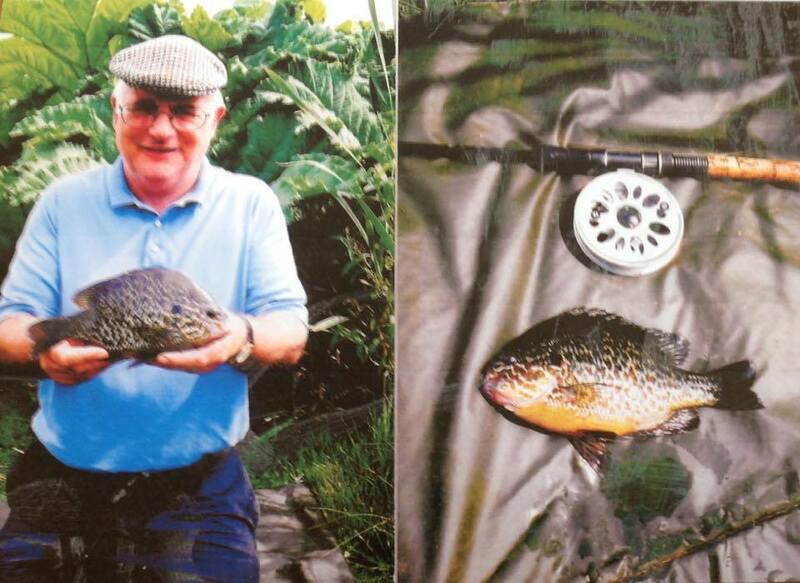 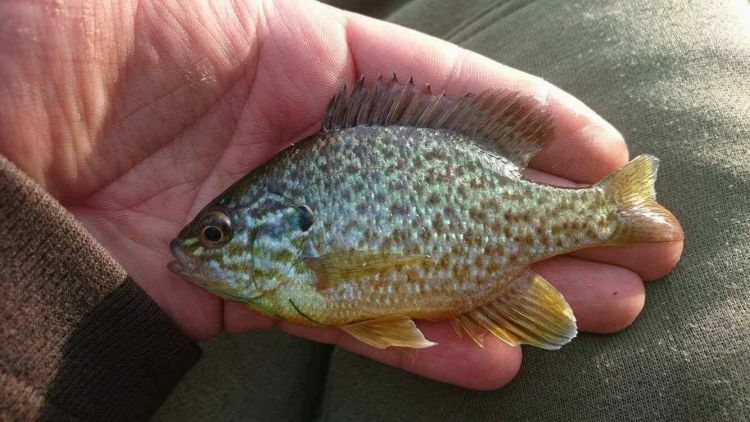 FACT: Tanyard Fishery holds the current British Record for Pumpkinseed held by Bill Rushmer at 14oz 4drams (400g).